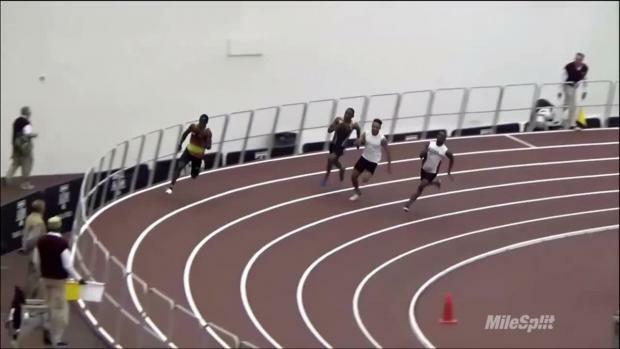 Check out the heat sheet for this weekend's meet. 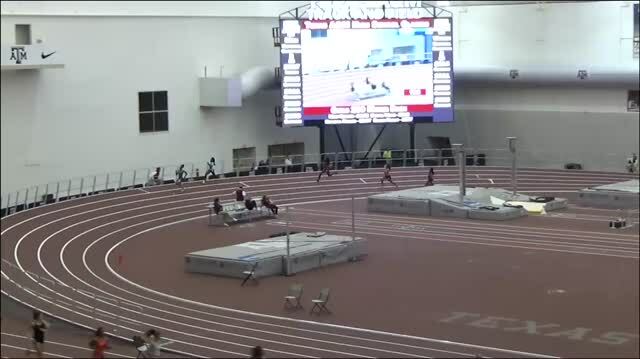 Check out all you need to know about the first meet of the season. 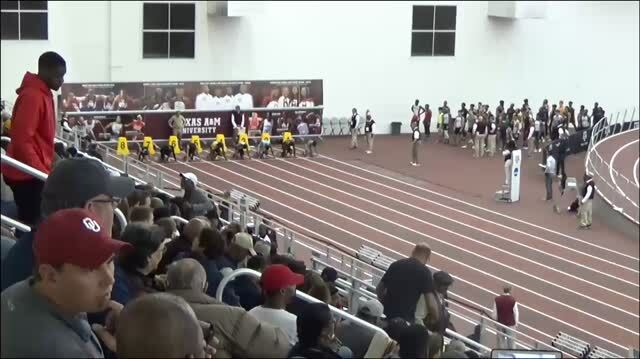 South Dade Express rolled into College Station, Texas for the Texas A&M High School Indoor Classic this weekend. 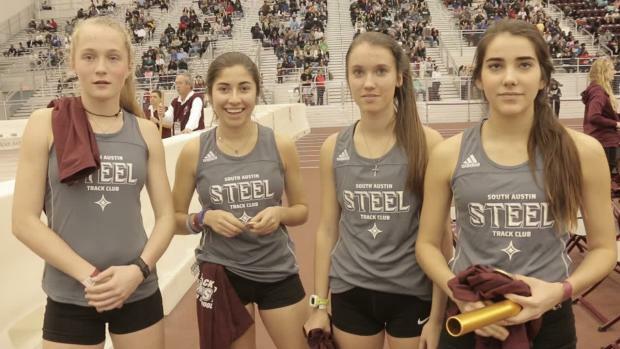 Coach Barry Cooper shares with us some photos from their trip. 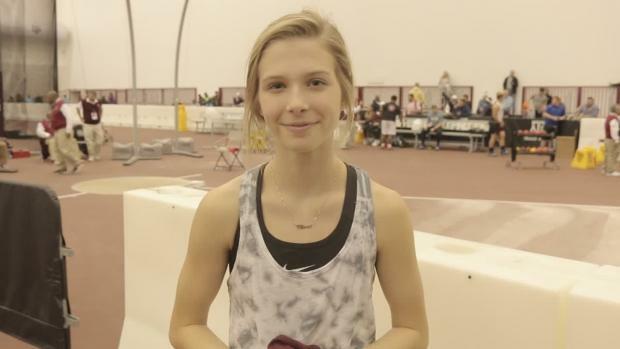 Bailey Lear will run her premiere event at the Texas A&M High School Indoor Classic. 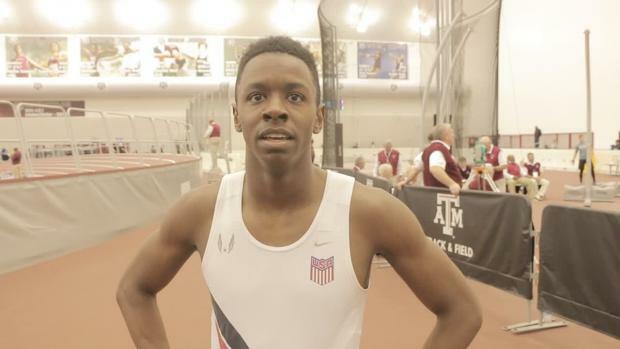 Marcellus Moore opens 2018 with a serious bang! 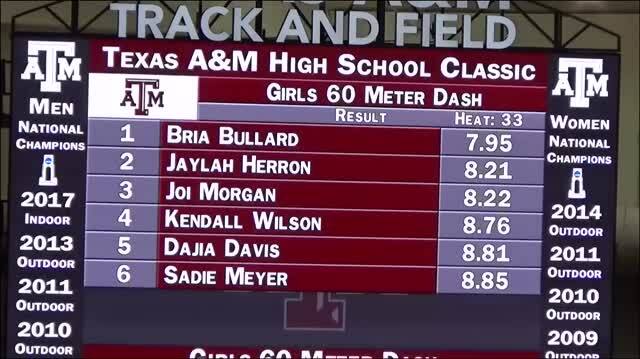 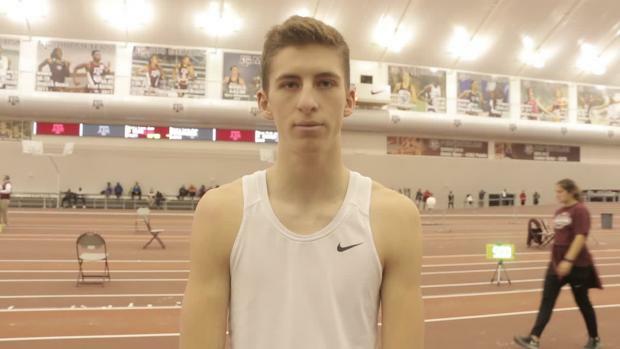 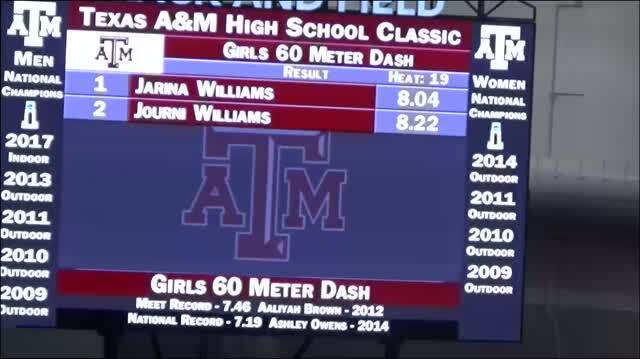 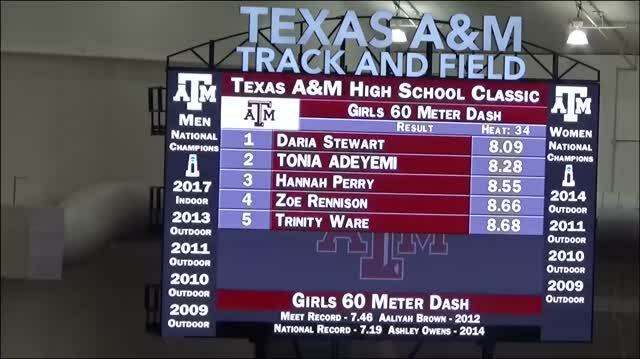 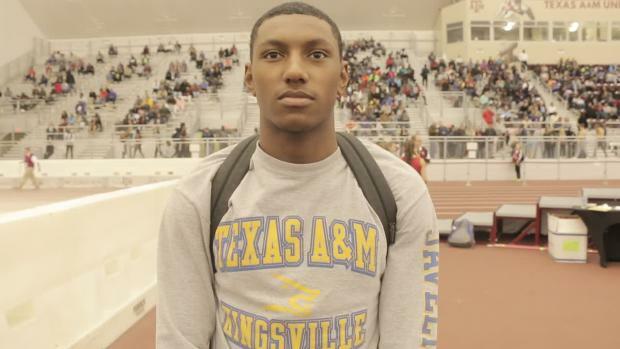 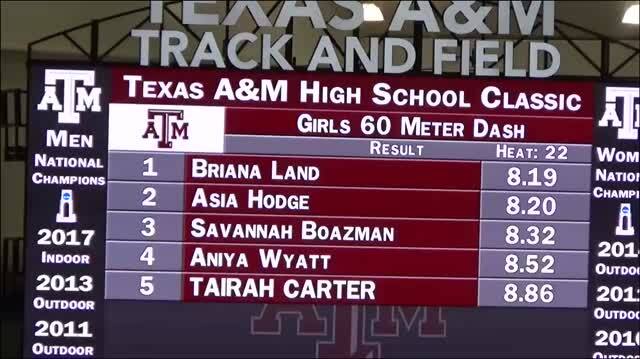 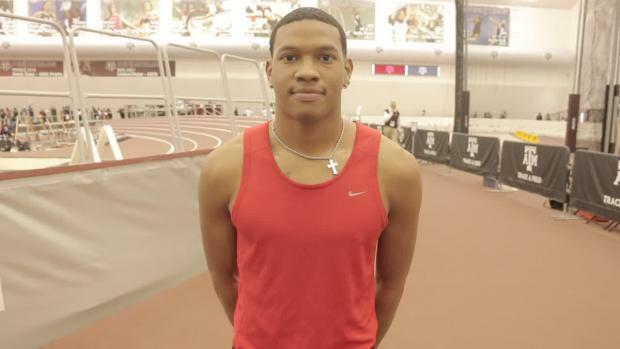 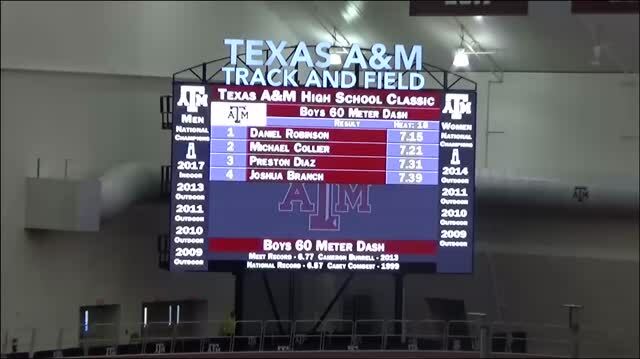 See what the top All-Time marks are from the Texas A&M High School Indoor Invitational. 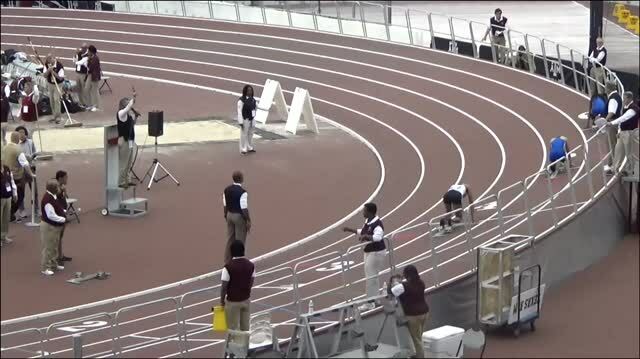 Two years ago, she shocked the track and field community before being disqualified because of her age. 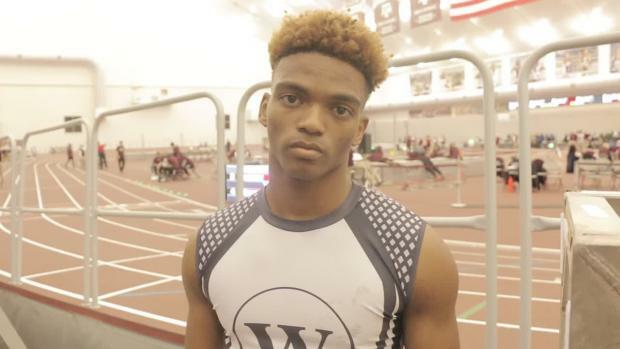 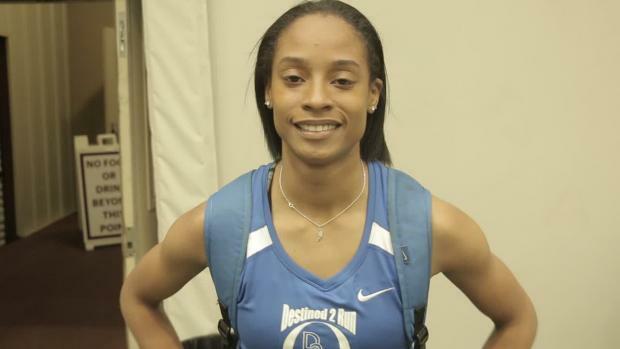 Osbourn Park junior Sydney Banks is quickly becoming the best high jumper in the nation. 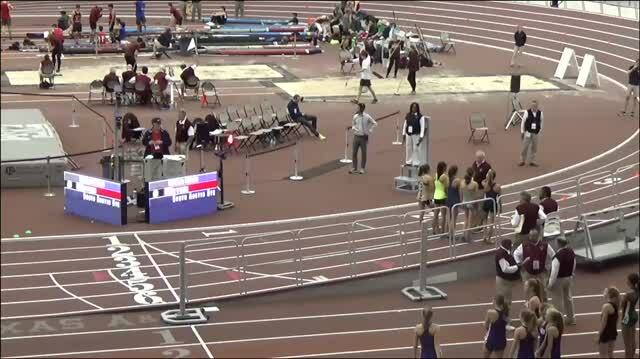 She owns a personal best of 5-11 and is looking to become the second Virginia girl all-time to break the six foot barrier. 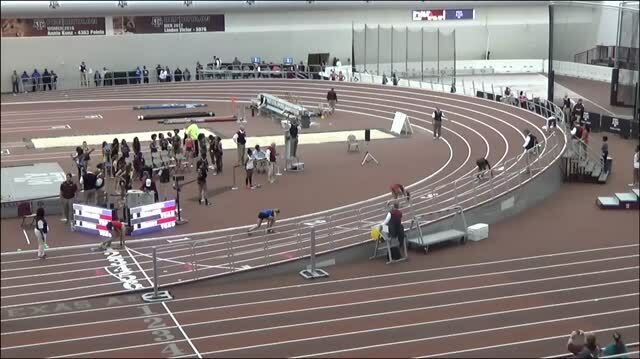 See all of the record breaking action from this weekend's track and field action. 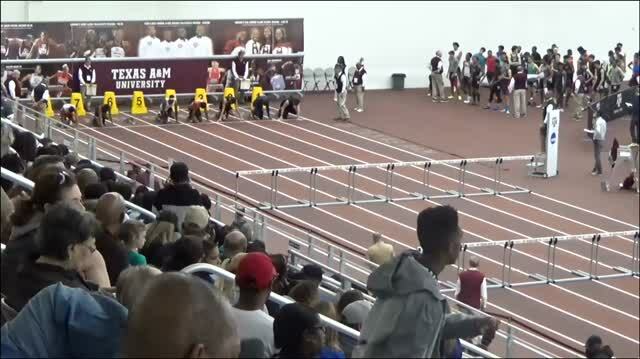 With no indoor season in the state of Florida, our Sunshine State athletes headed west to Texas for the Texas A&M High School Indoor Classic and Louisiana for the LSU High School Classic. 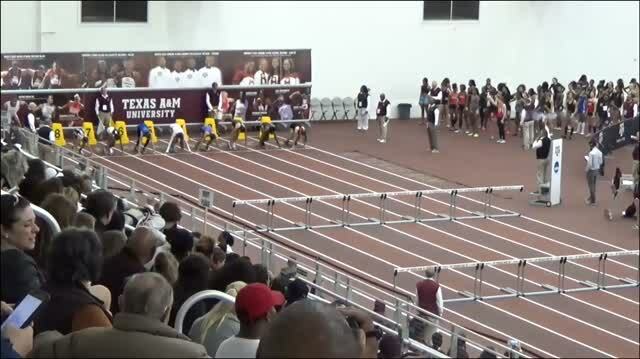 Don't miss any of the action from the Texas A&M High School Invitational. 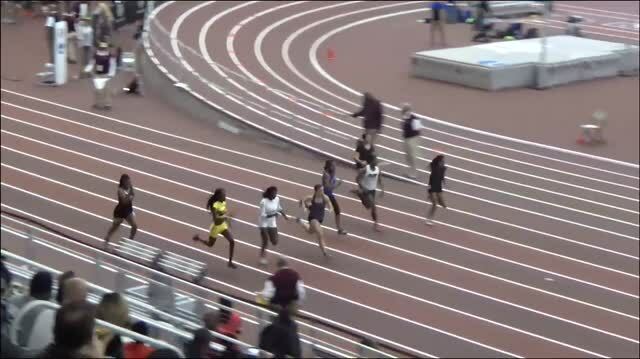 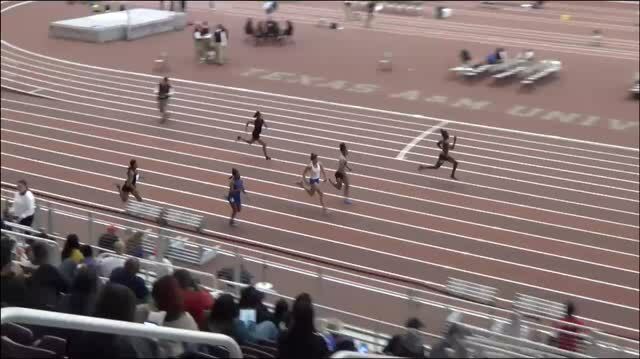 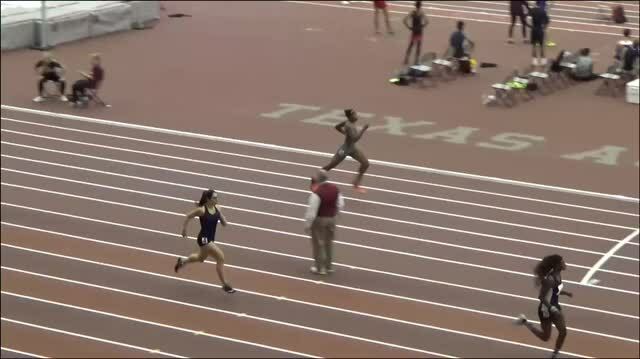 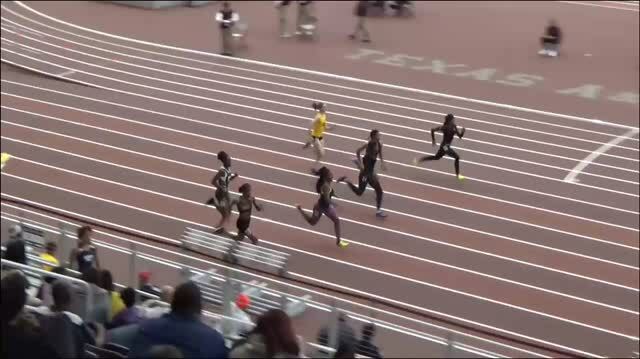 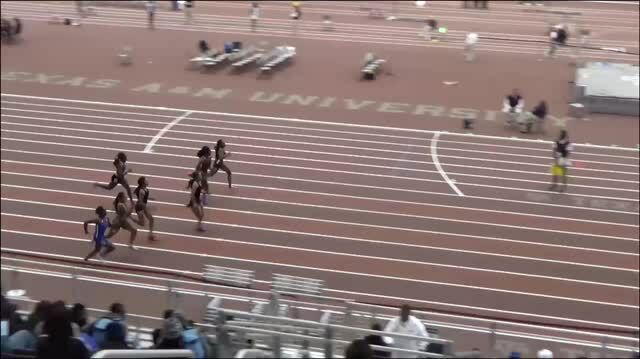 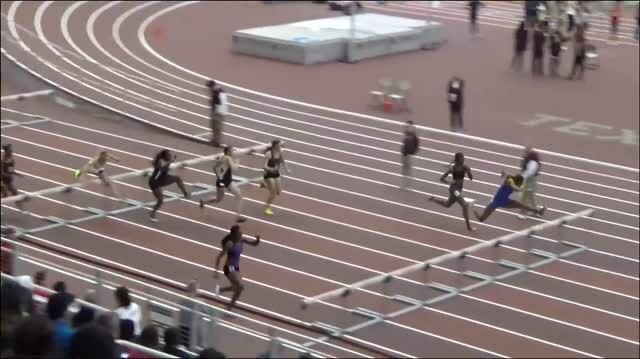 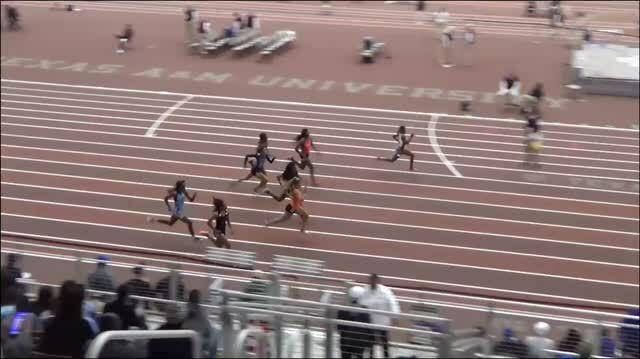 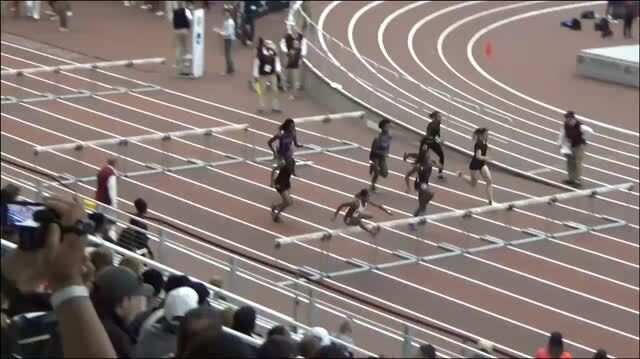 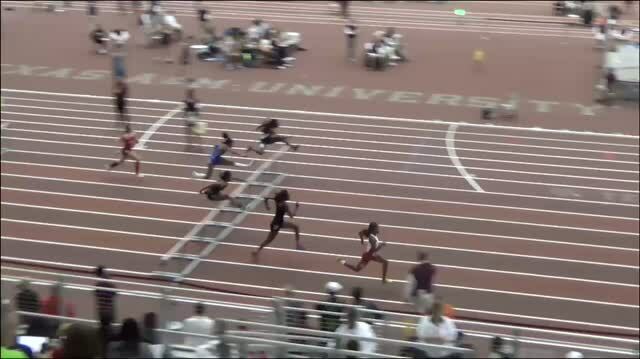 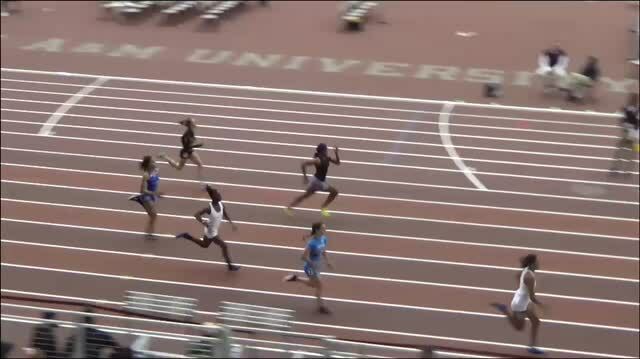 Last year's girls 400m final was FIRE! 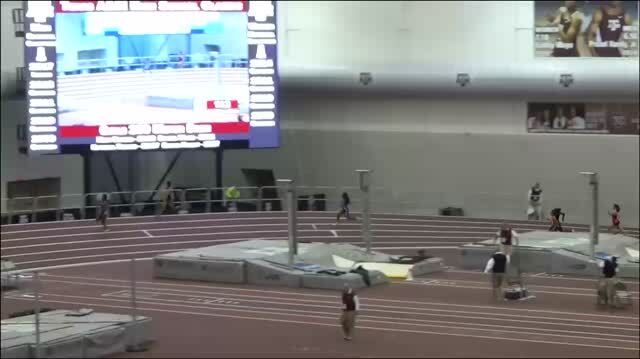 Watch the third and final section. 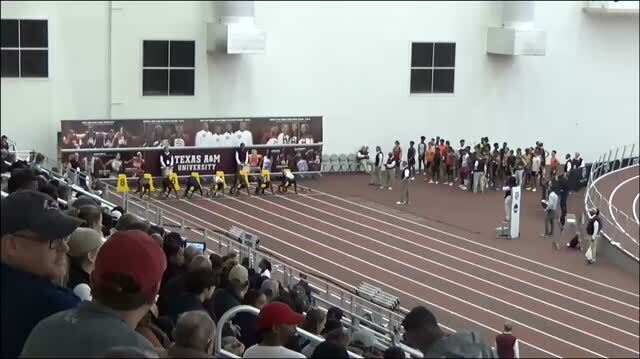 Watch The Wings and Ft Bend Marshall throw down! 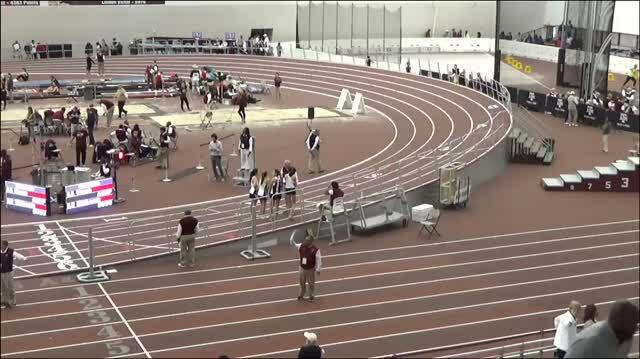 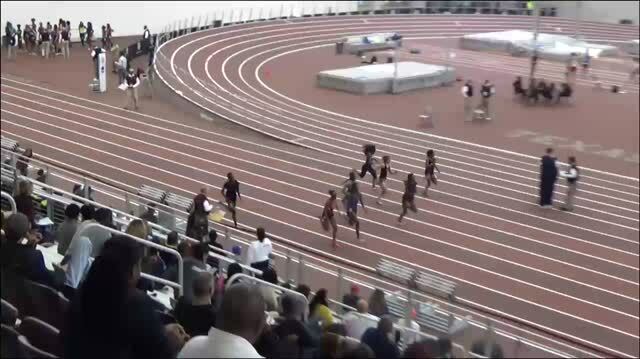 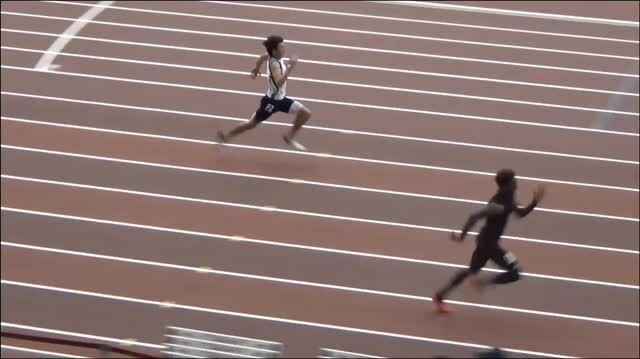 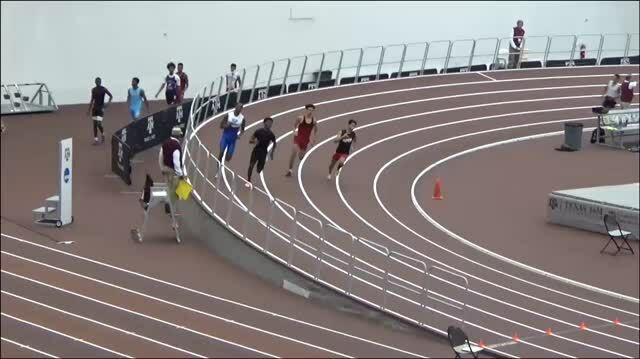 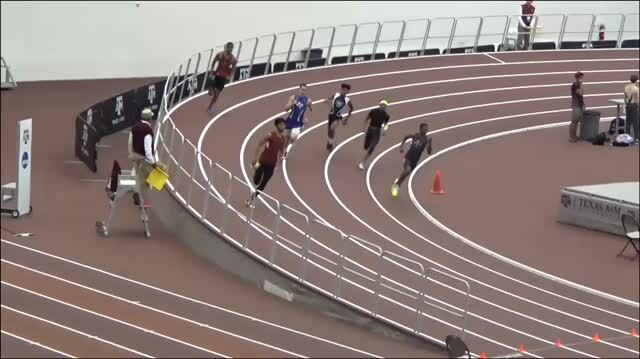 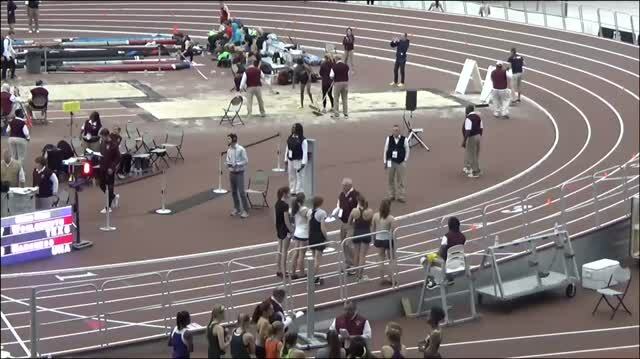 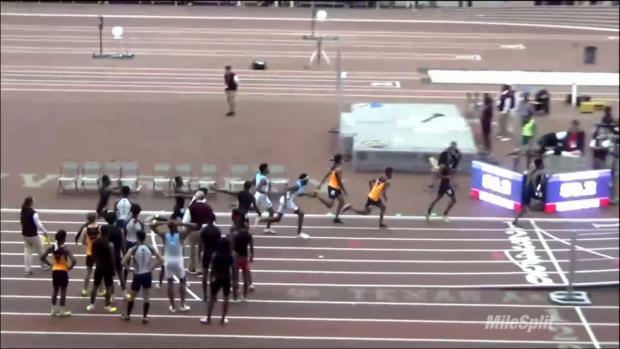 Watch all of the preliminary action for the 200m and 400m. 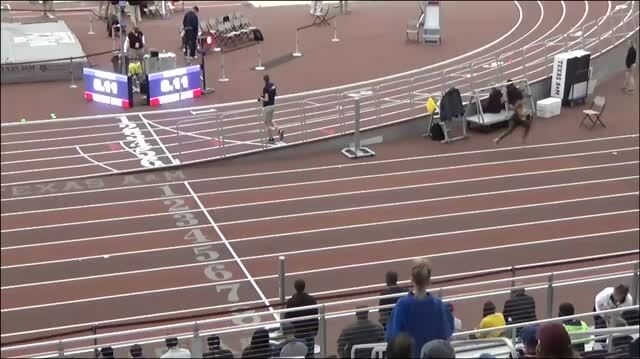 Marble Falls Freshman Bailey Goggnas runs 57.54 in her first high school race. 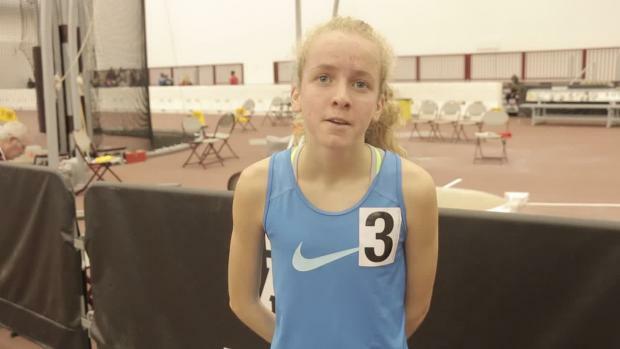 Watch All-American Bailey Lear discuss her first race of the season. 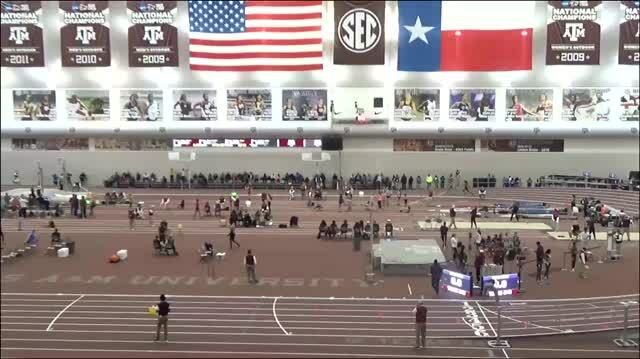 Watch all day one interviews from Texas A&M. 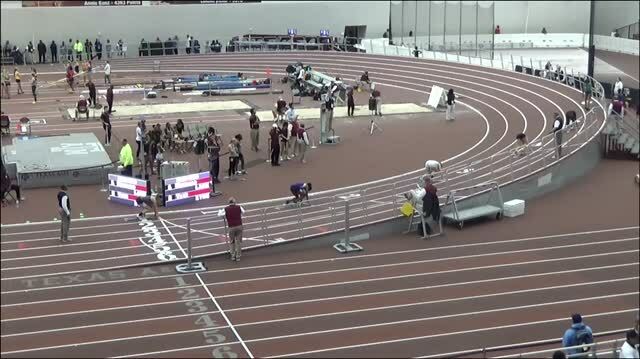 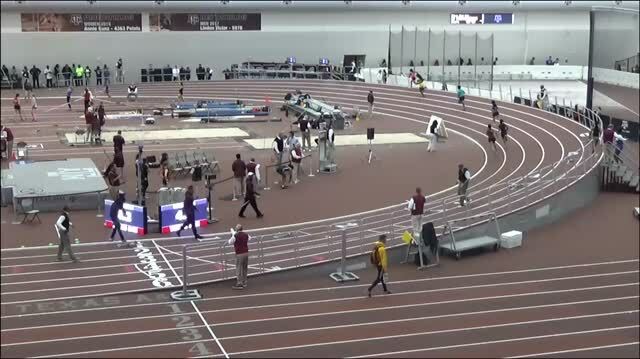 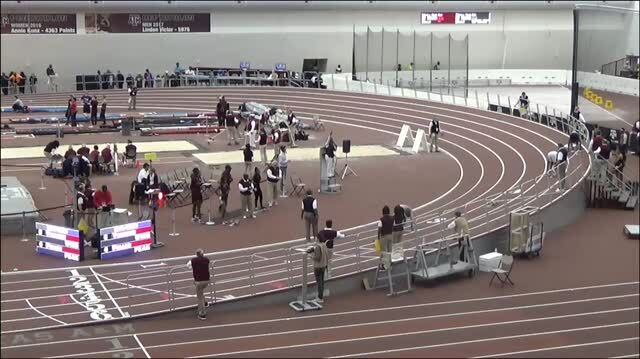 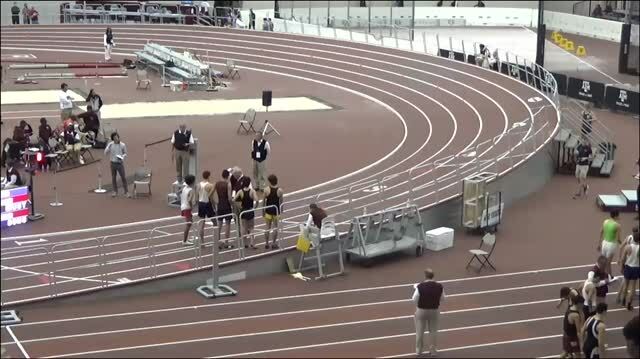 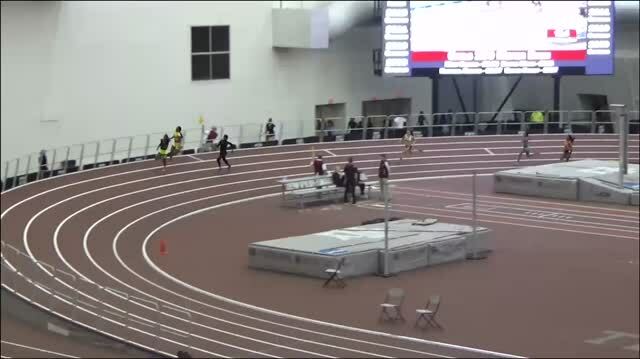 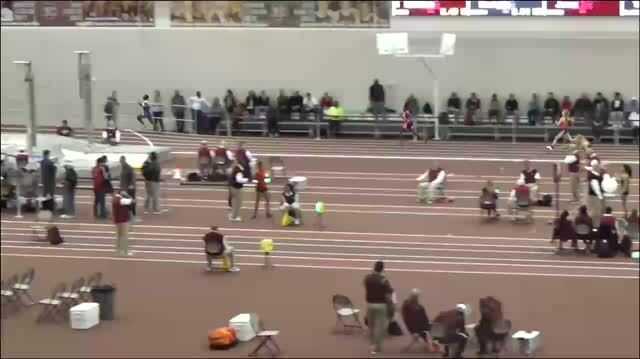 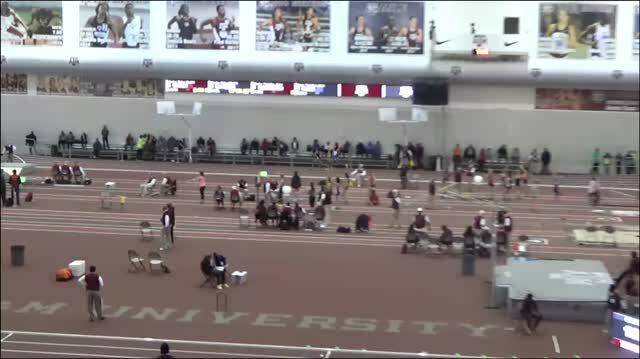 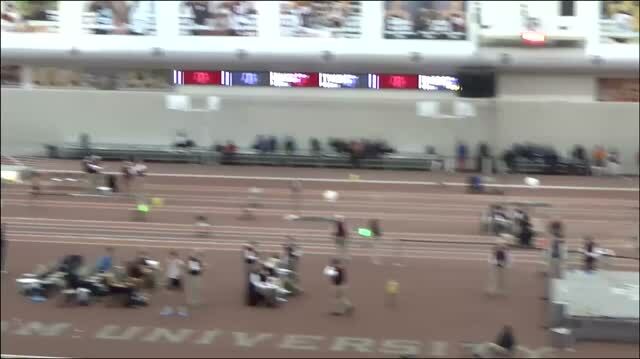 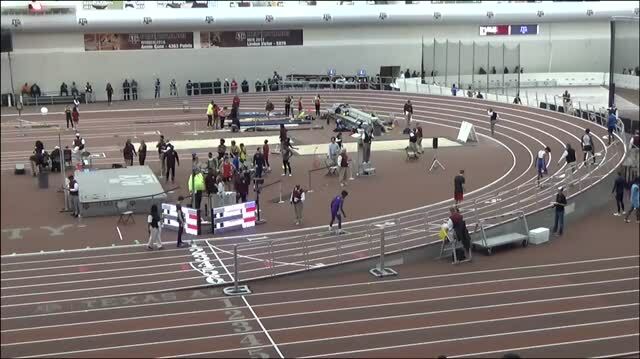 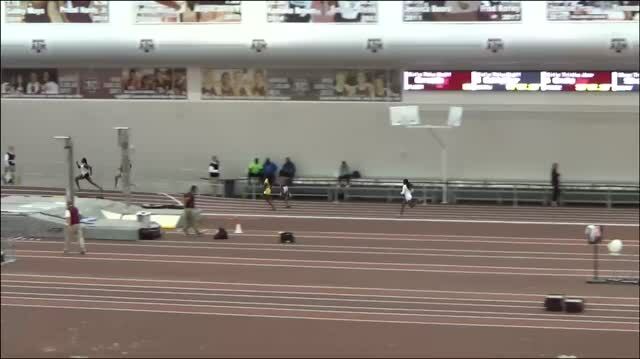 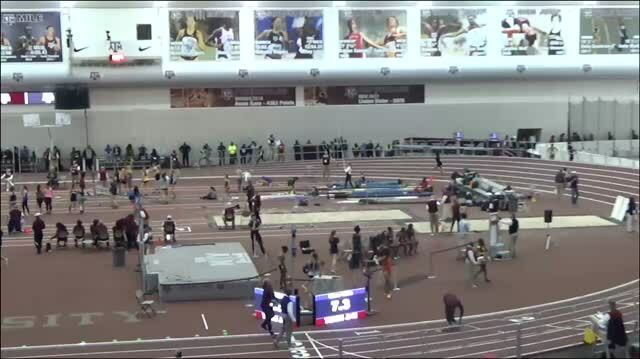 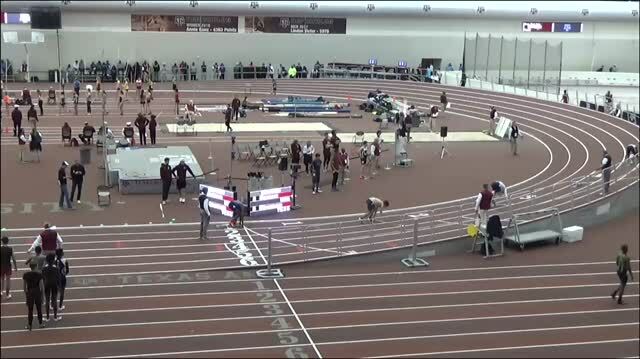 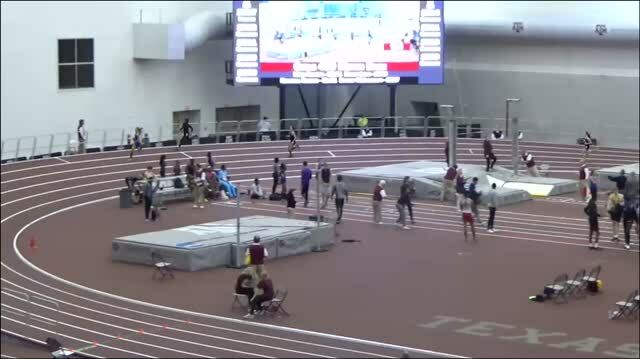 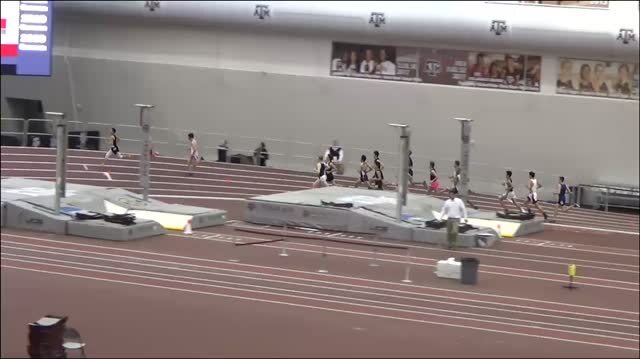 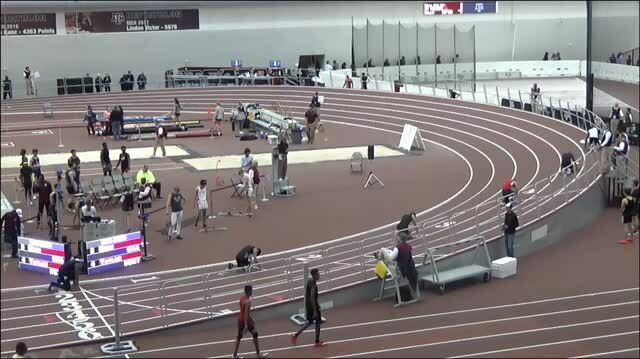 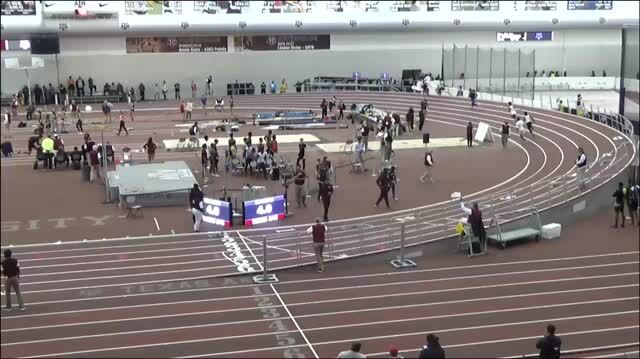 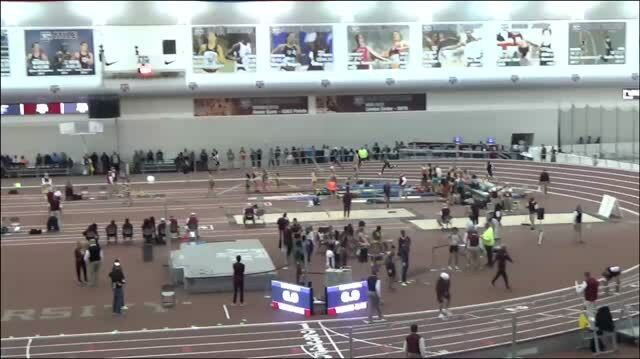 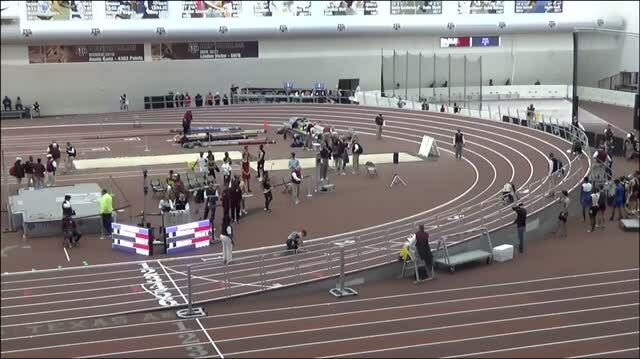 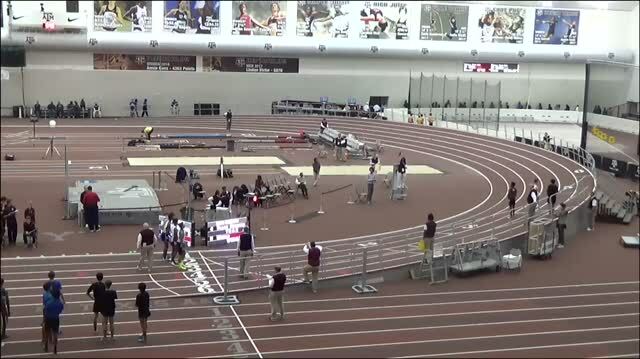 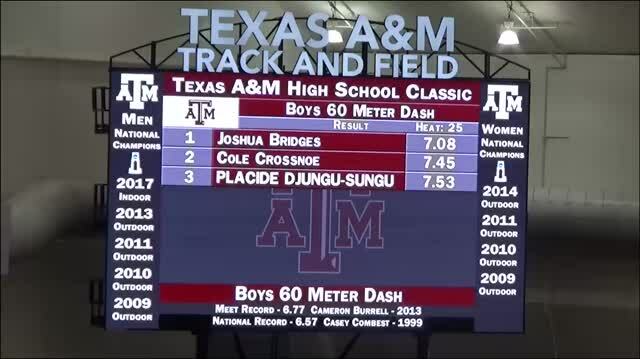 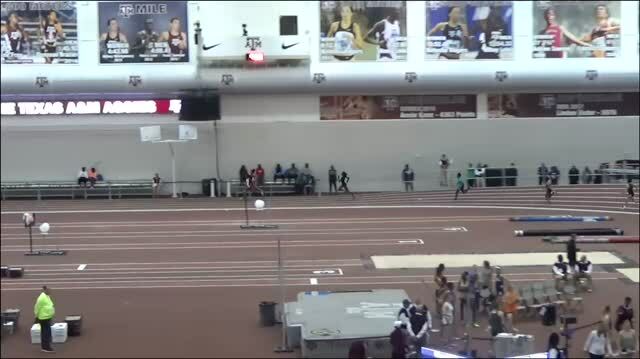 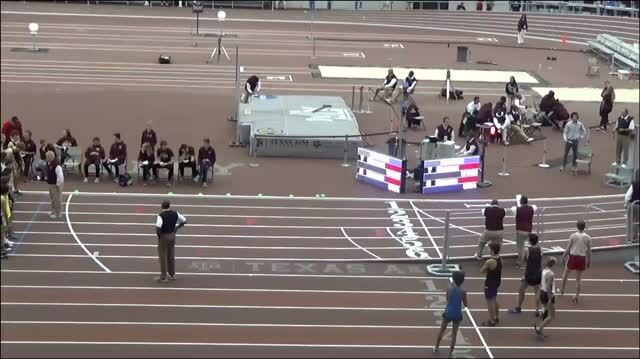 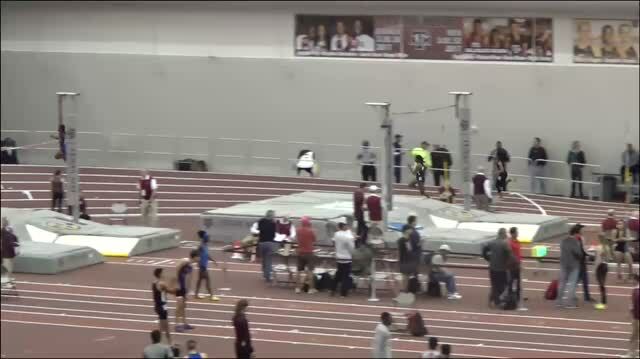 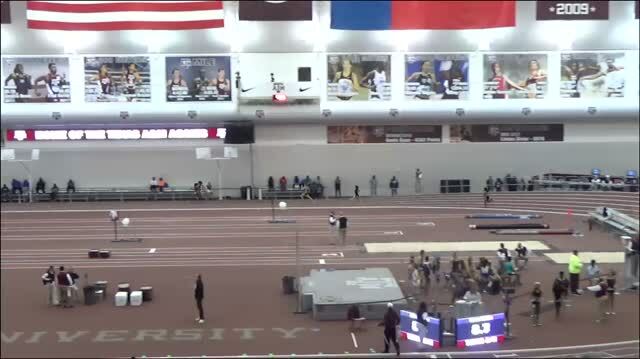 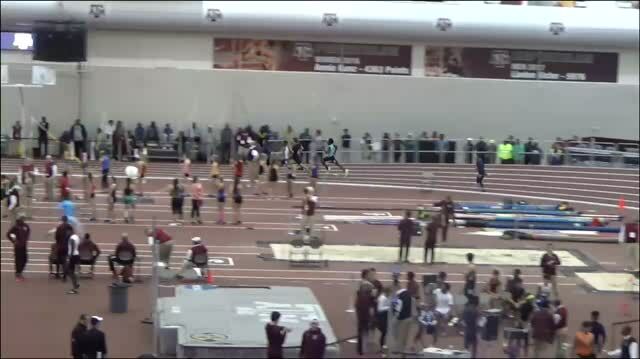 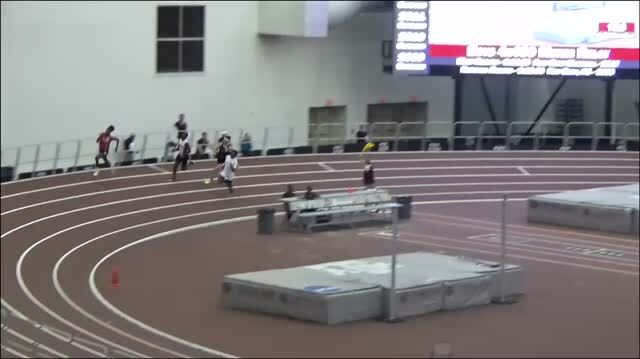 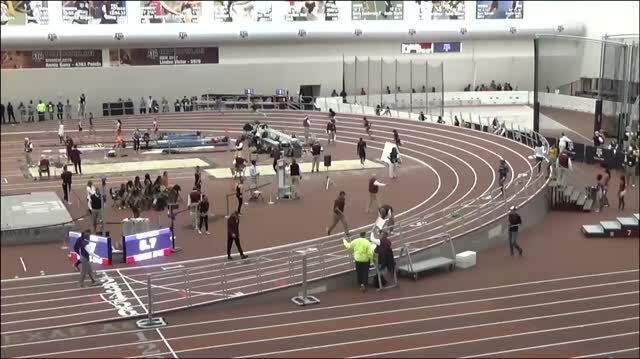 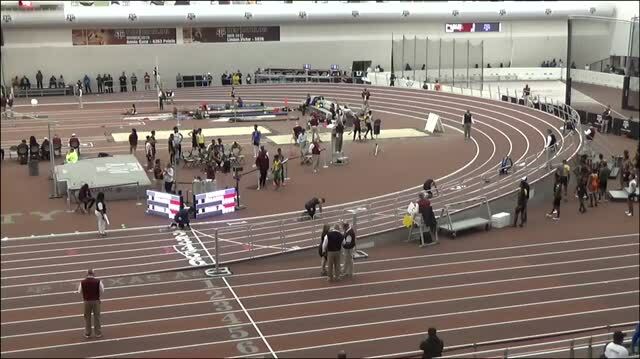 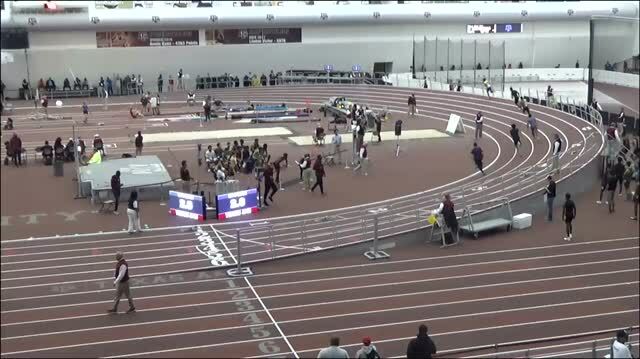 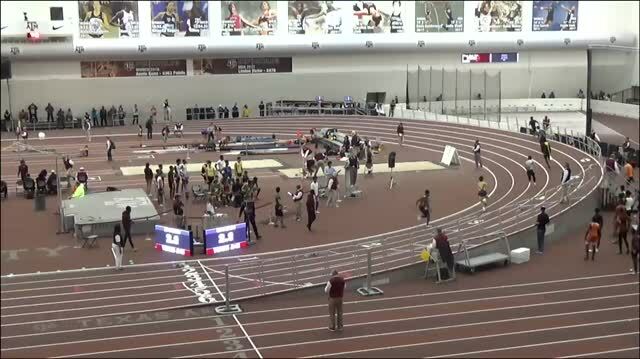 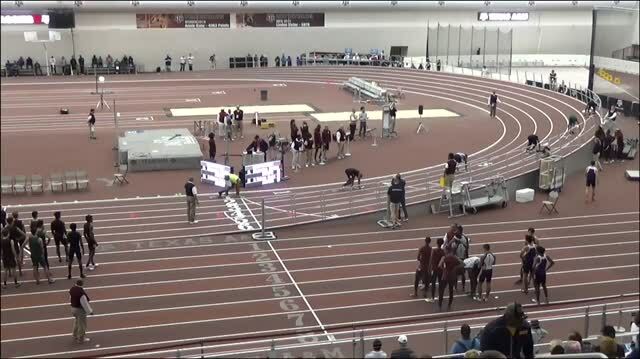 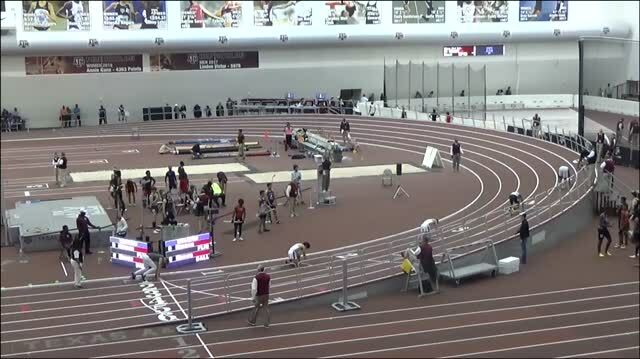 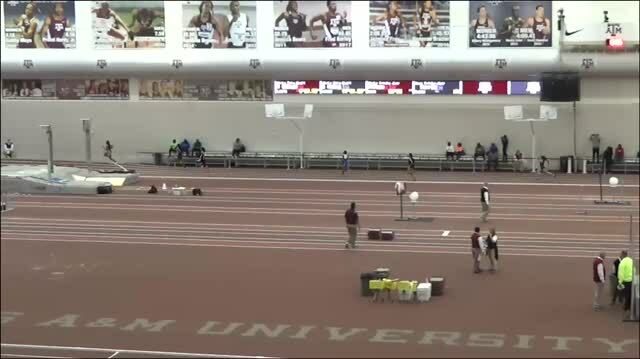 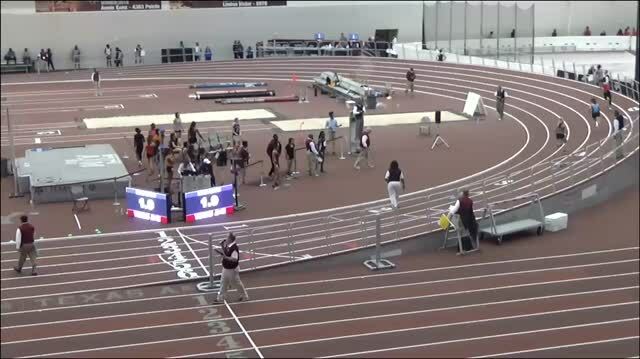 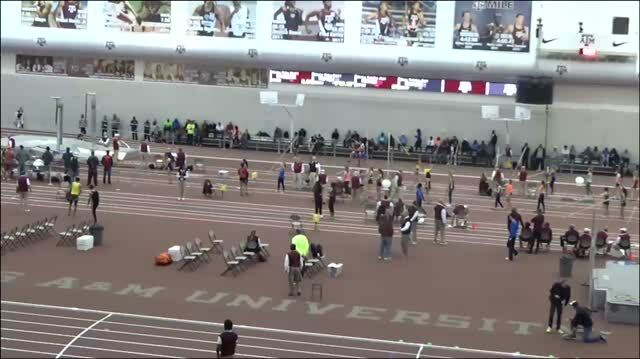 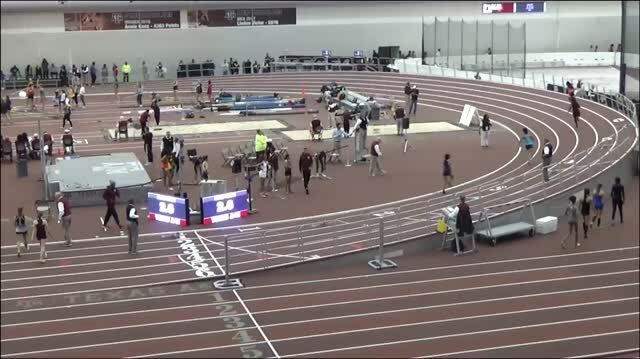 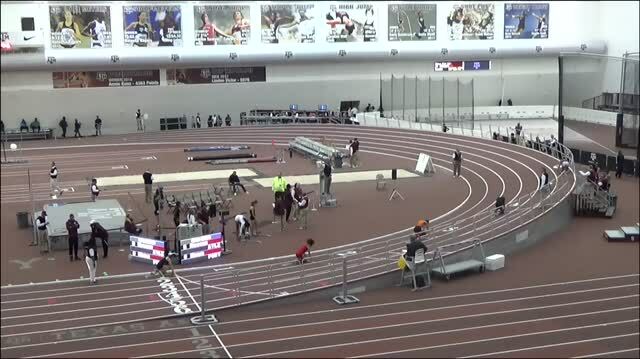 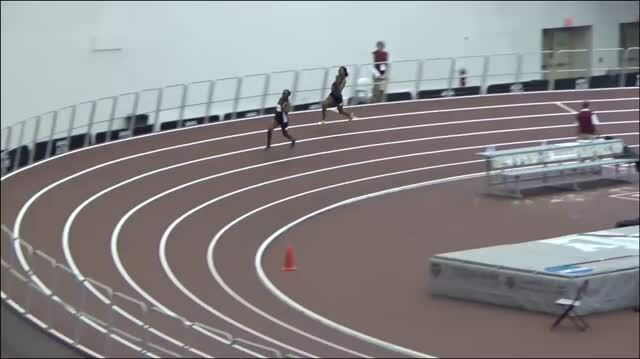 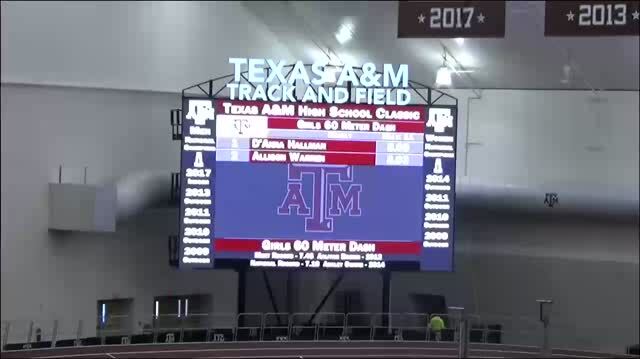 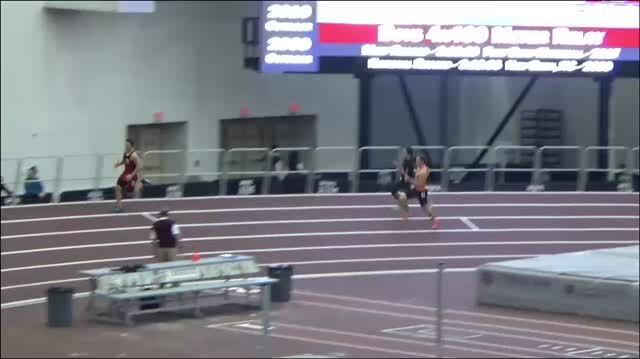 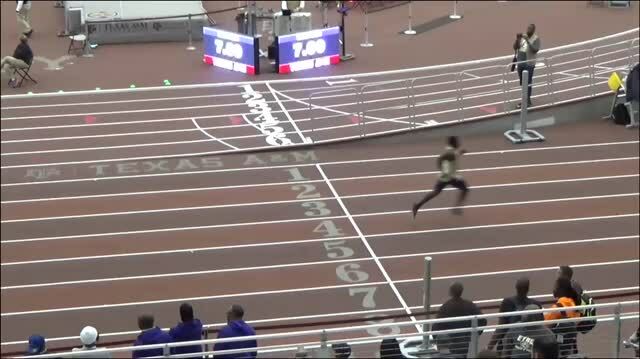 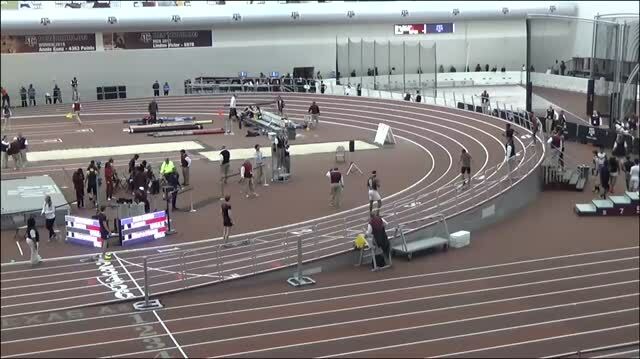 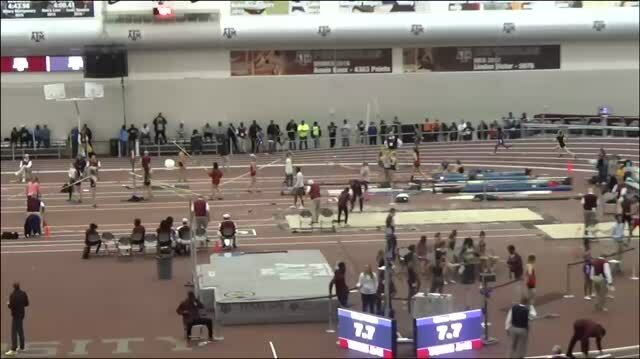 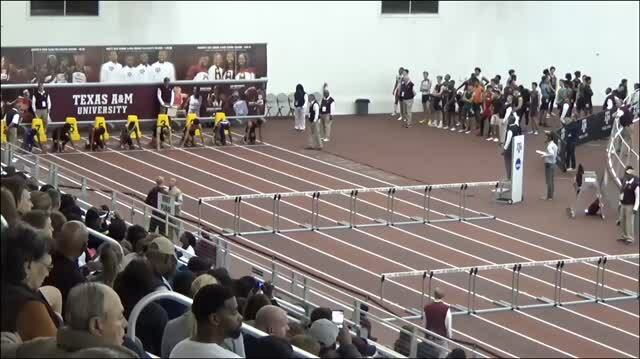 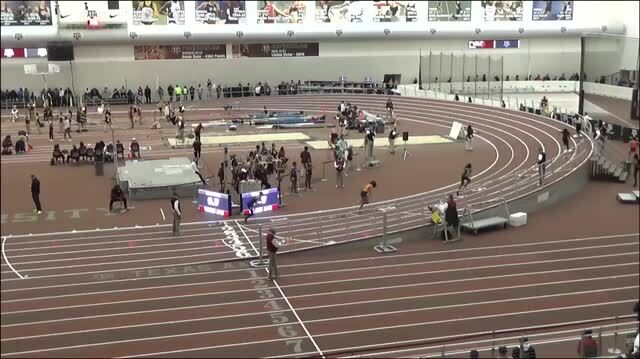 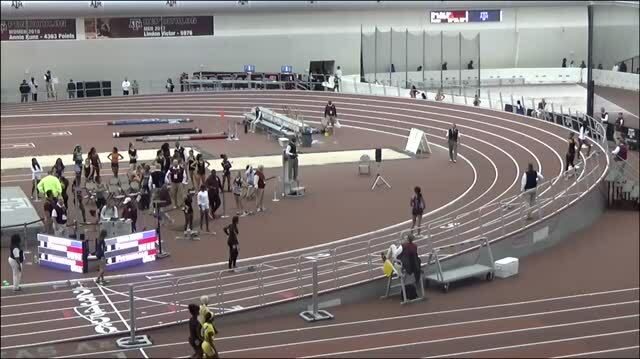 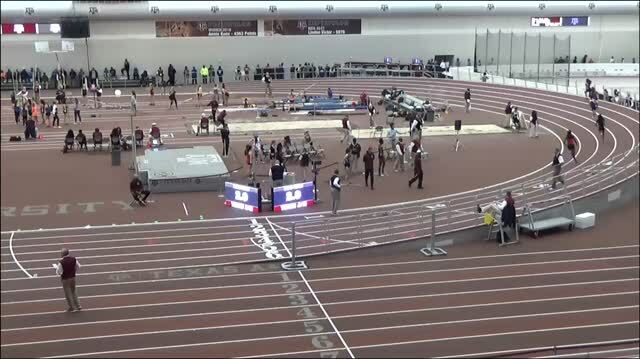 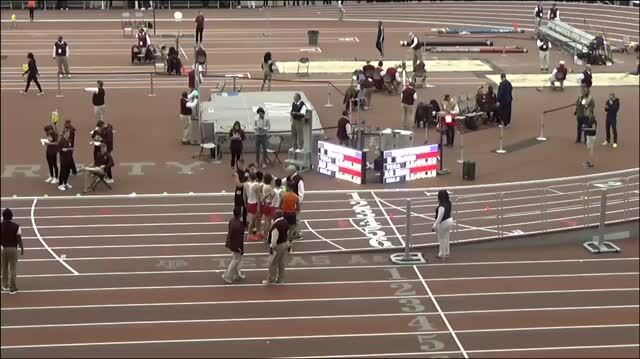 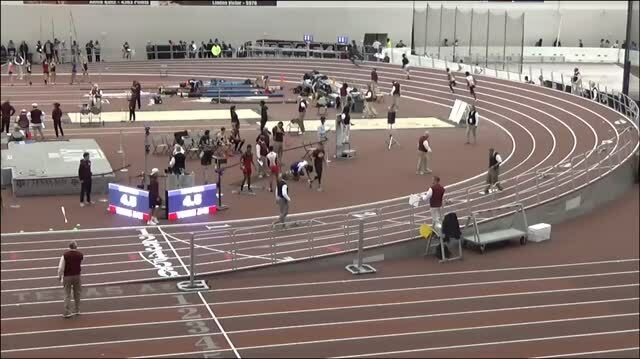 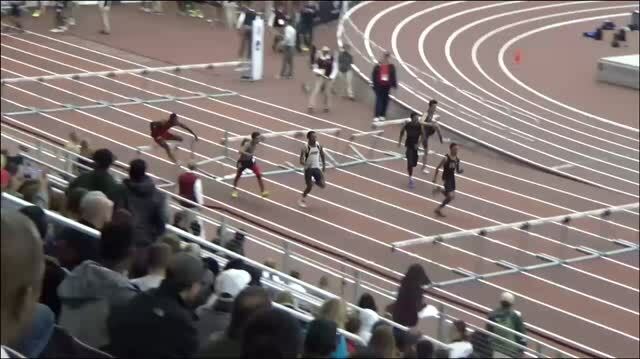 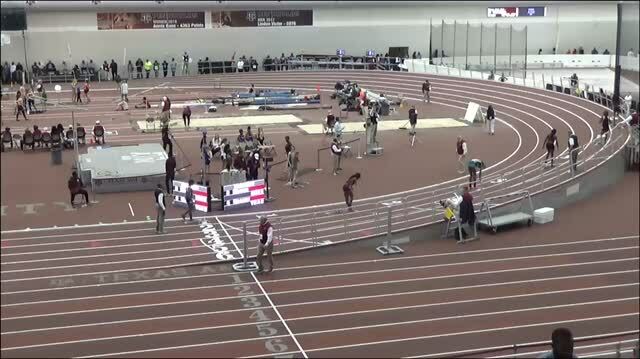 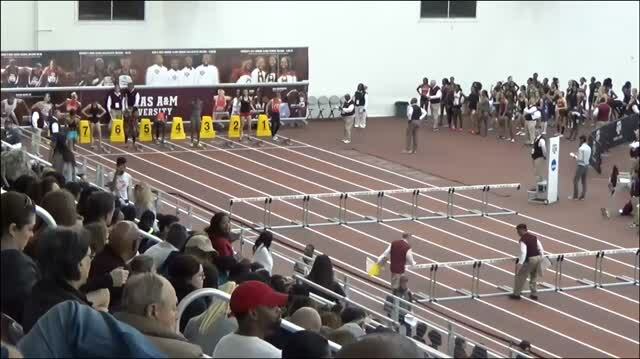 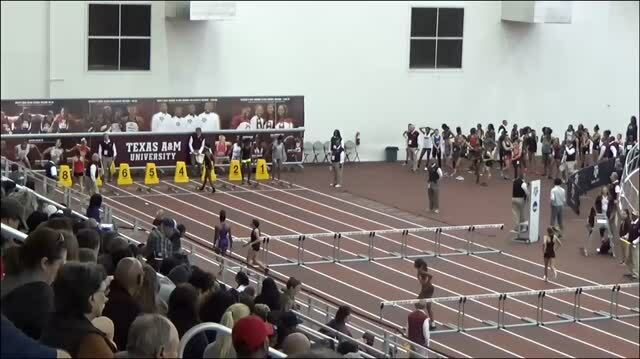 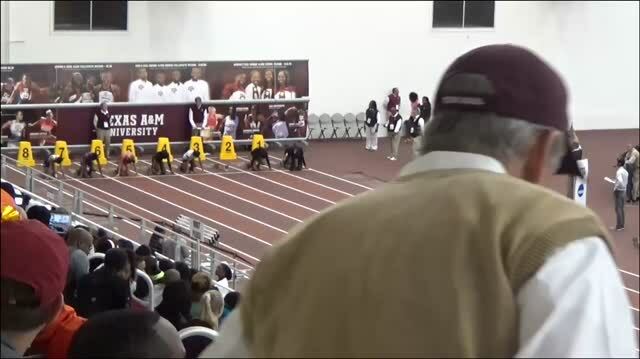 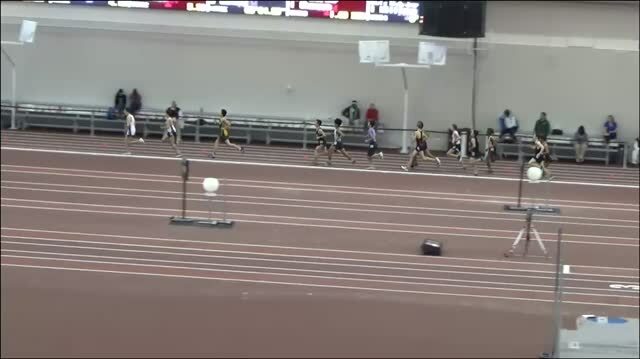 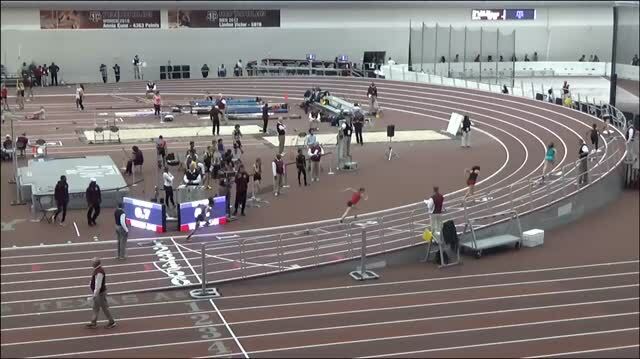 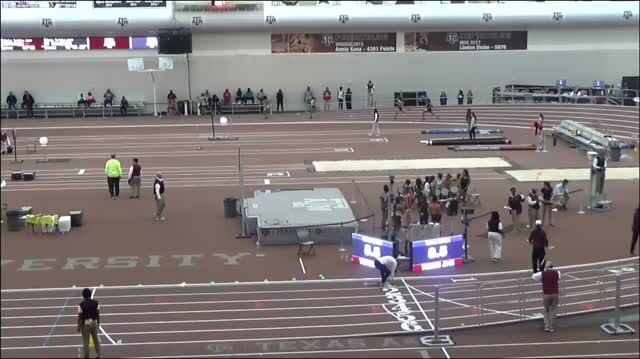 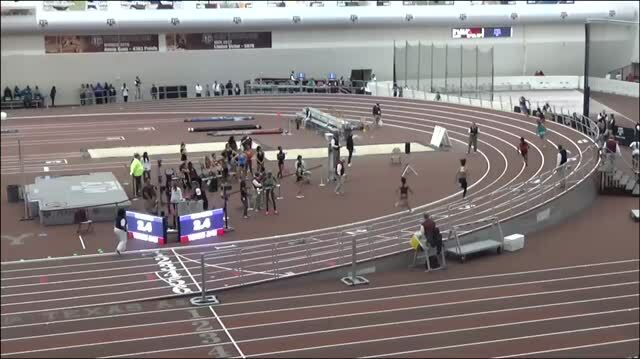 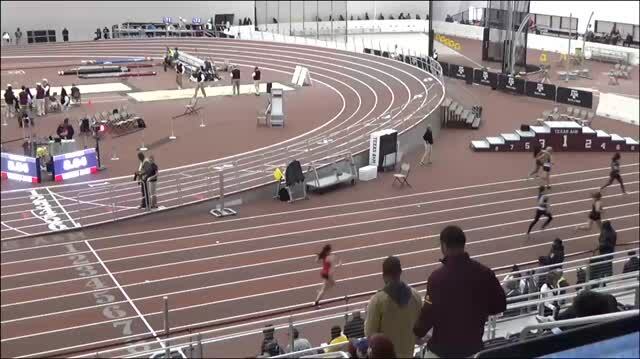 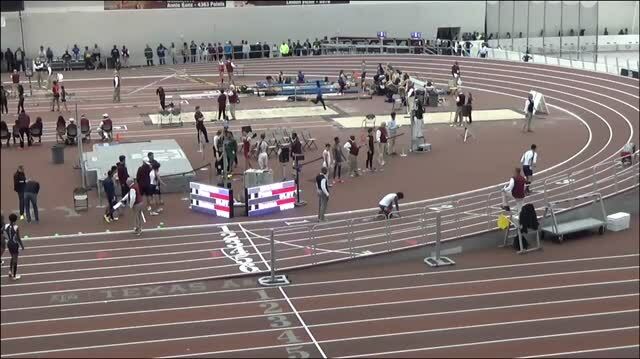 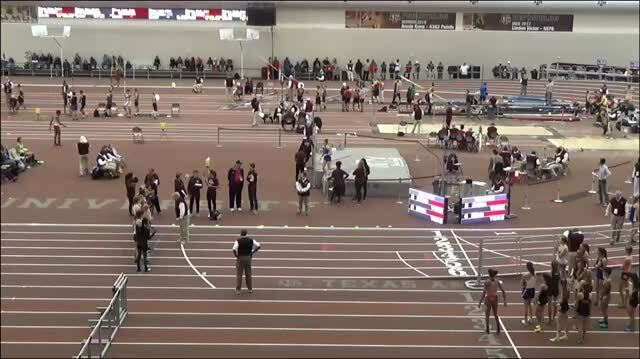 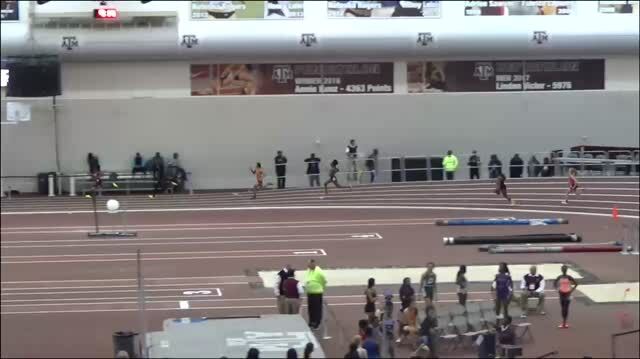 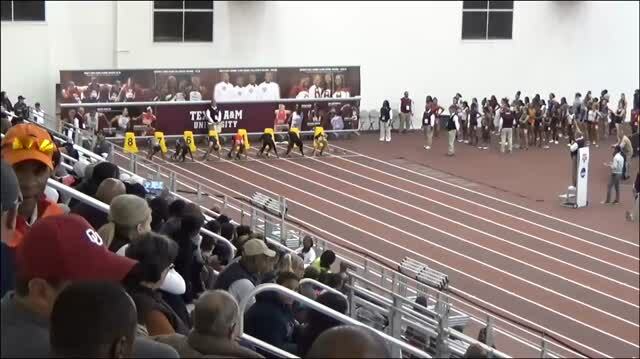 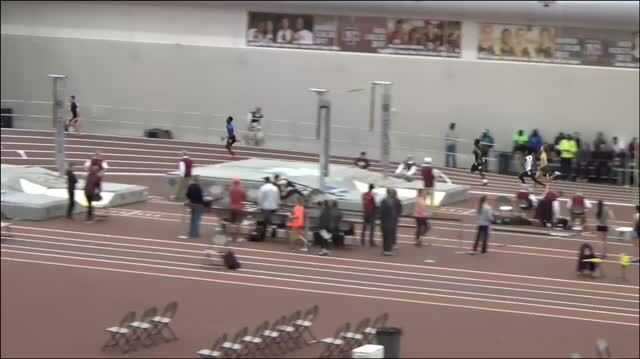 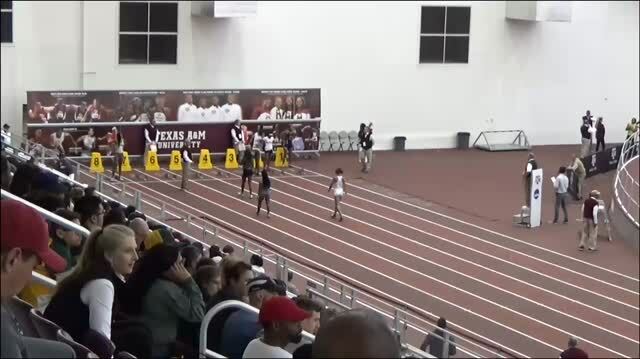 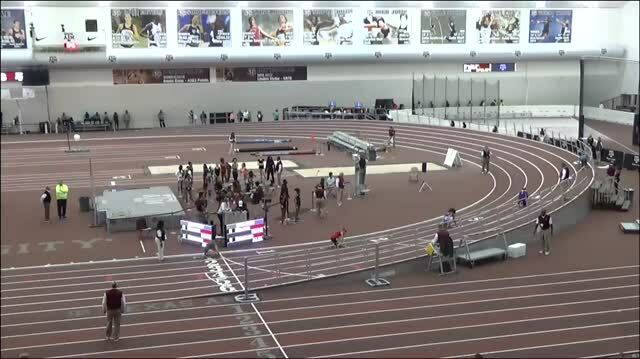 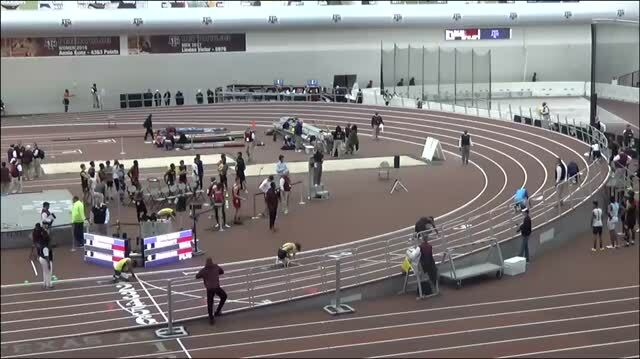 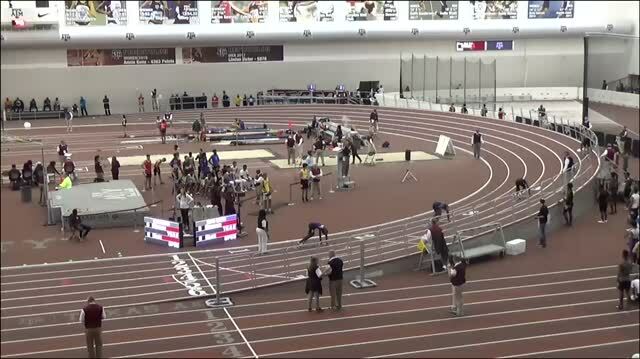 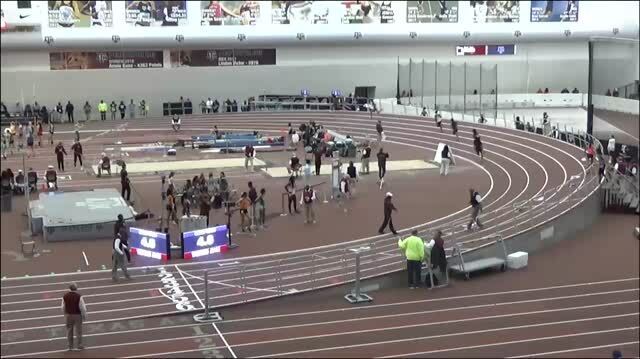 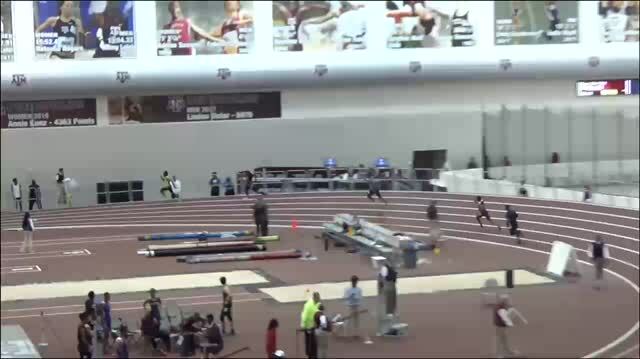 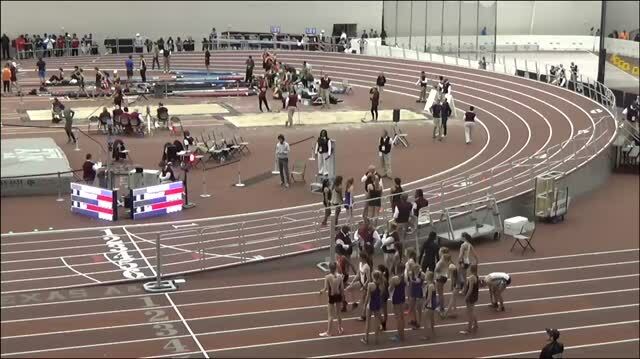 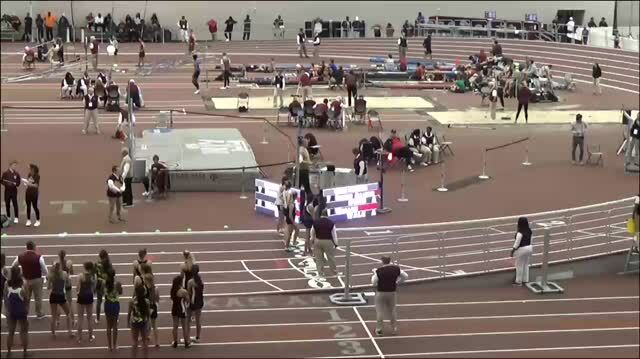 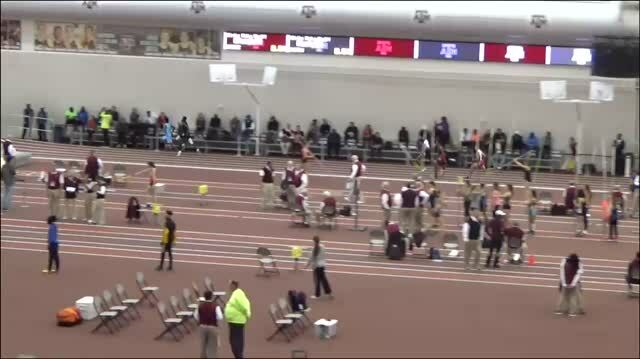 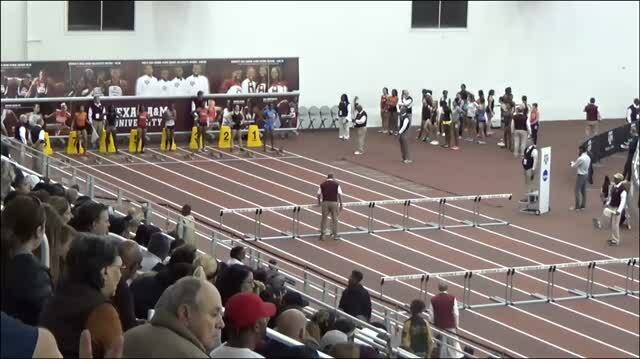 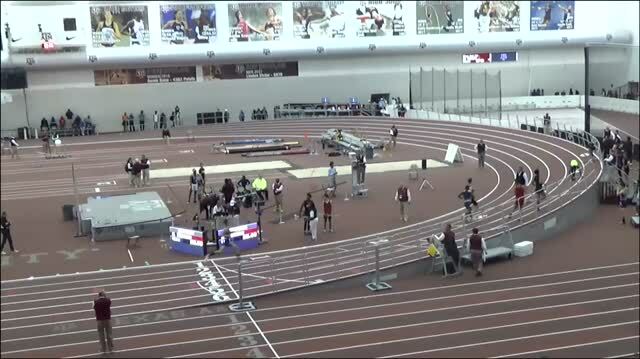 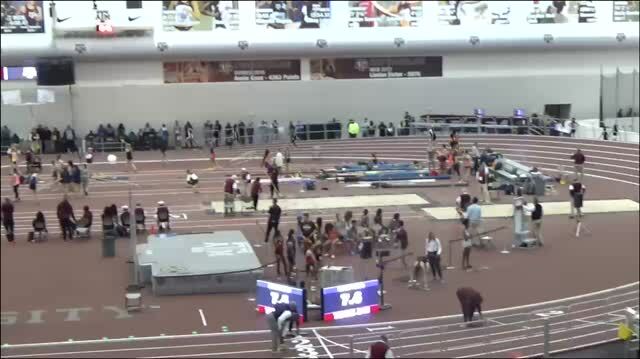 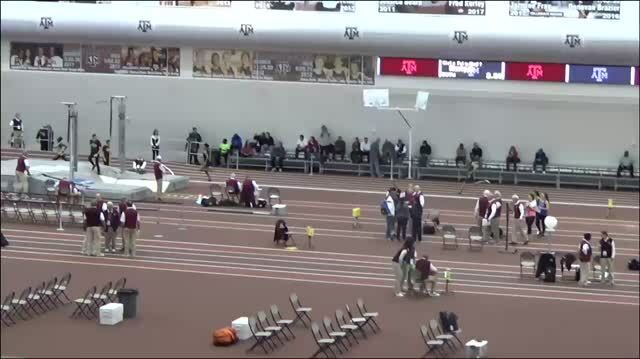 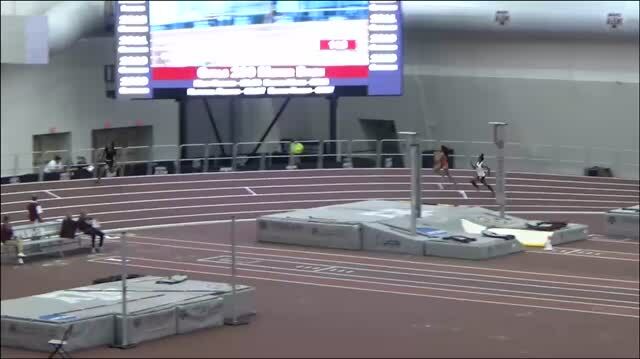 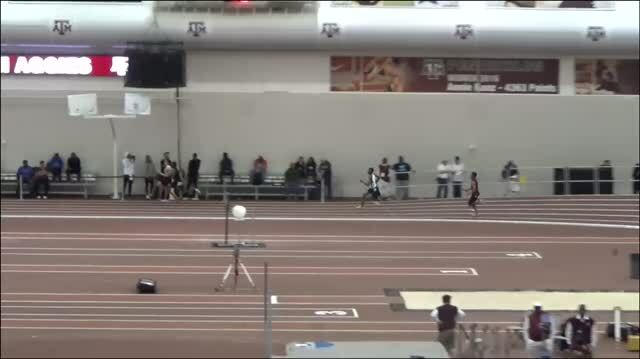 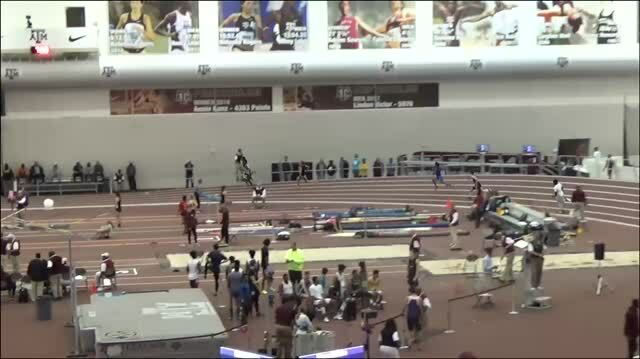 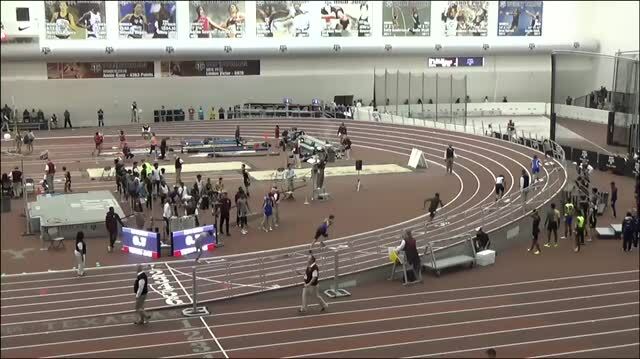 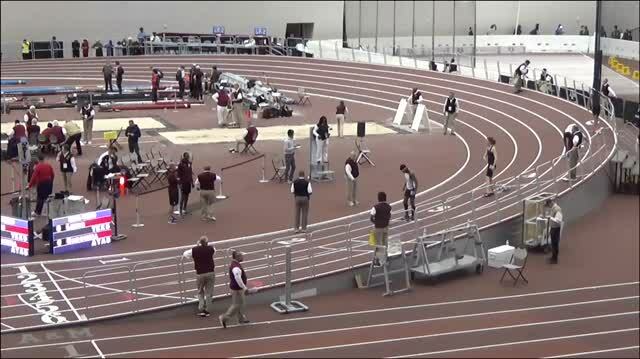 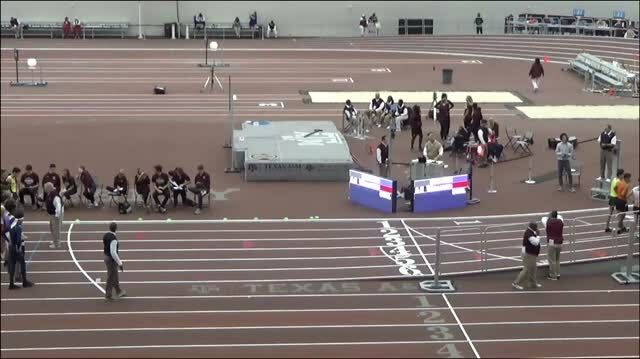 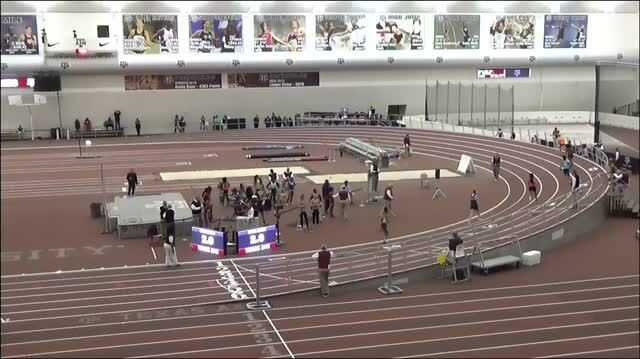 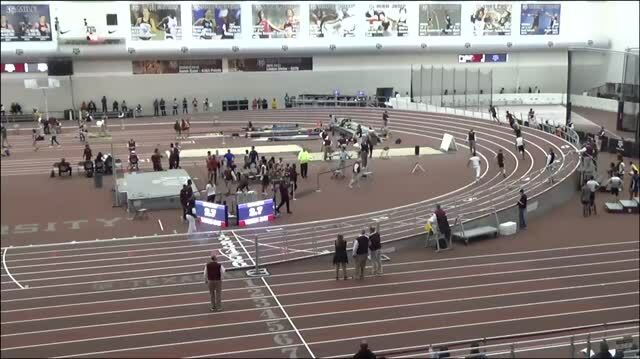 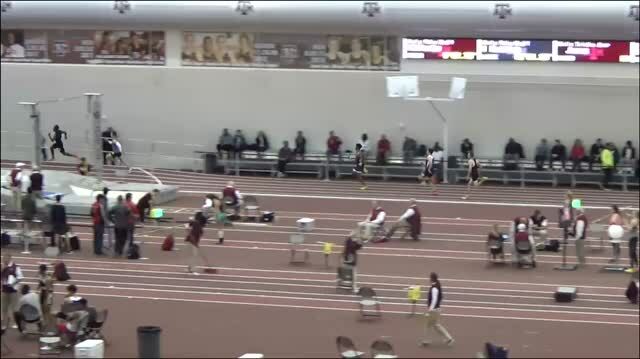 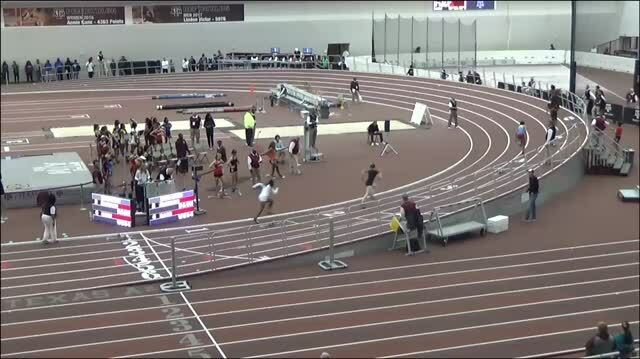 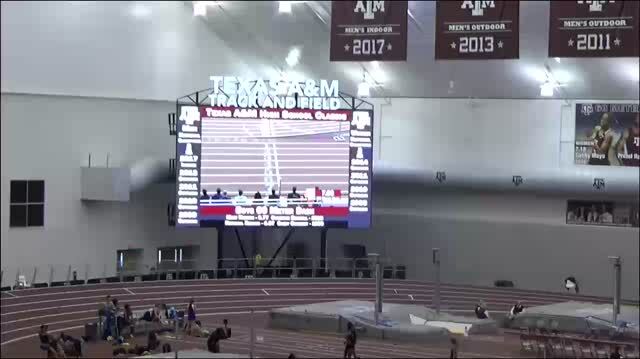 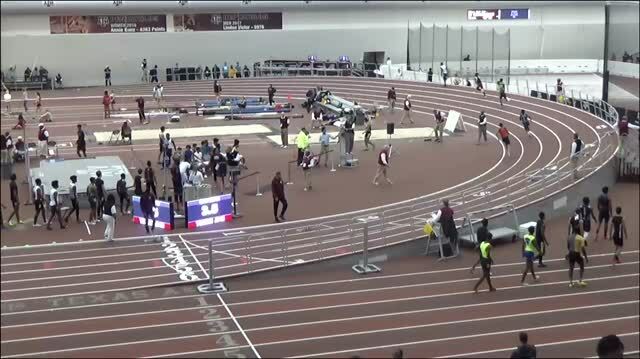 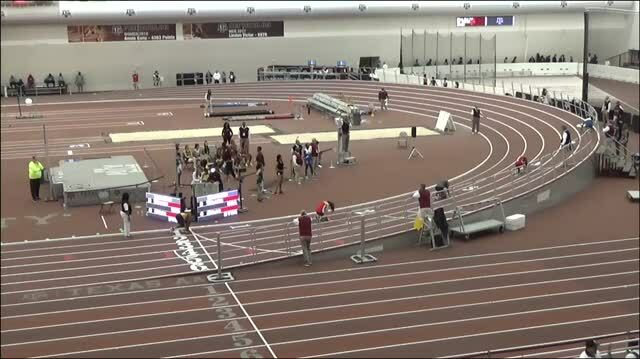 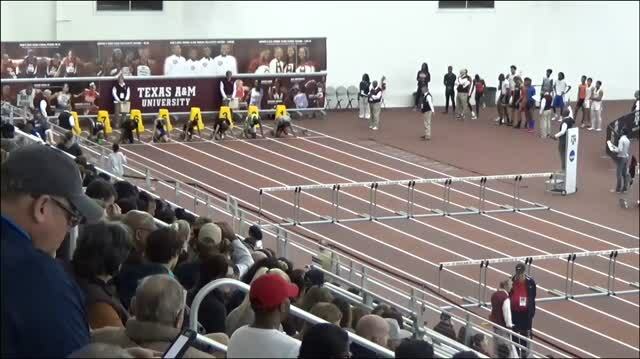 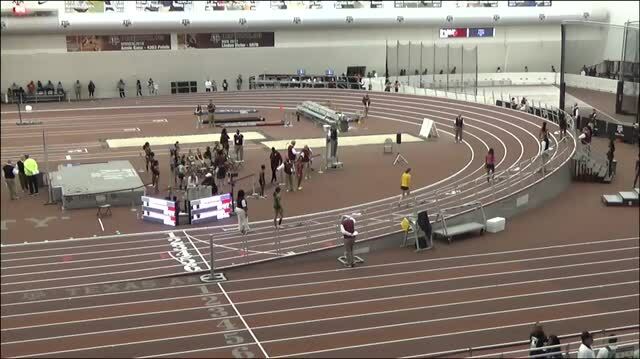 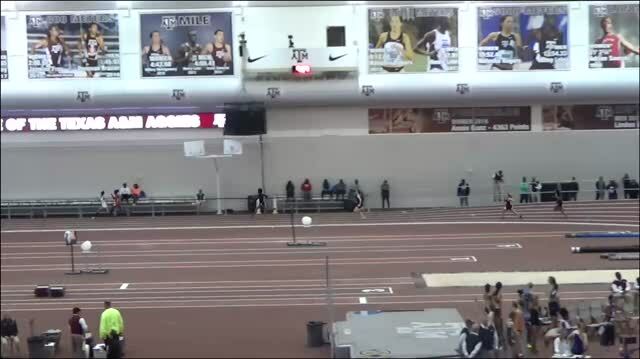 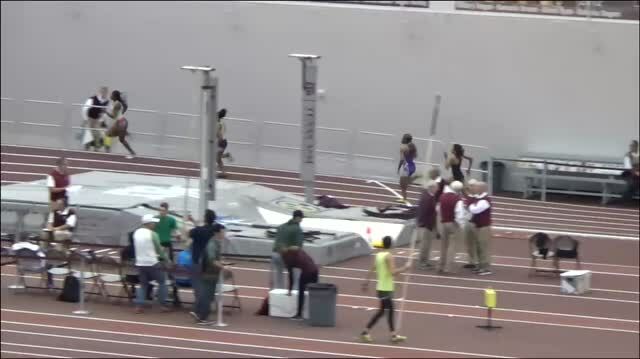 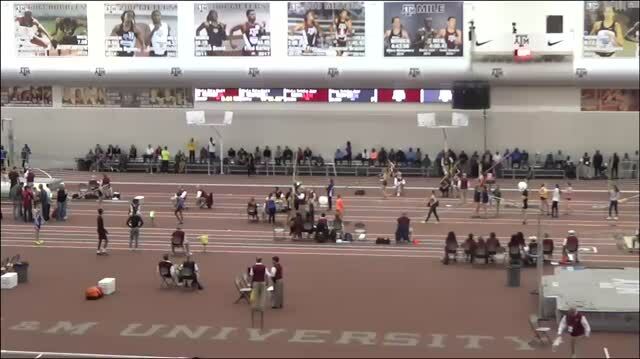 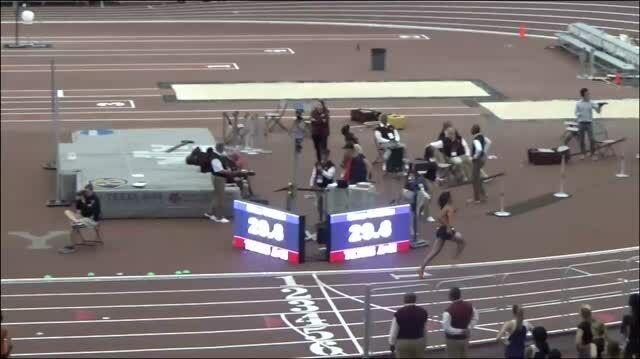 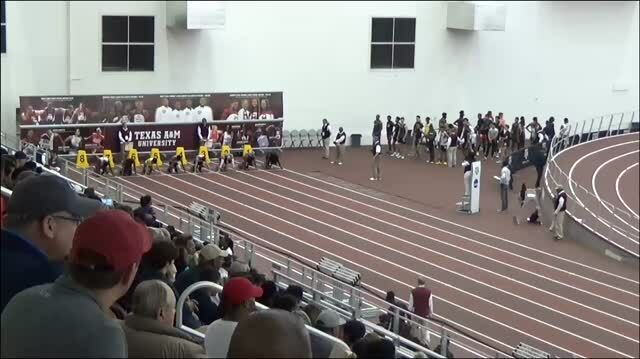 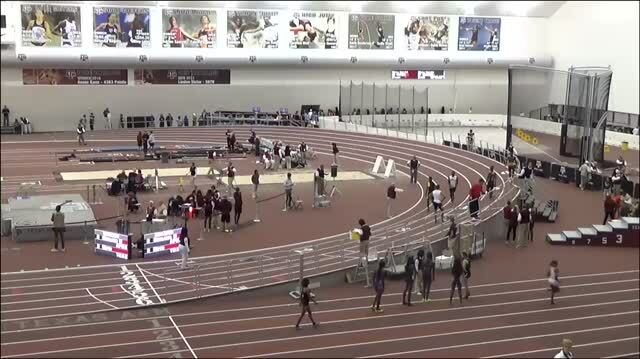 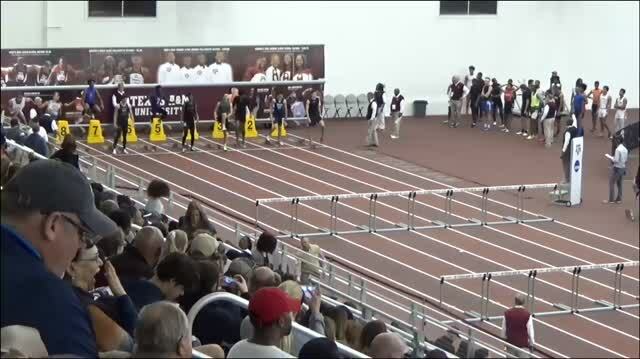 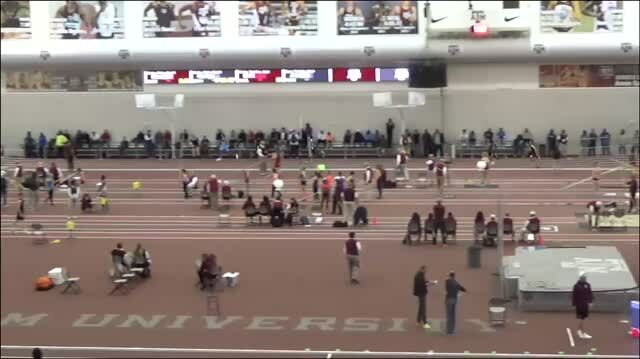 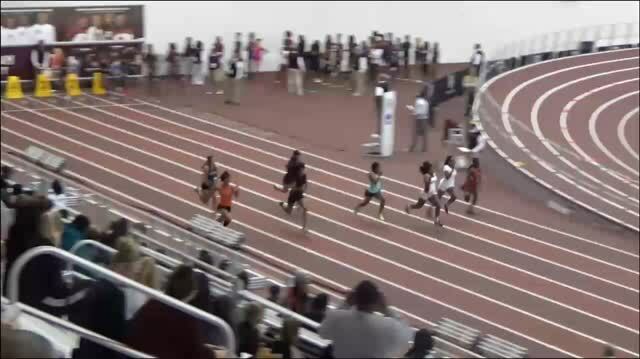 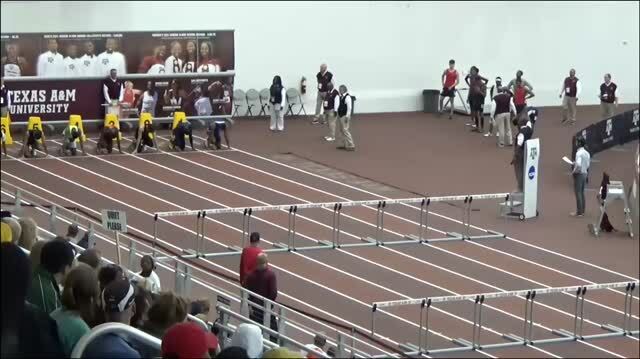 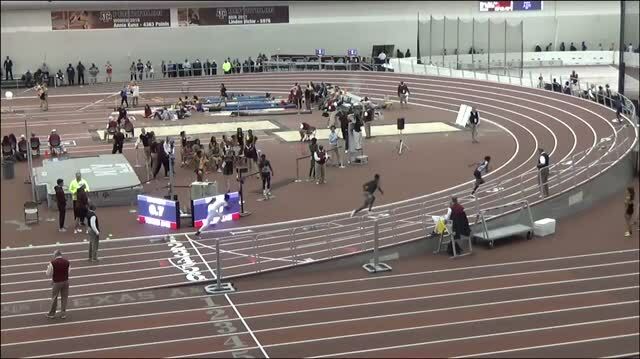 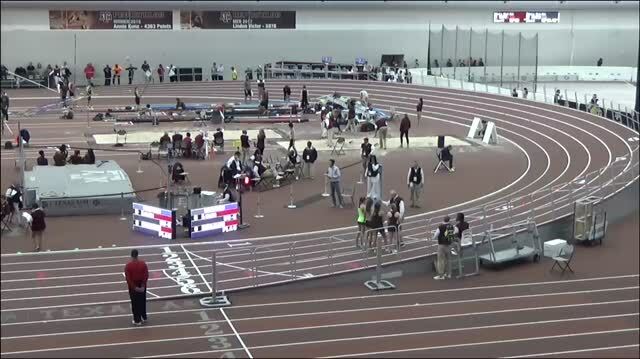 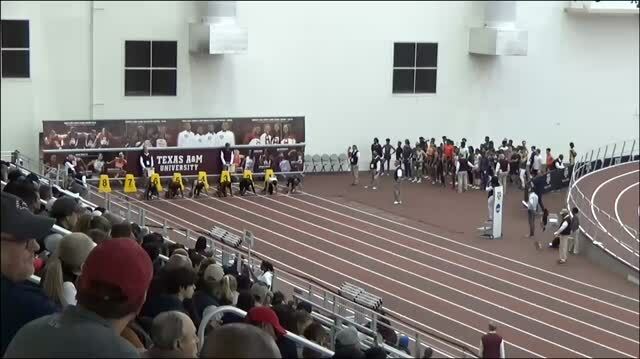 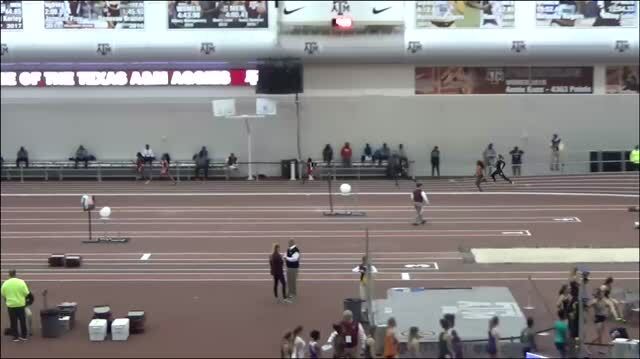 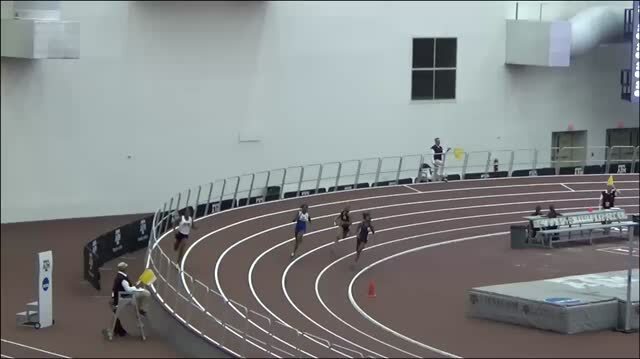 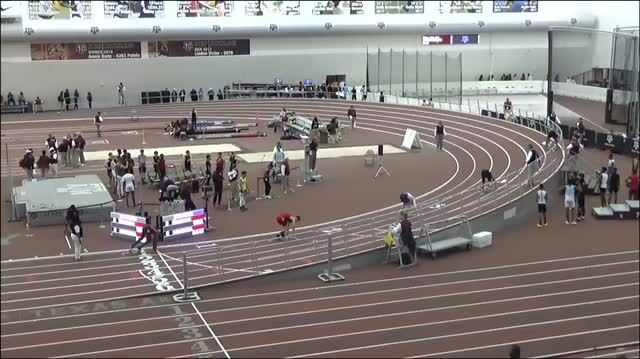 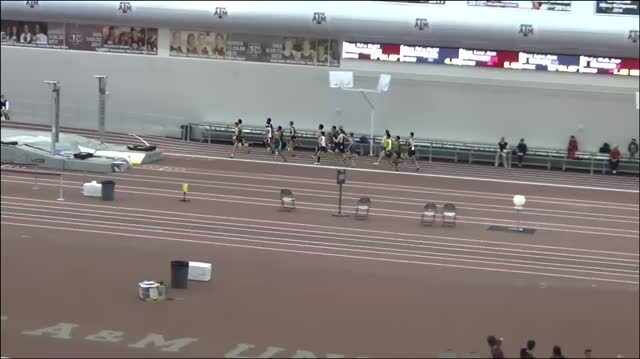 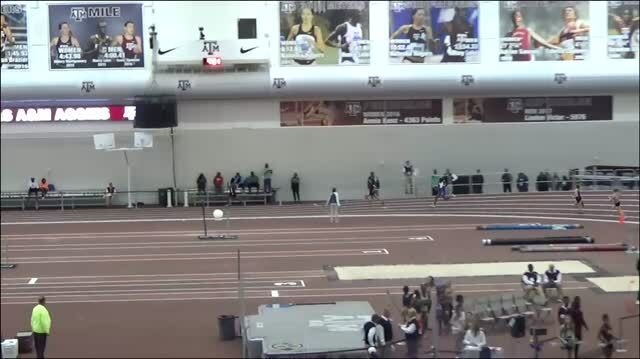 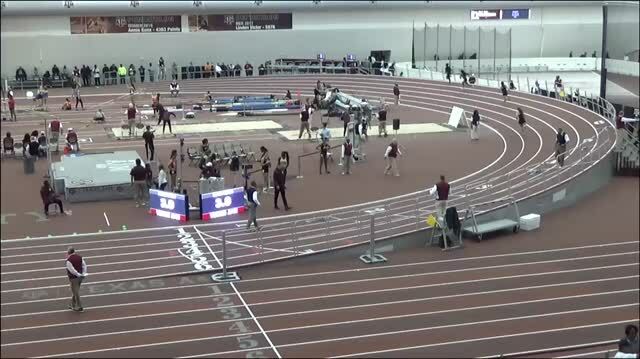 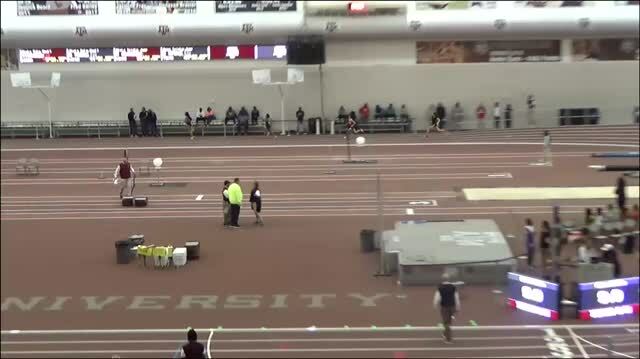 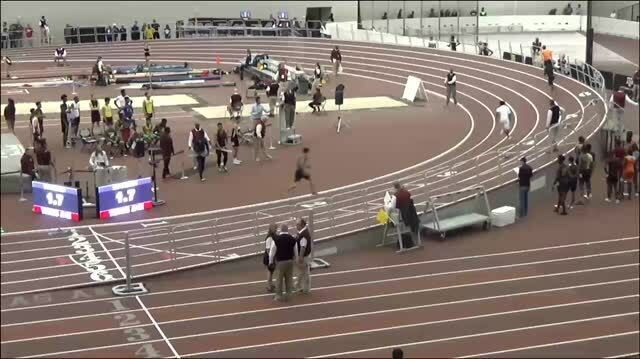 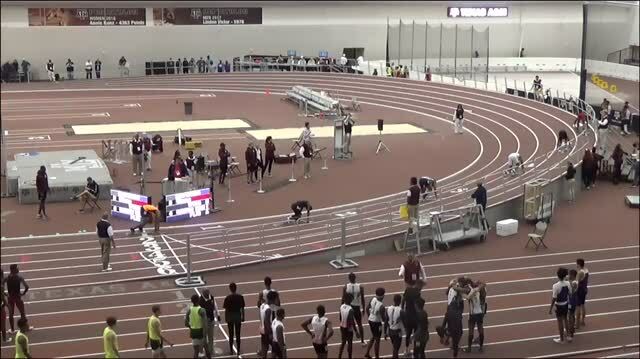 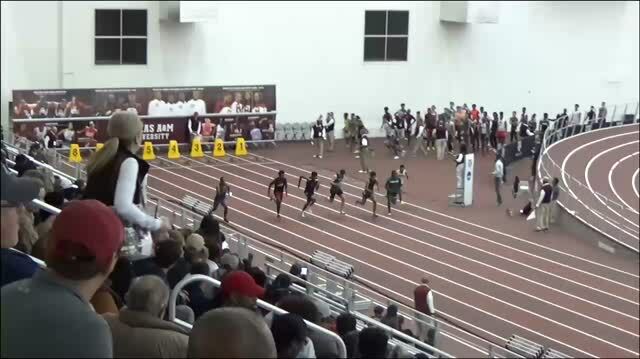 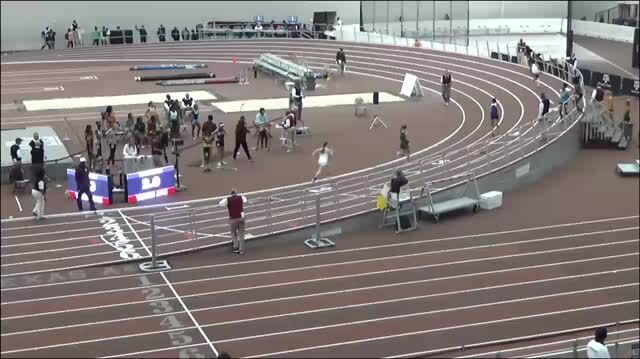 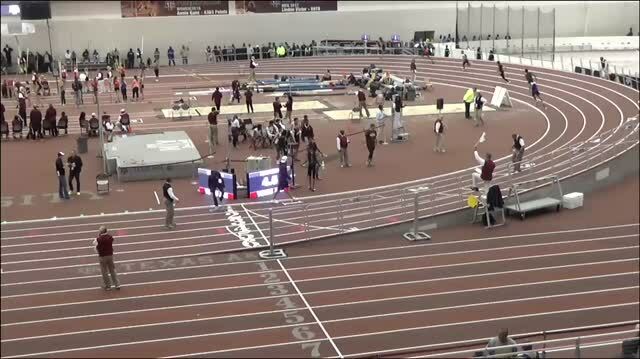 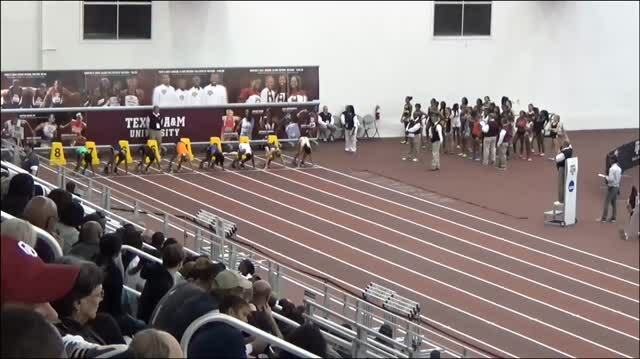 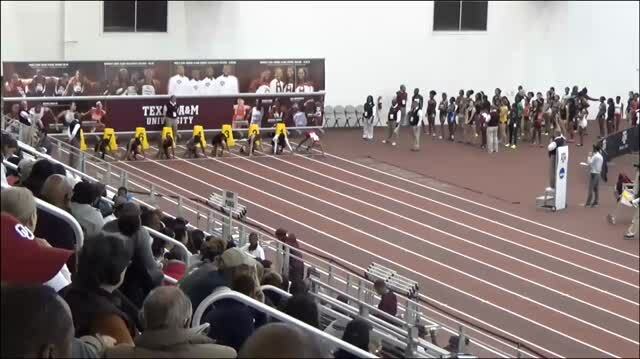 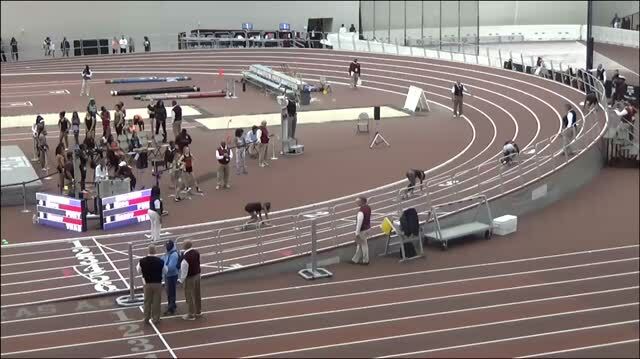 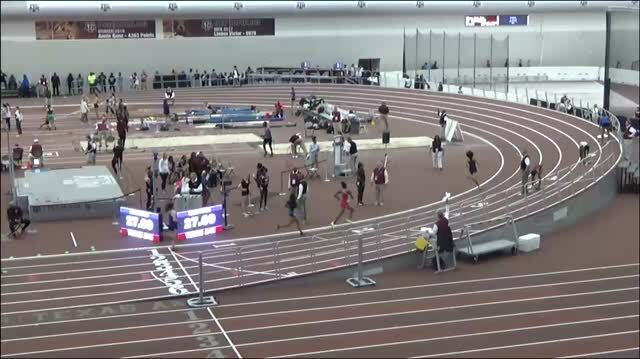 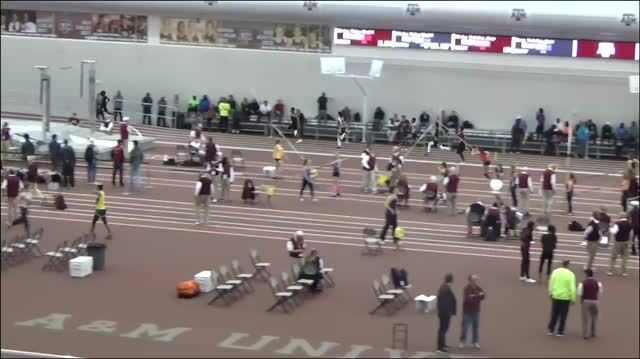 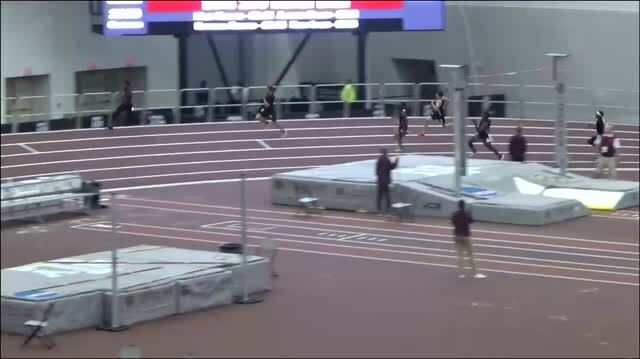 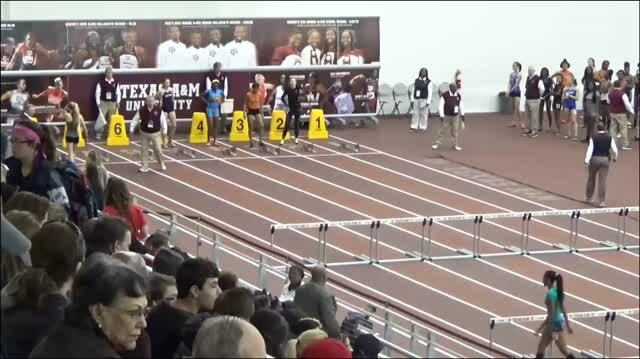 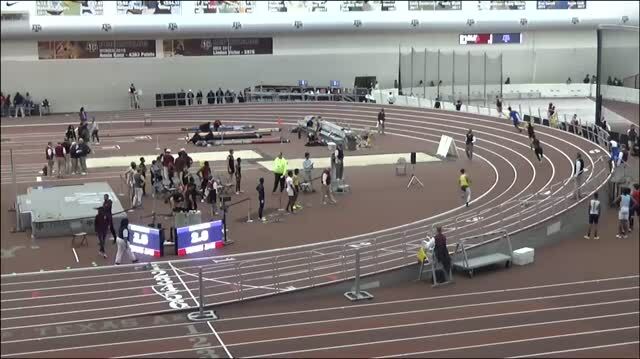 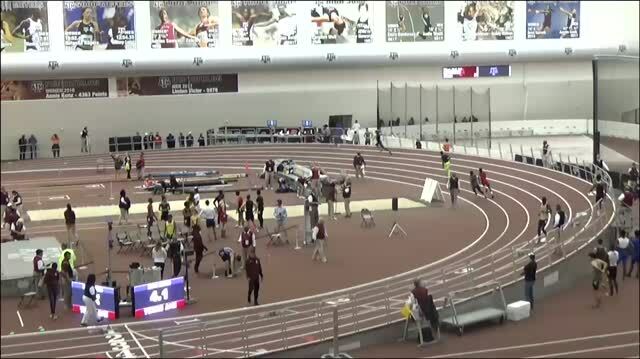 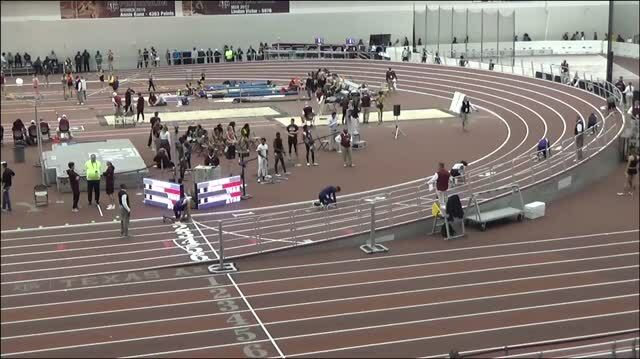 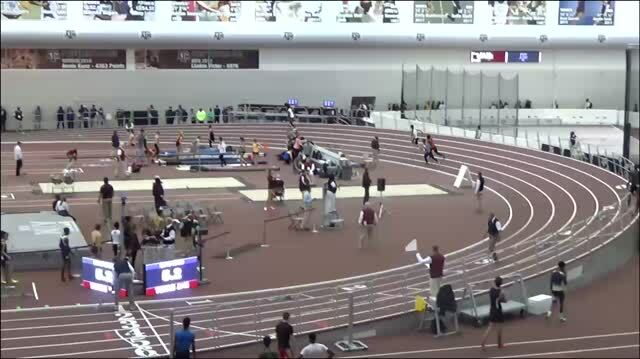 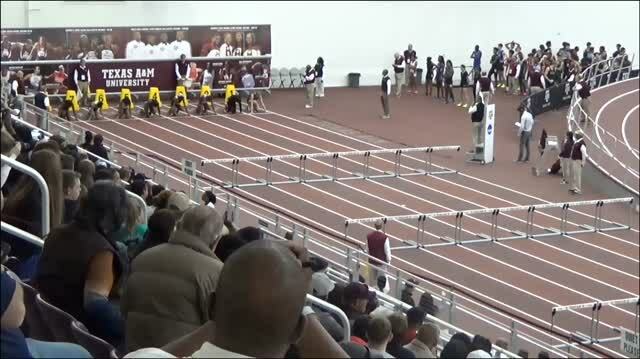 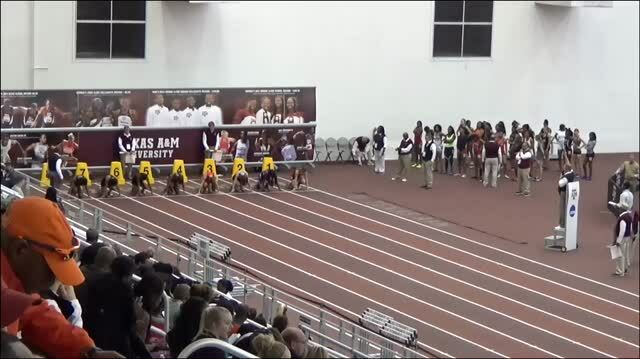 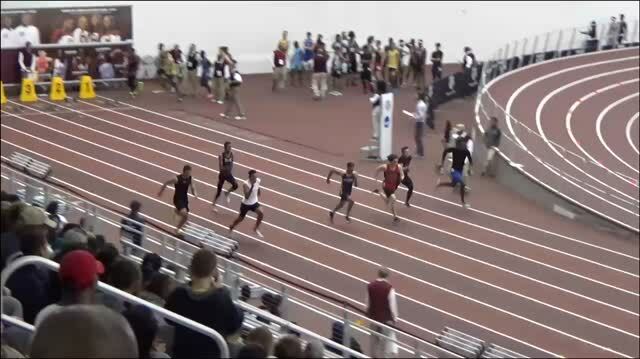 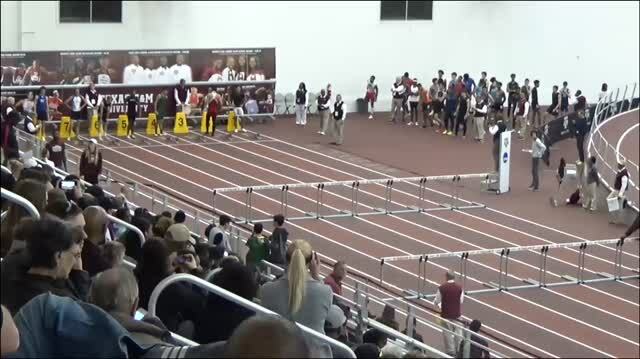 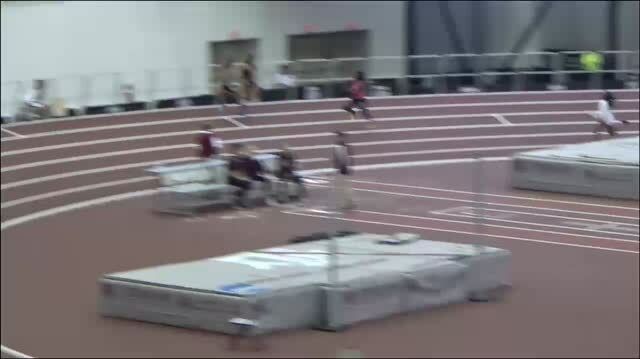 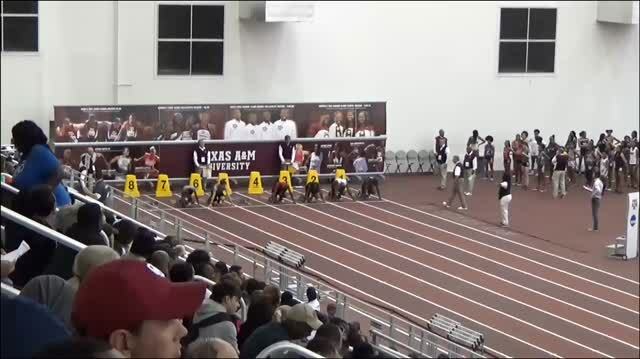 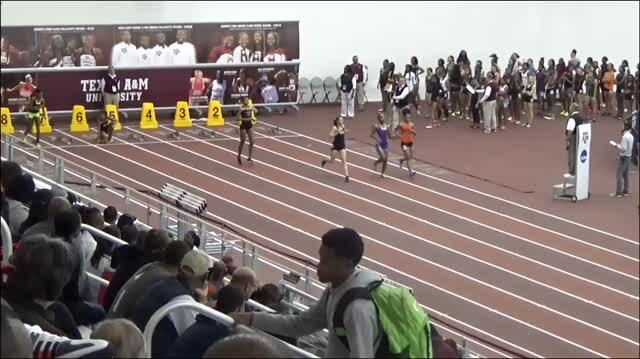 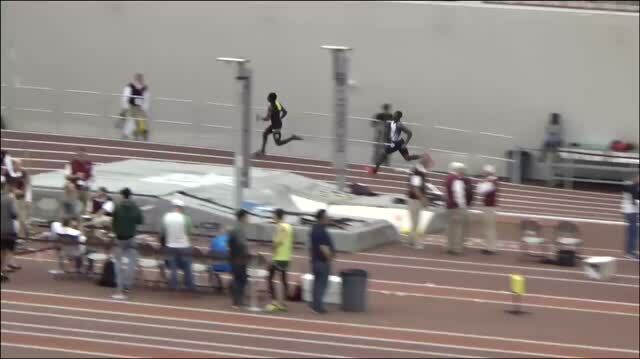 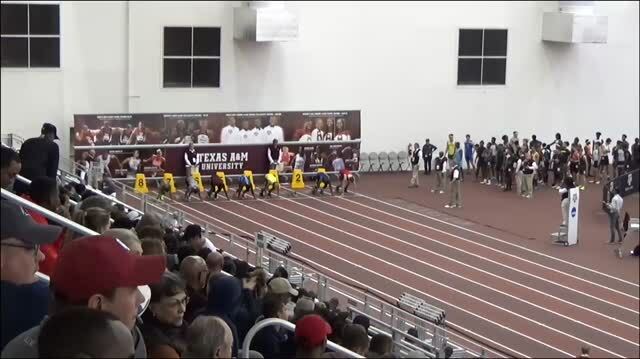 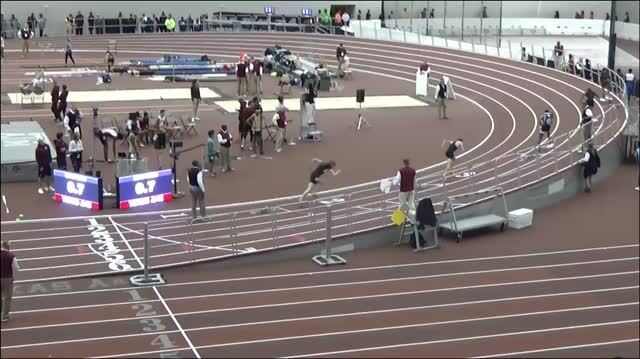 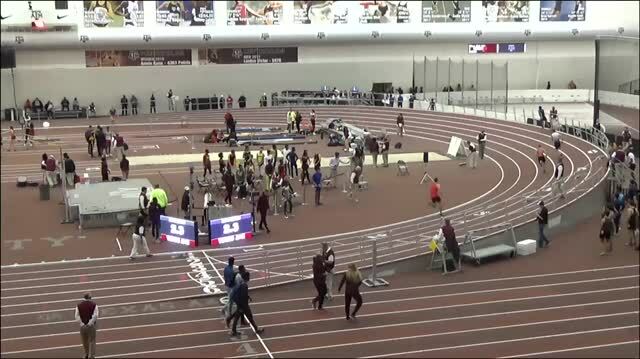 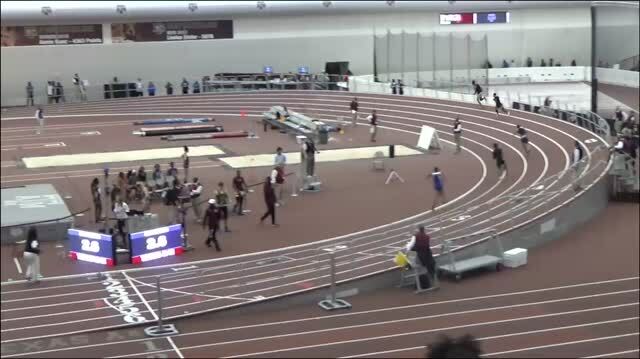 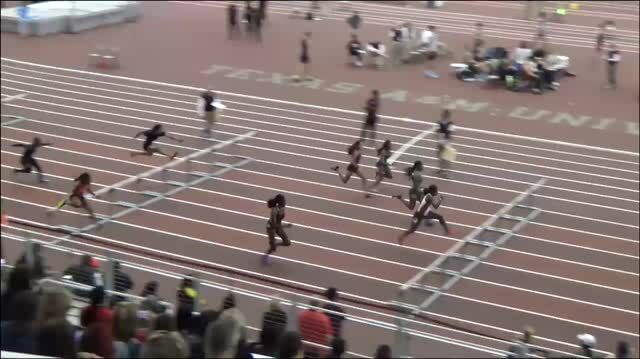 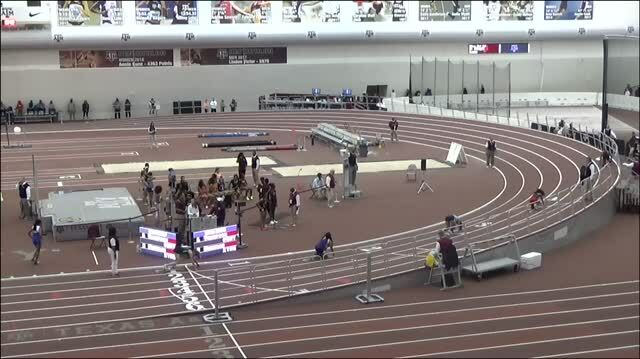 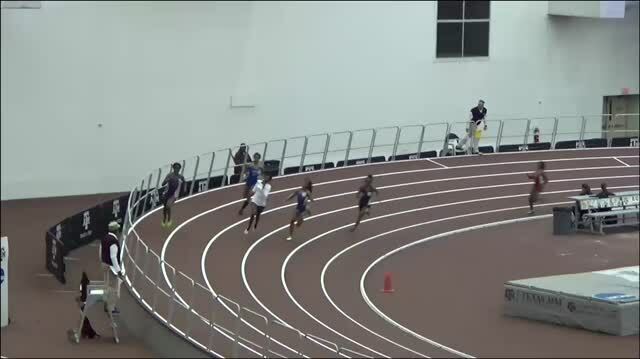 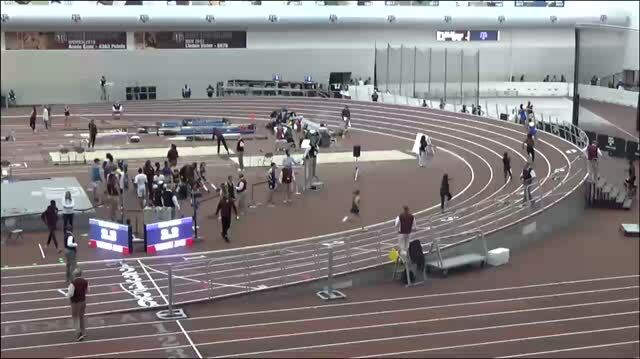 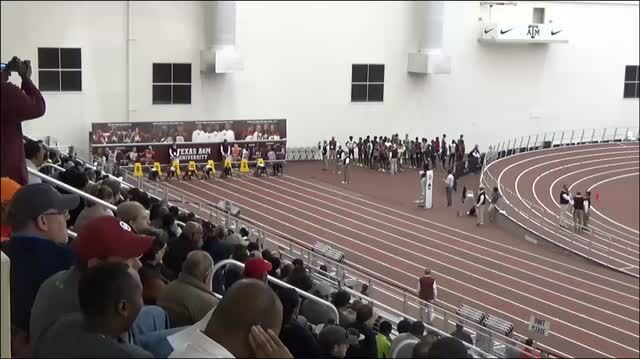 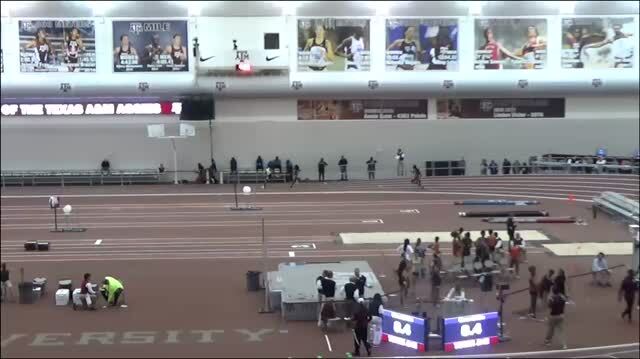 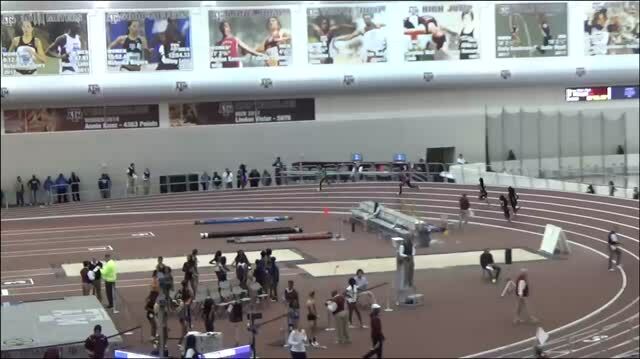 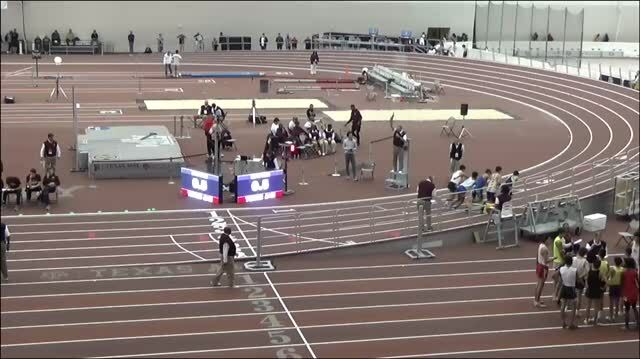 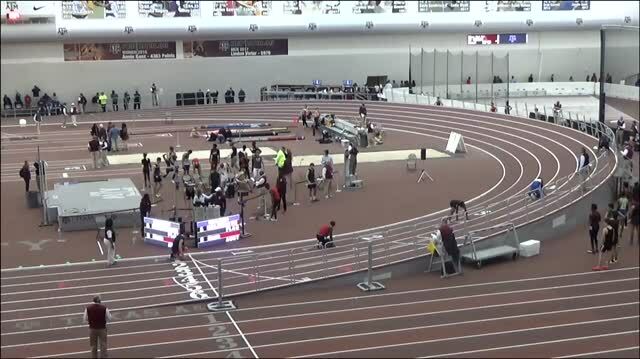 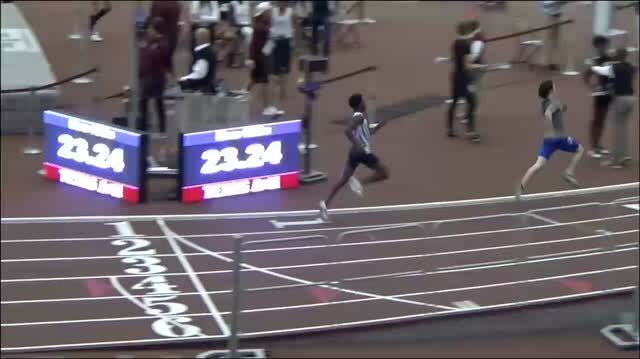 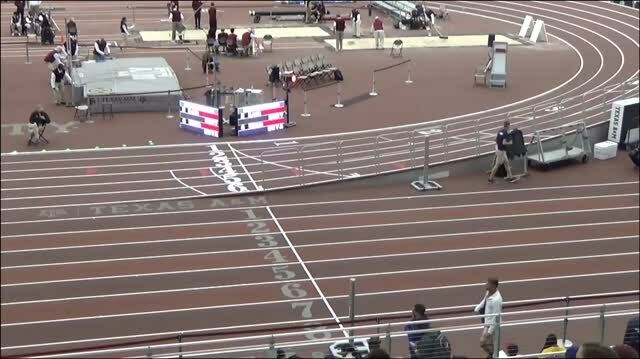 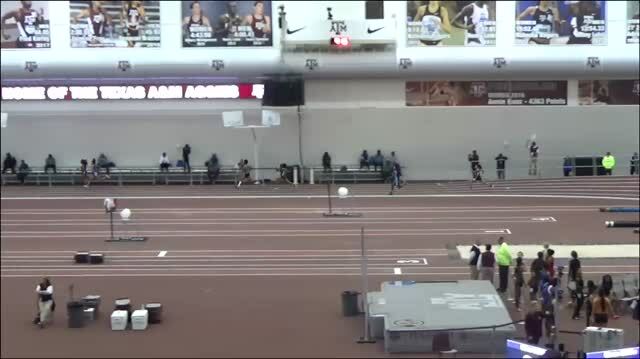 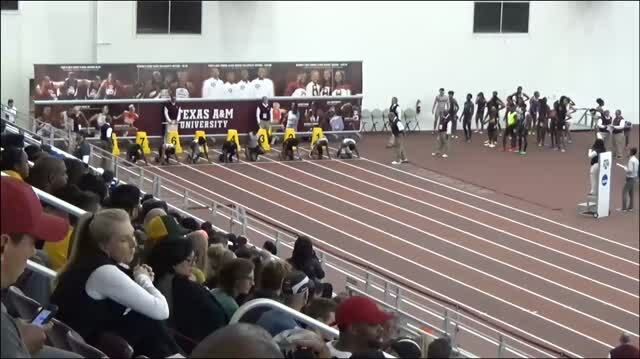 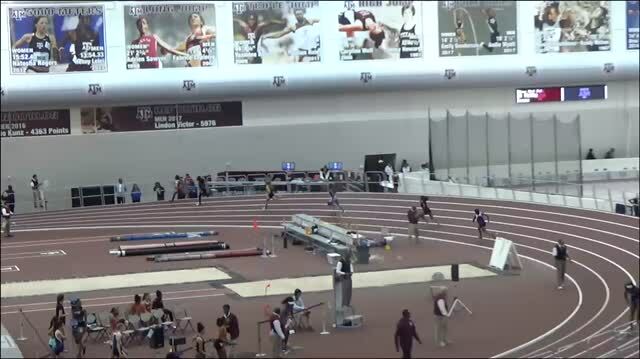 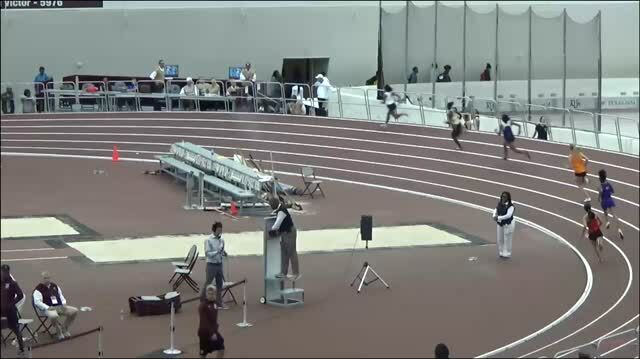 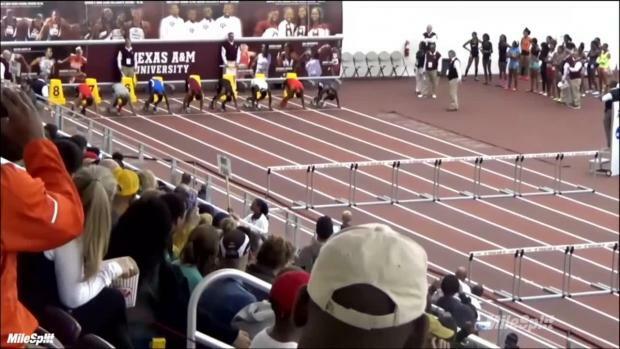 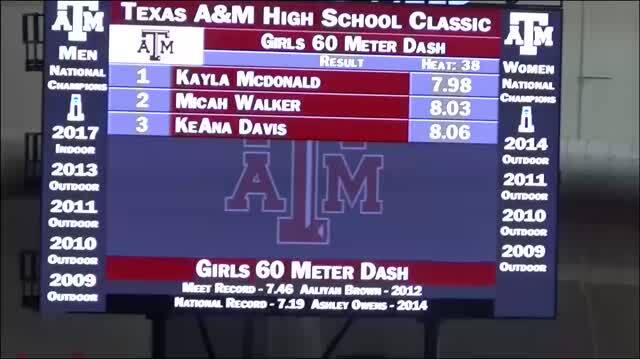 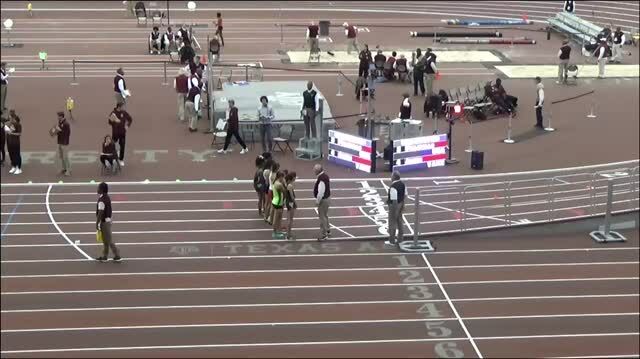 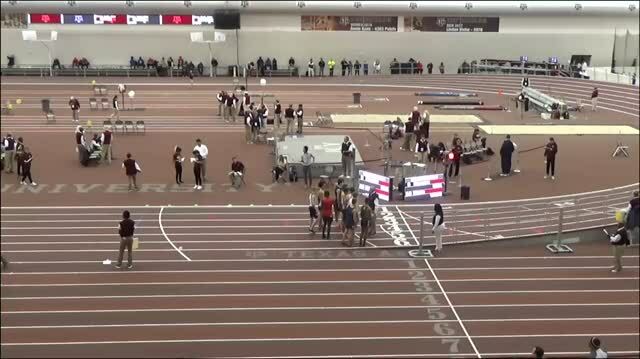 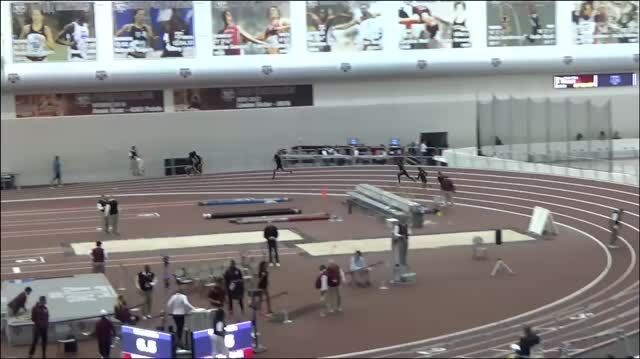 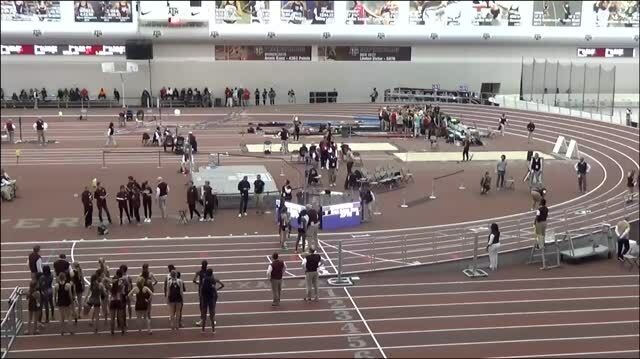 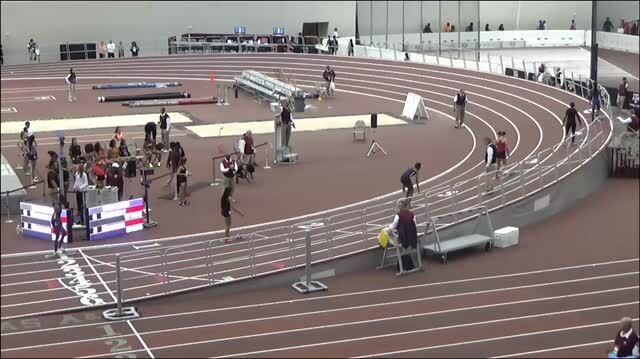 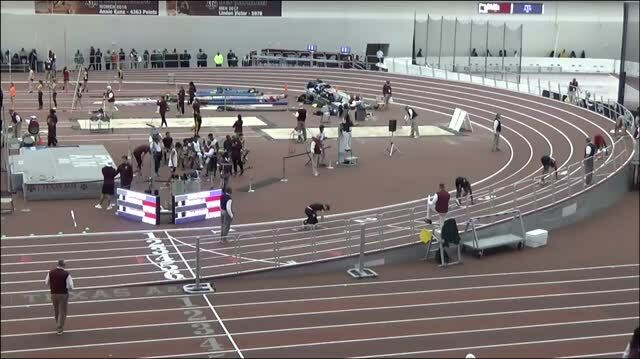 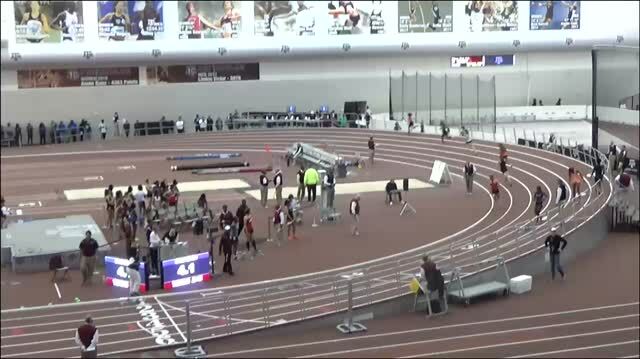 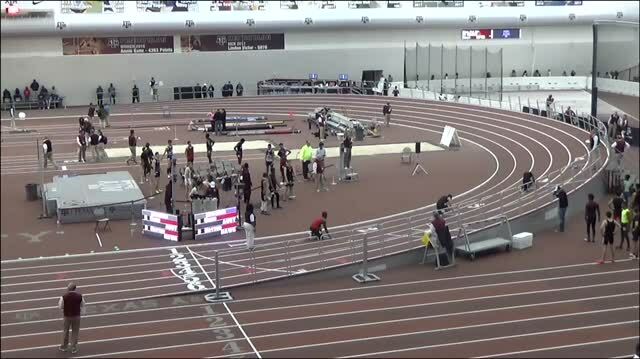 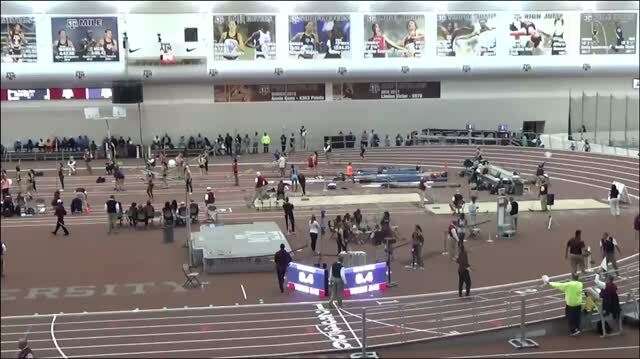 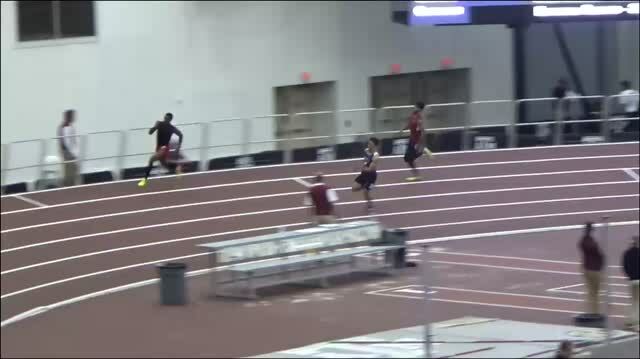 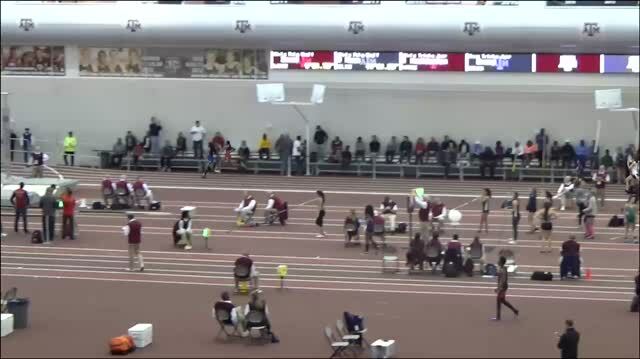 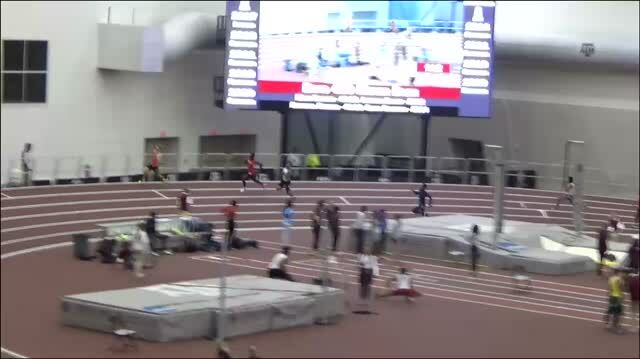 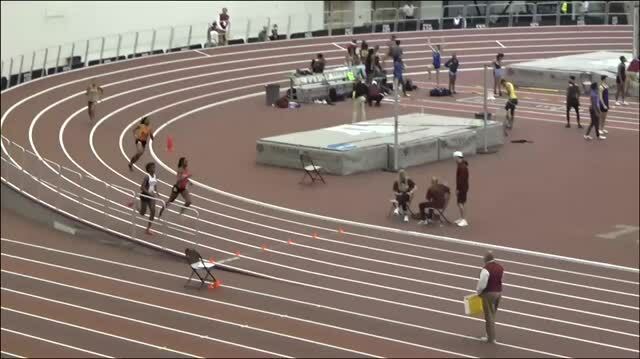 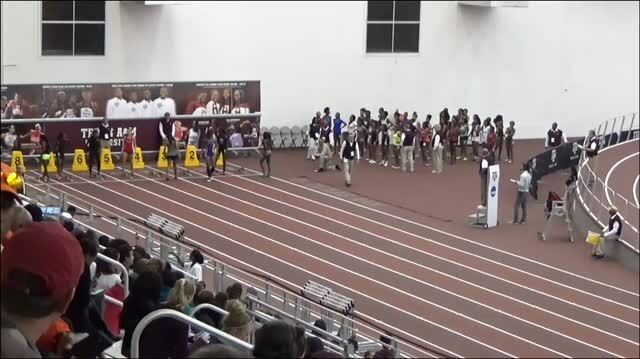 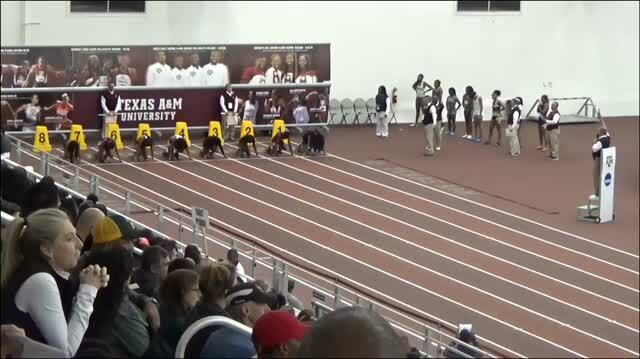 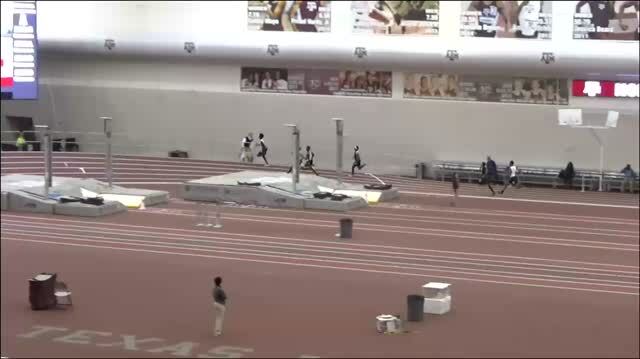 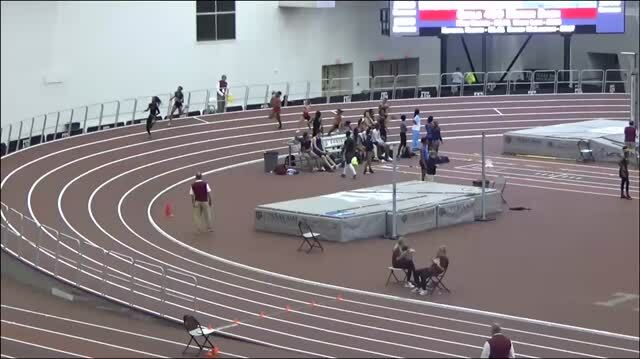 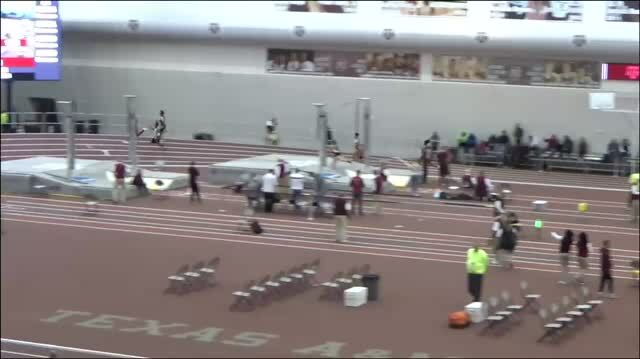 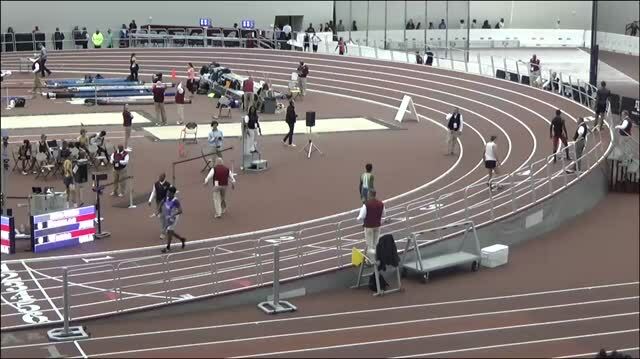 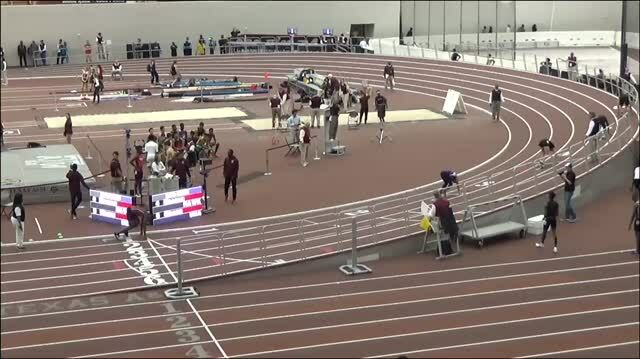 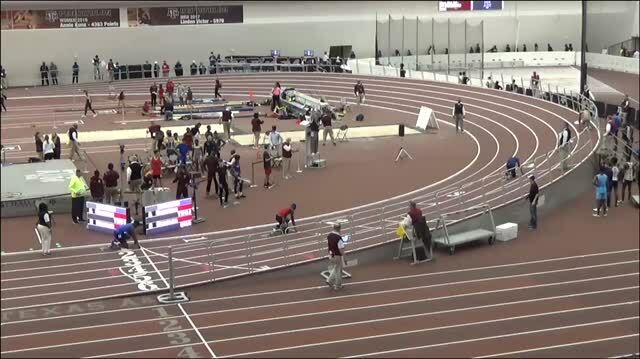 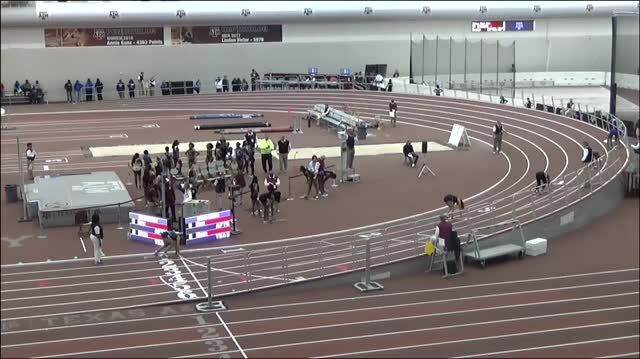 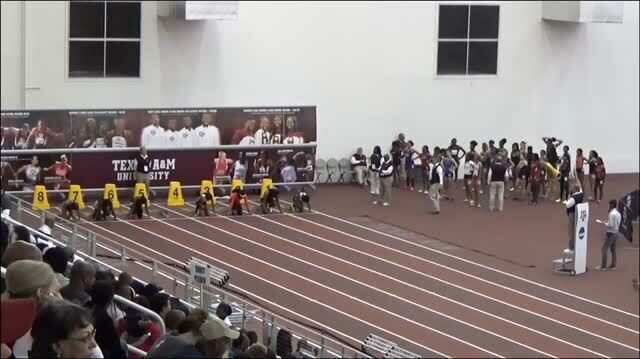 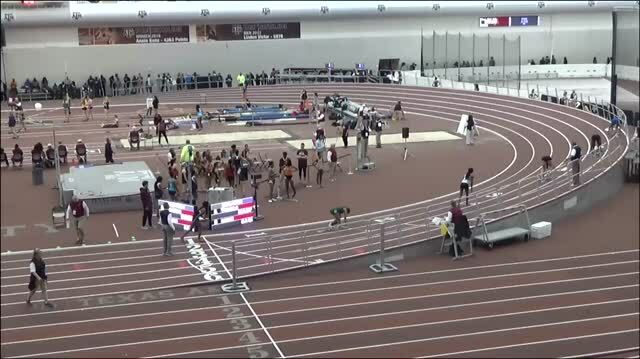 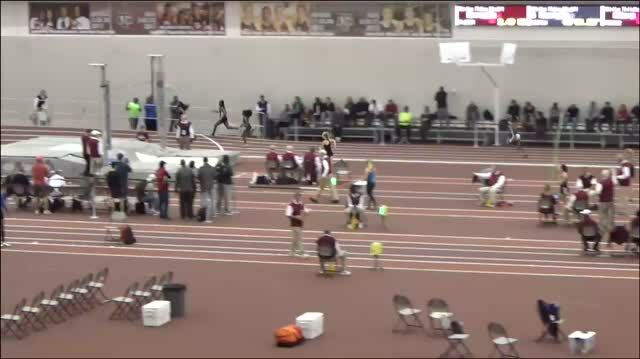 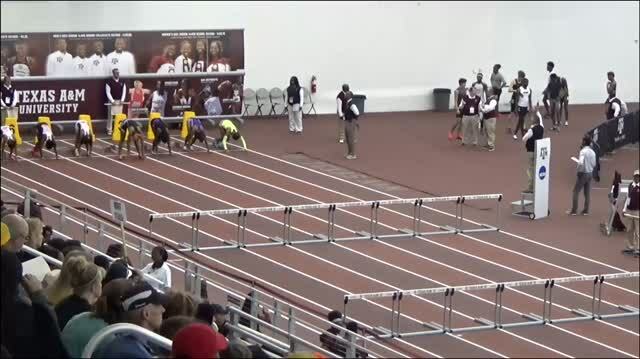 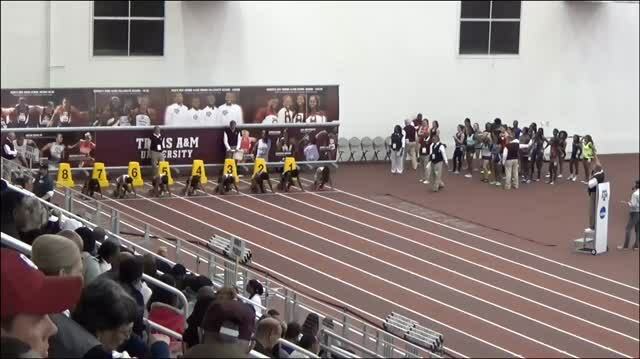 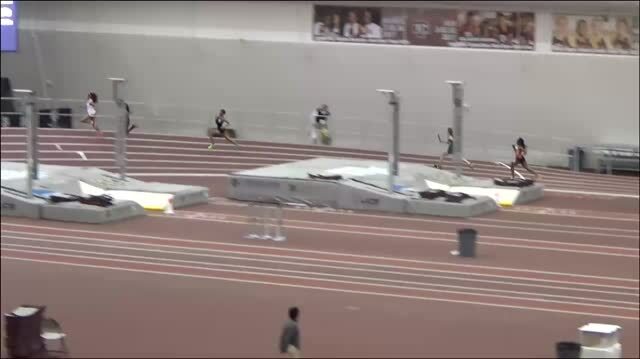 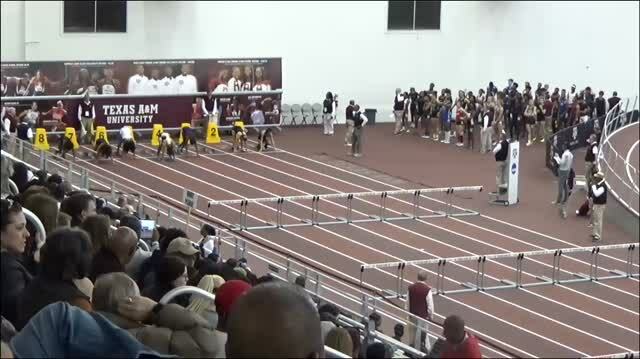 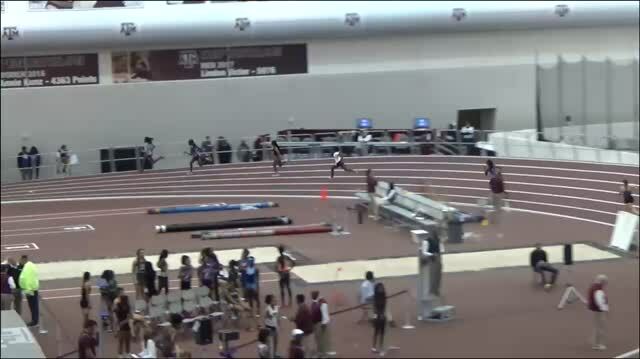 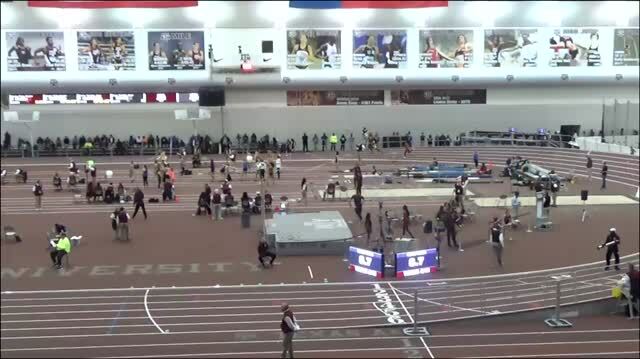 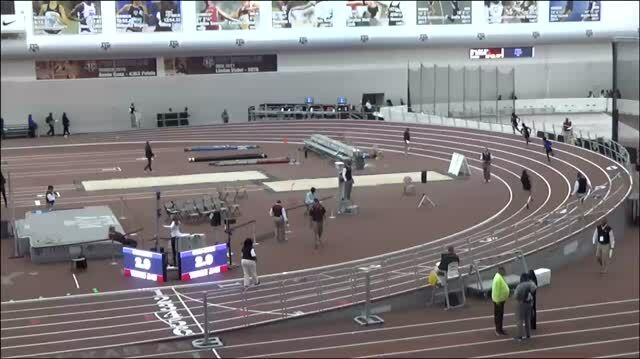 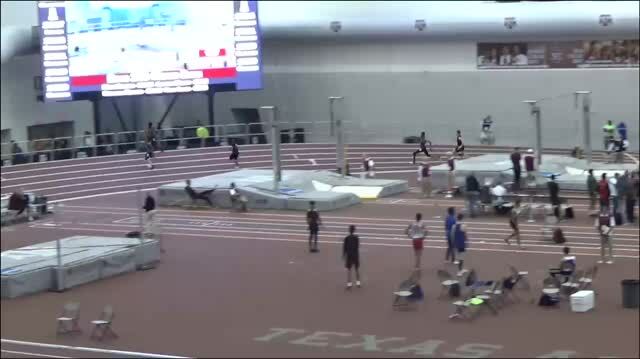 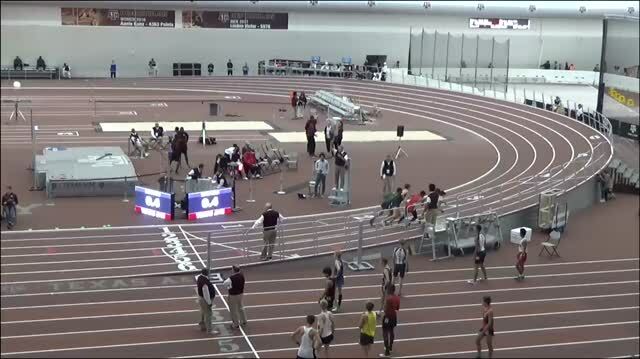 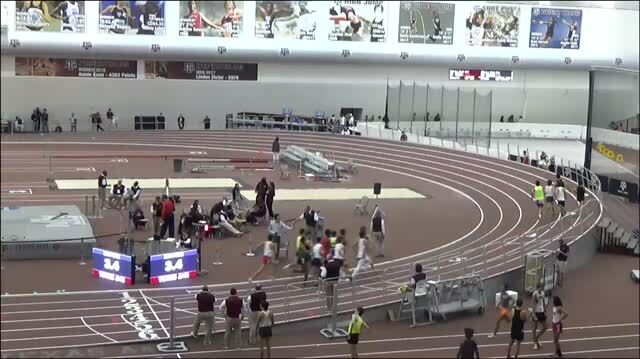 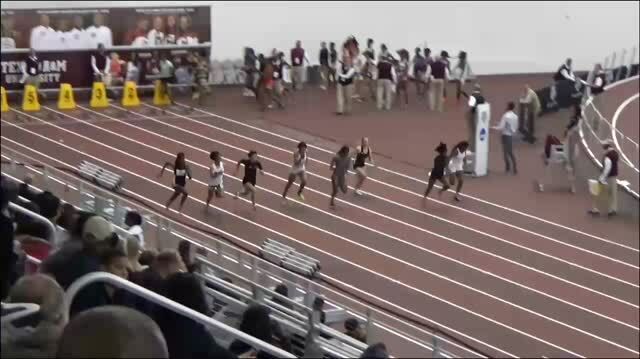 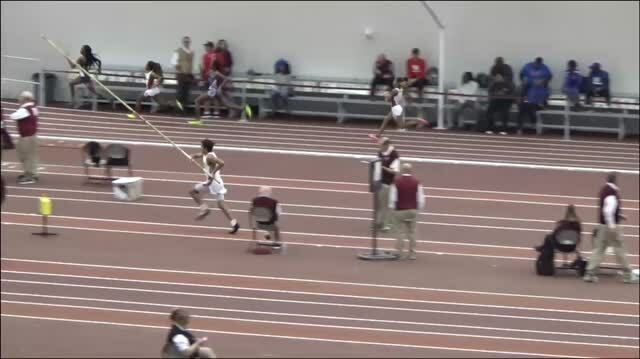 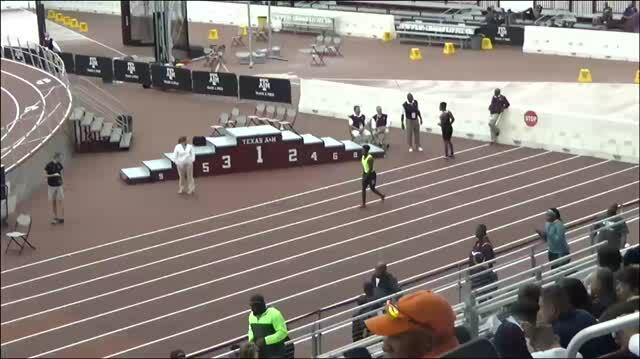 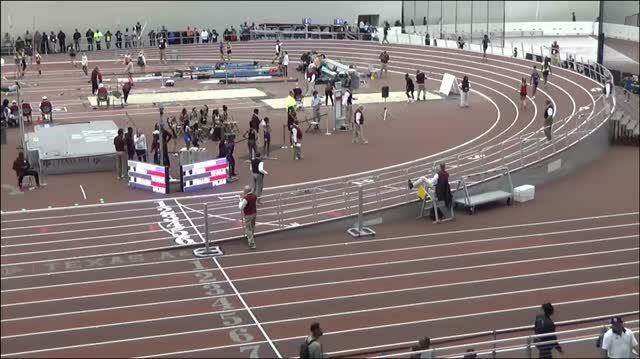 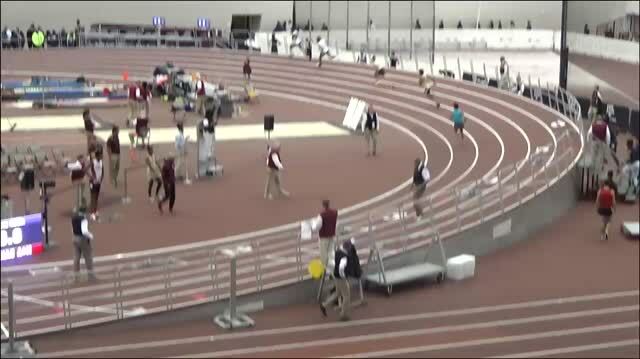 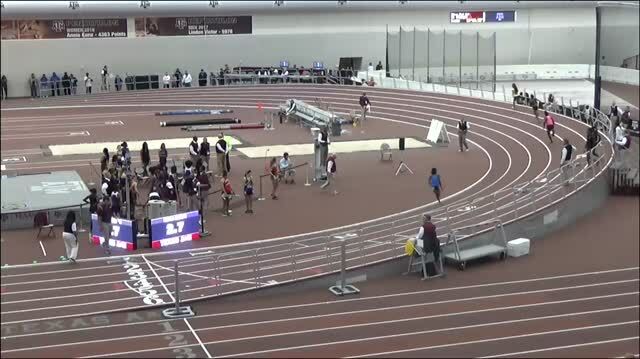 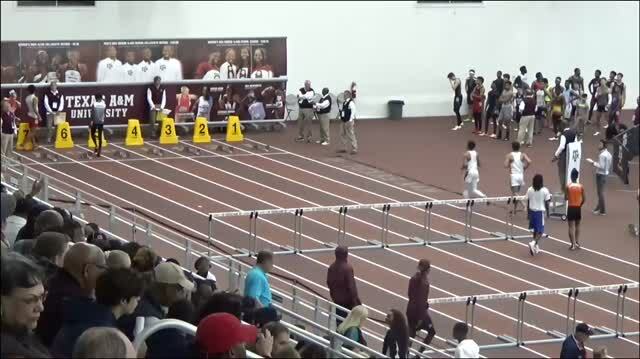 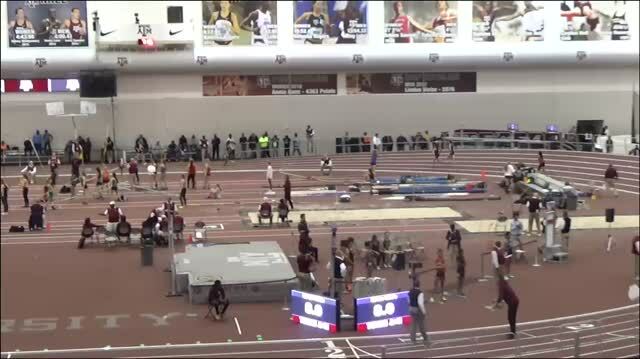 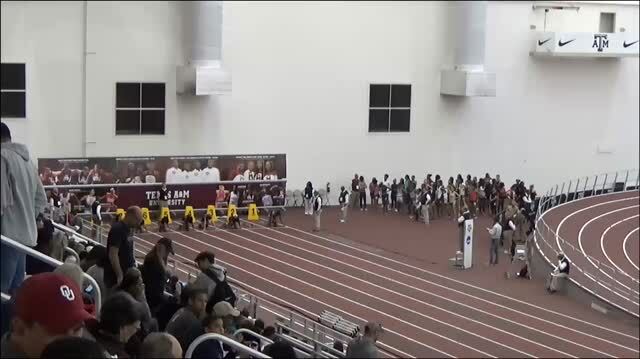 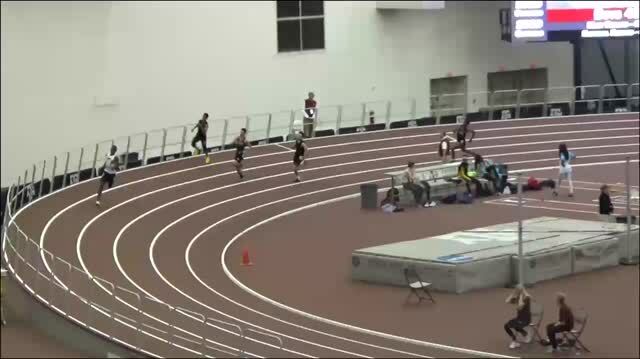 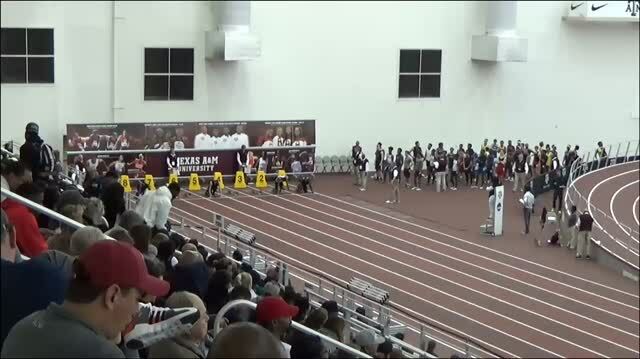 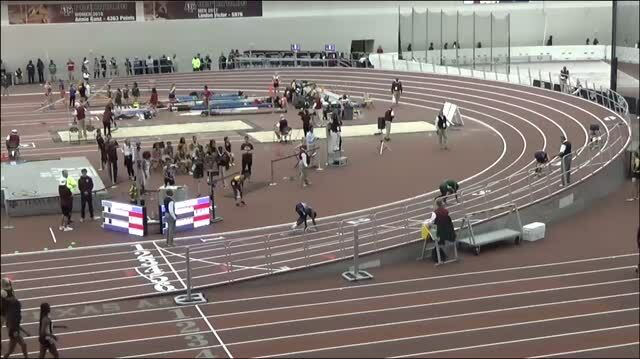 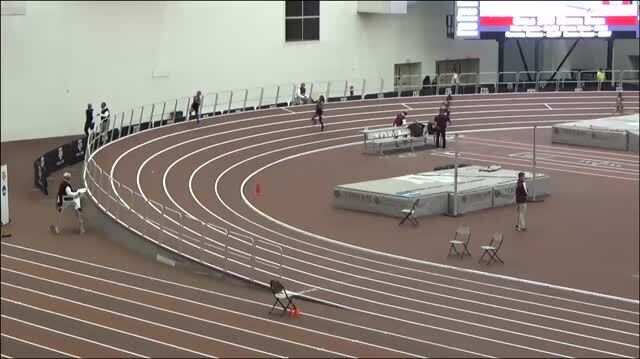 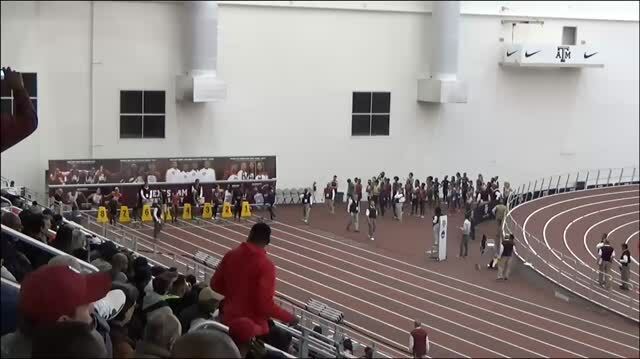 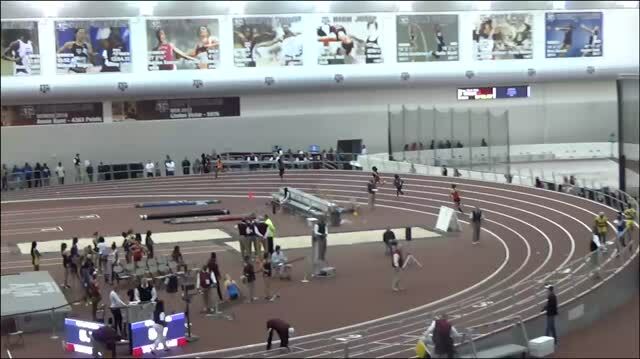 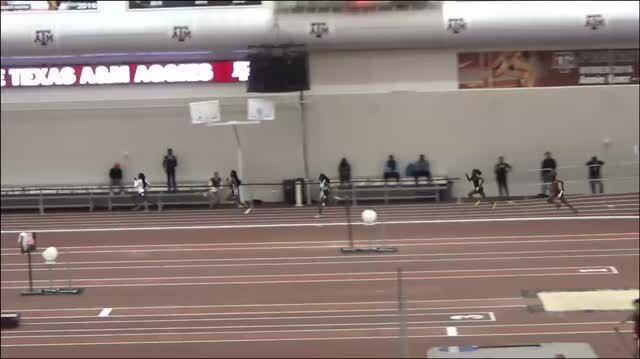 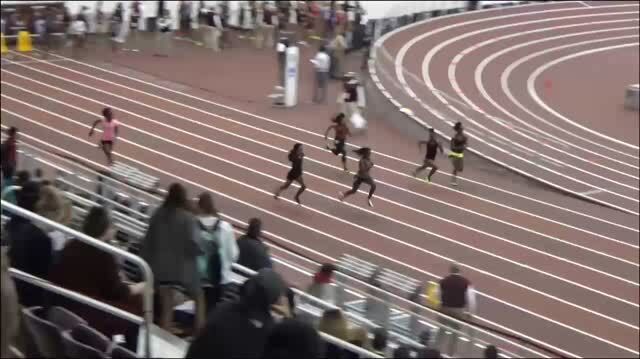 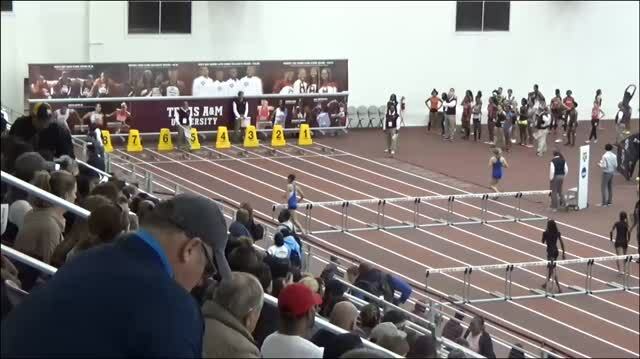 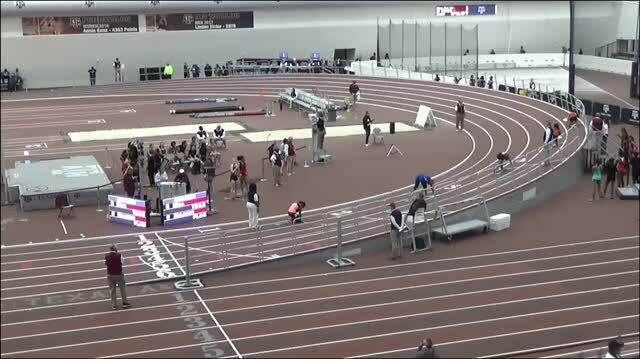 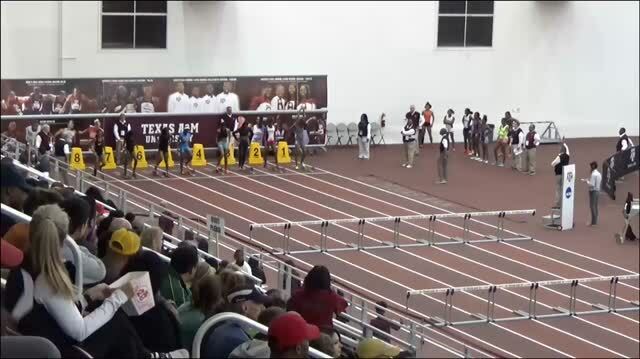 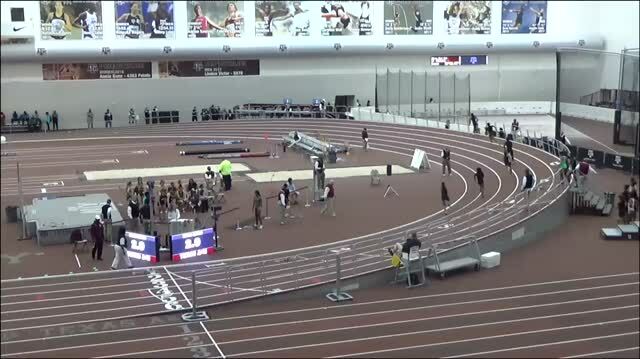 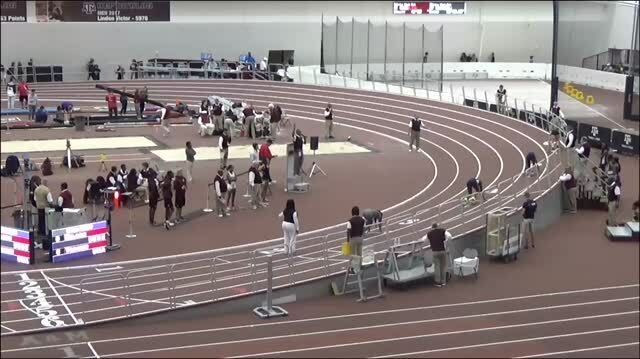 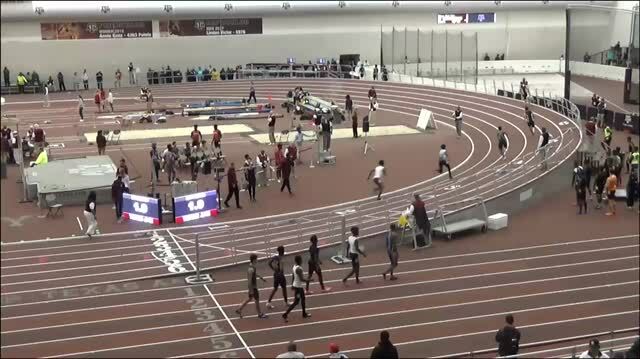 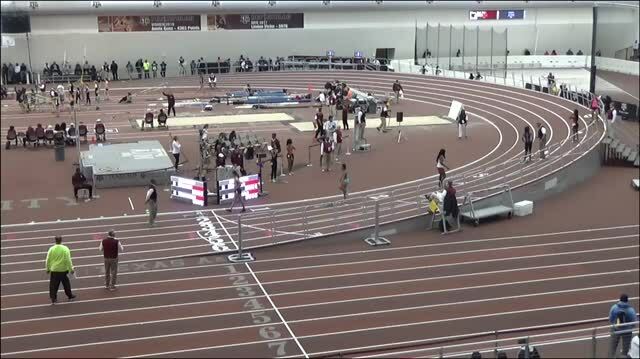 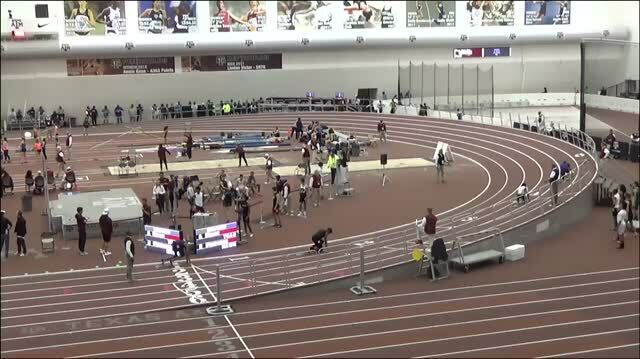 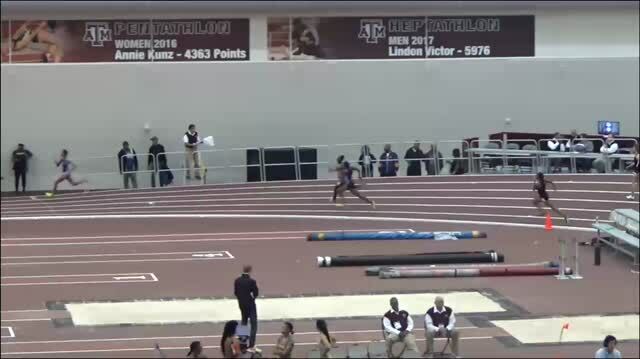 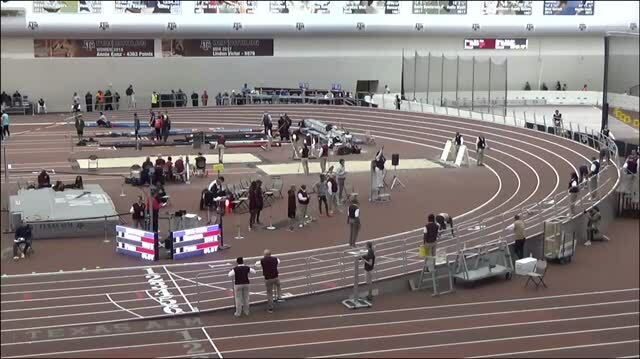 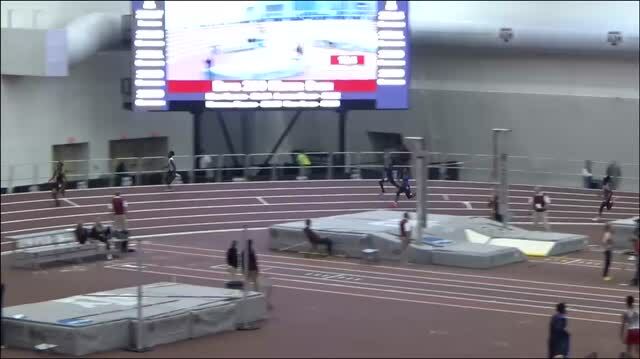 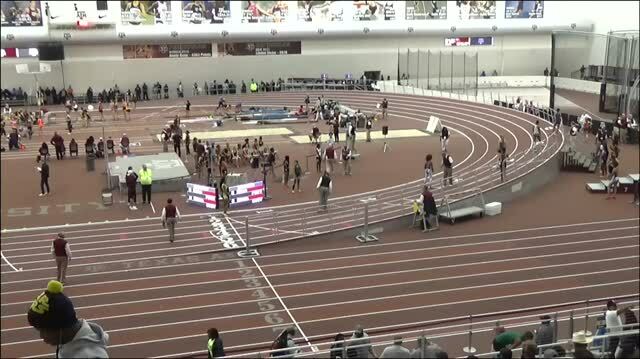 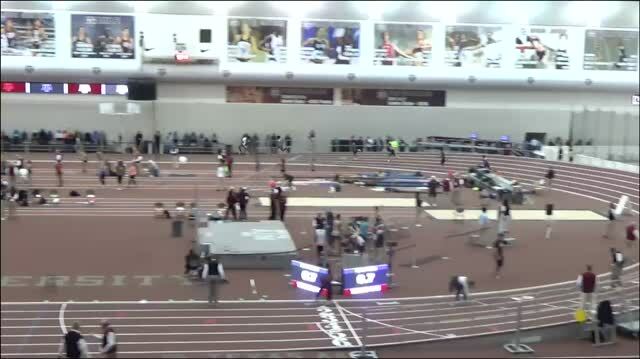 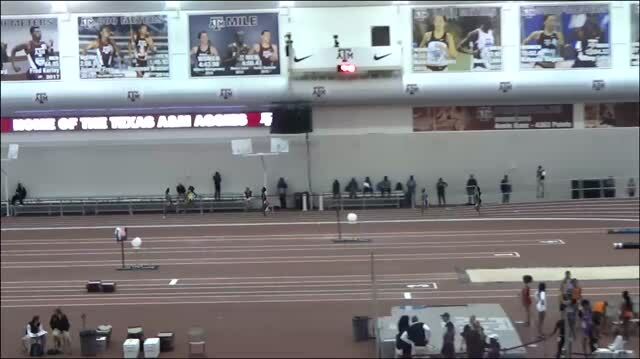 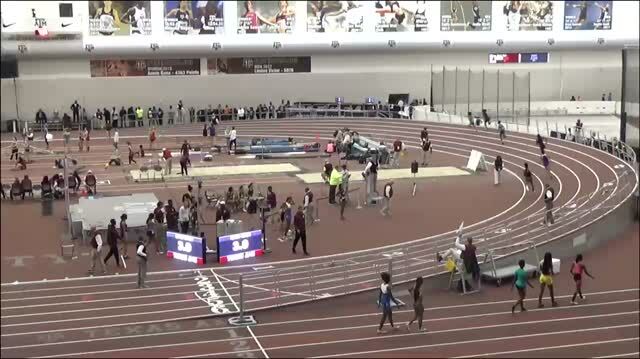 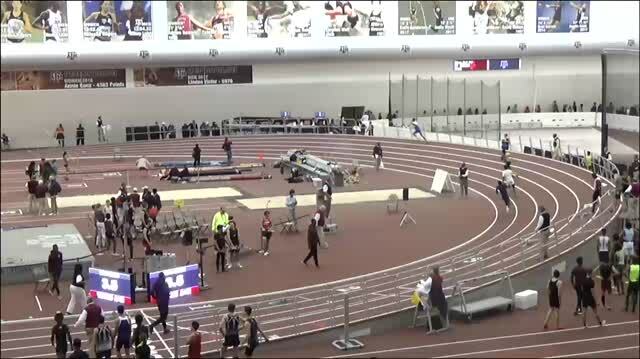 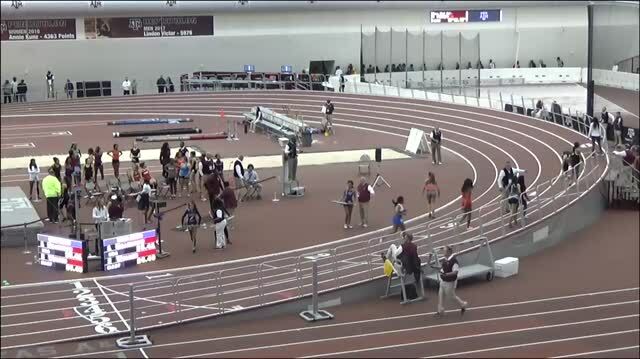 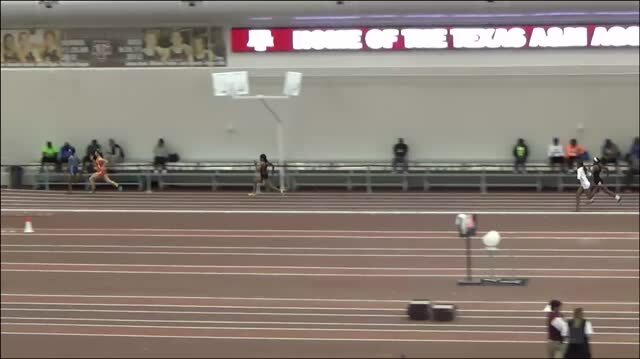 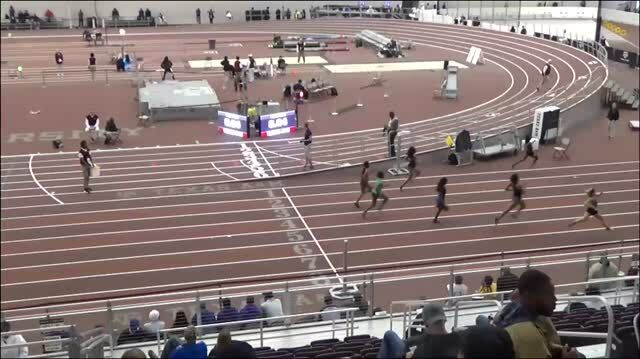 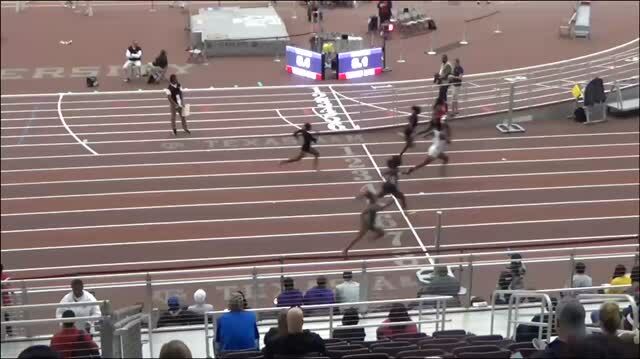 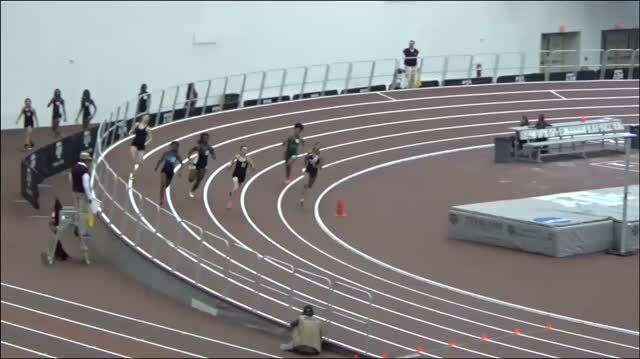 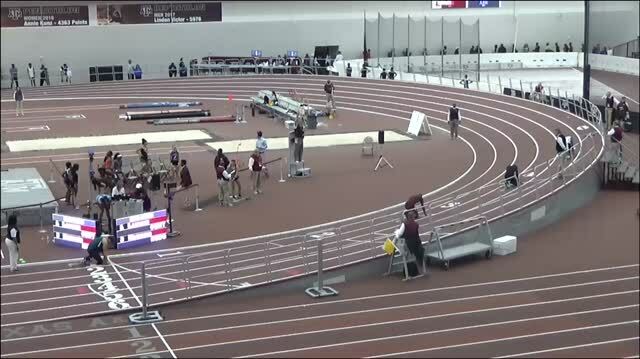 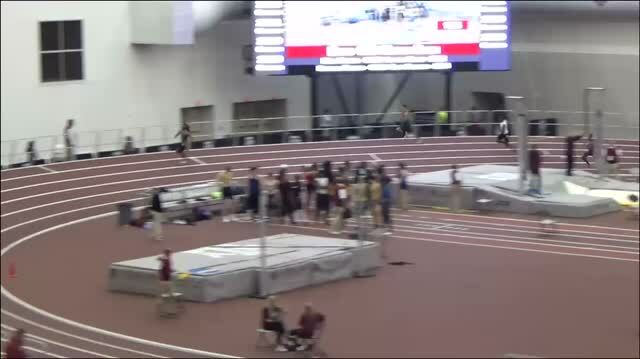 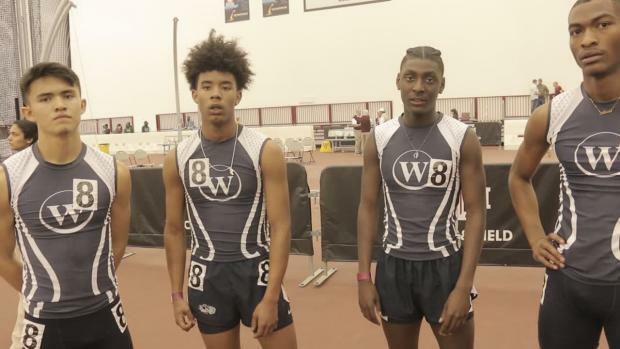 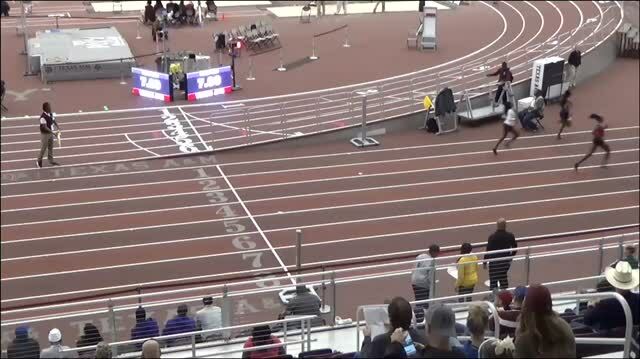 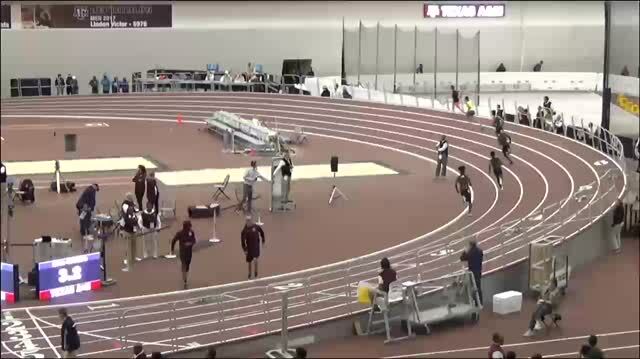 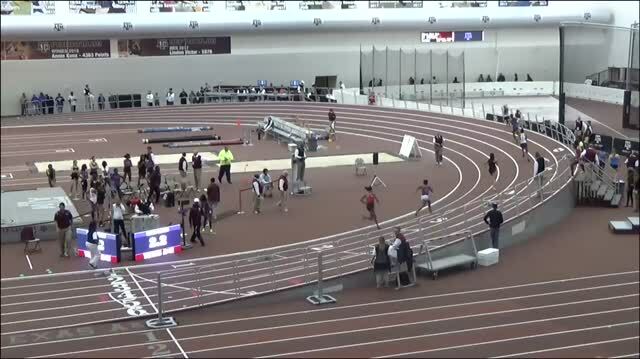 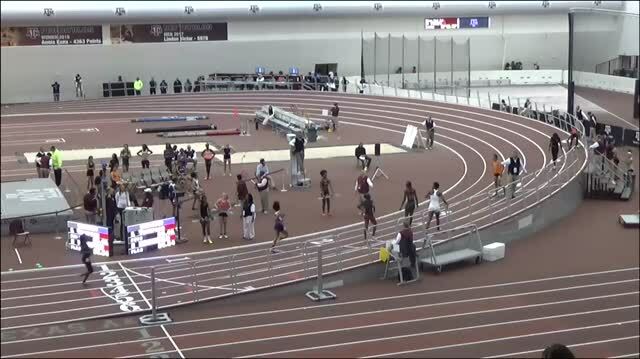 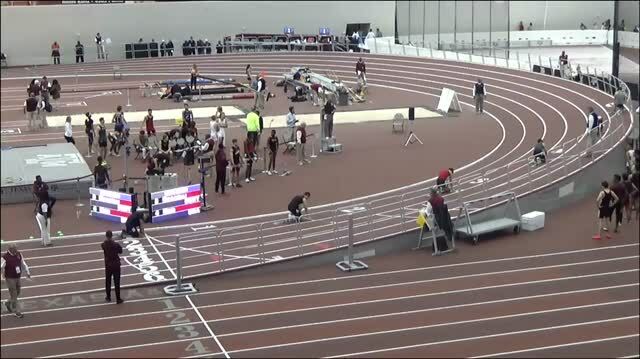 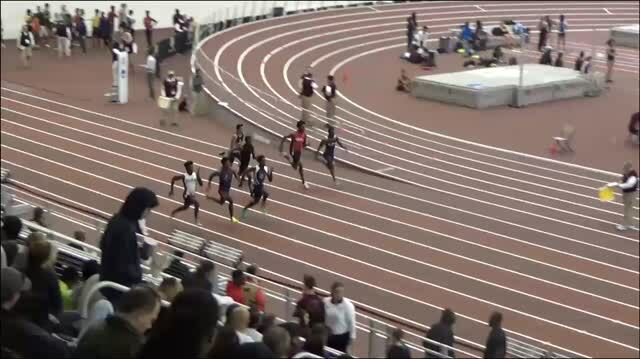 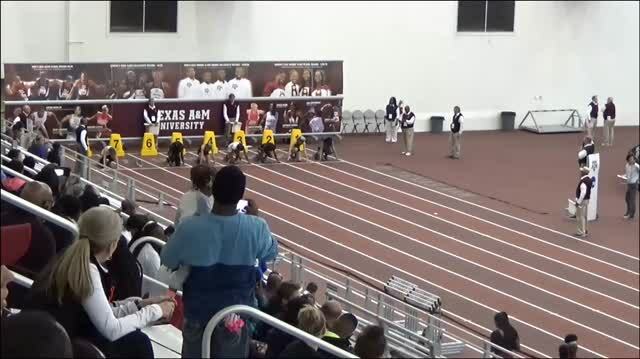 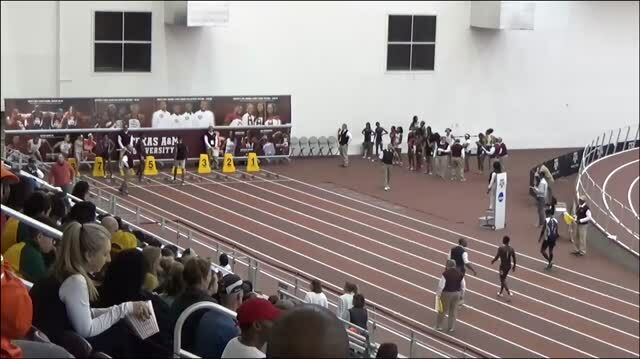 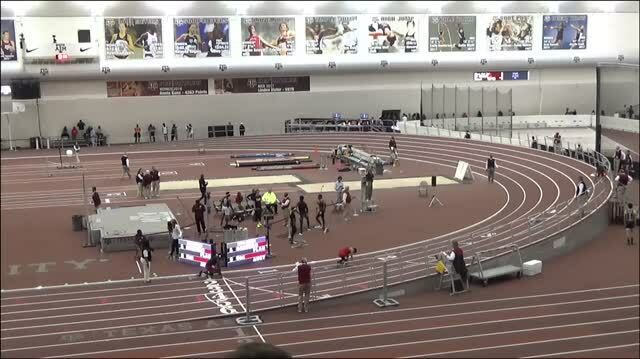 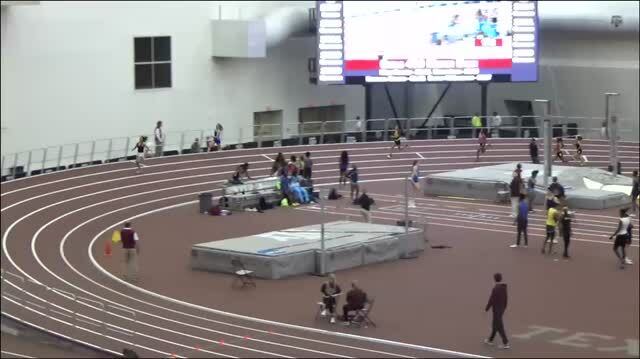 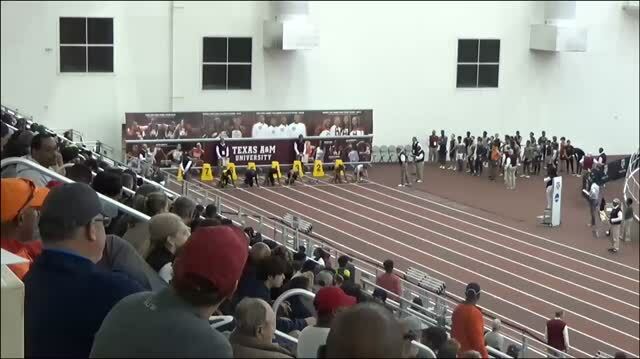 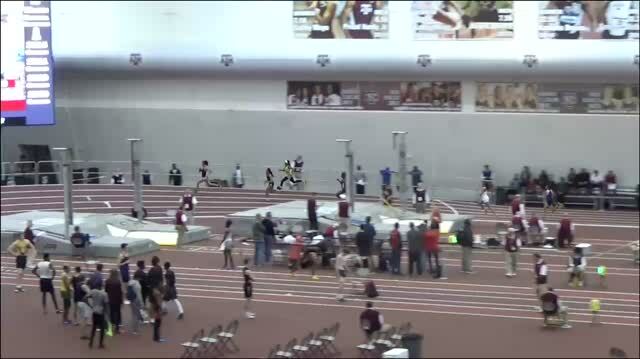 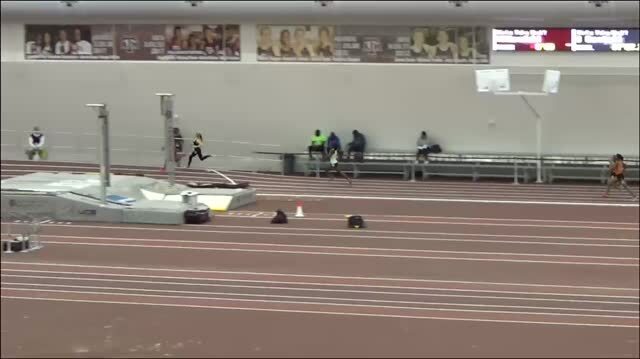 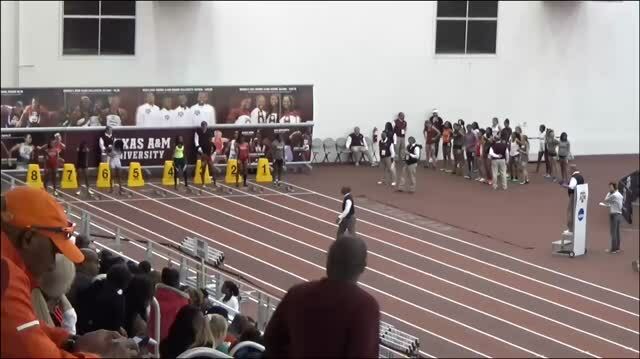 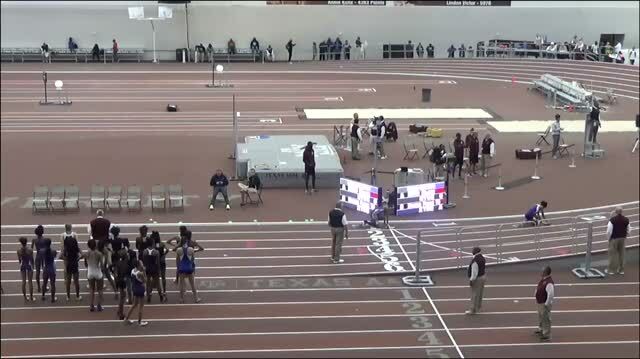 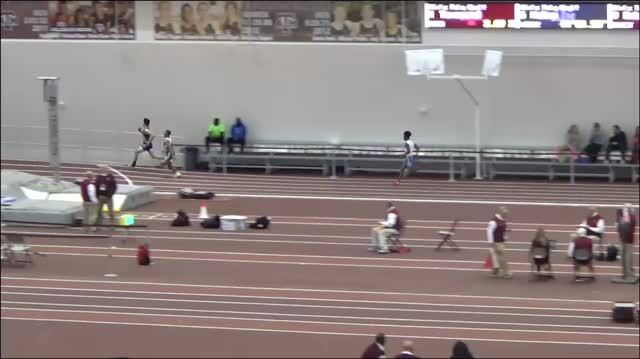 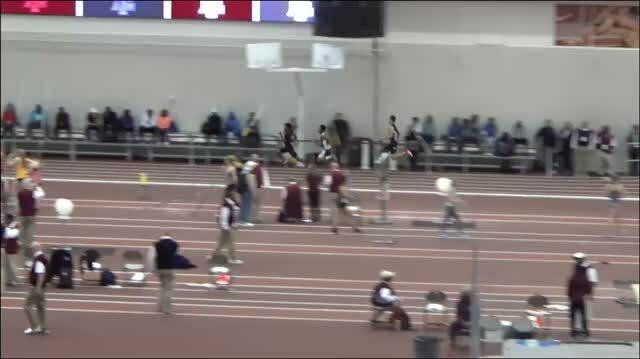 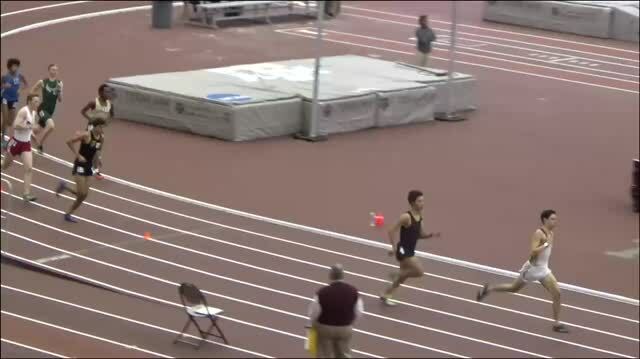 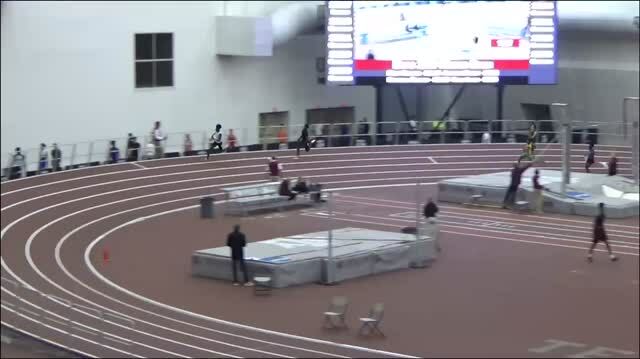 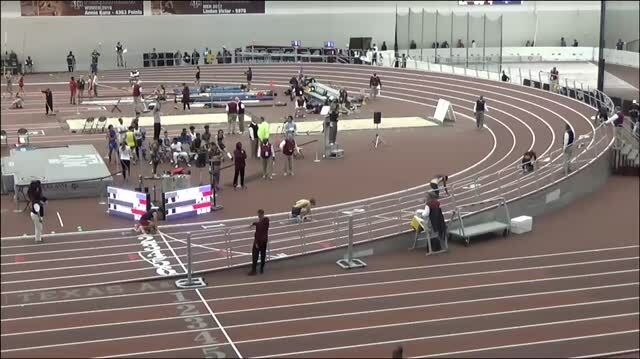 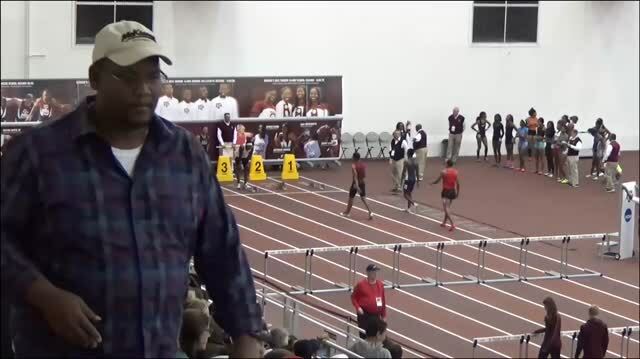 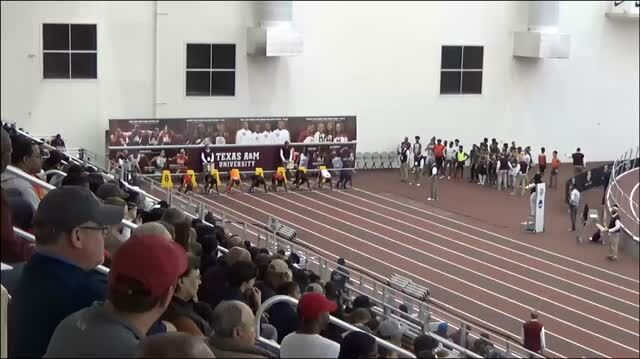 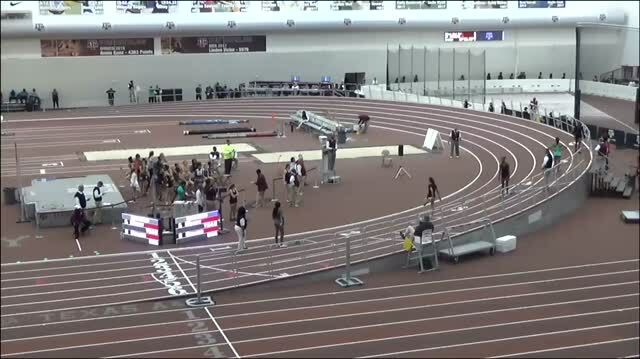 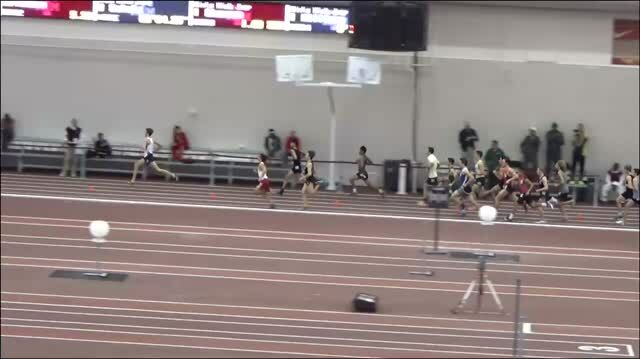 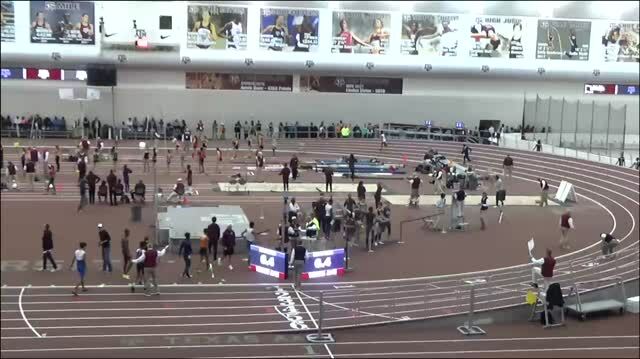 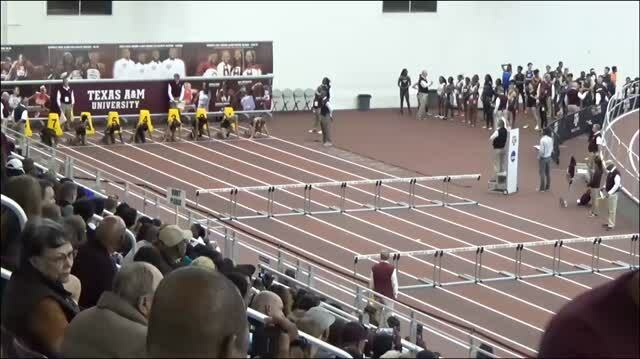 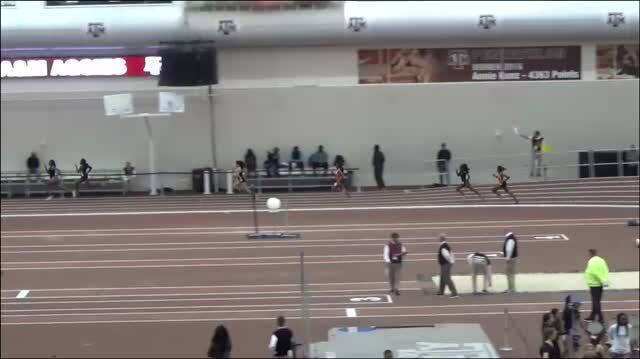 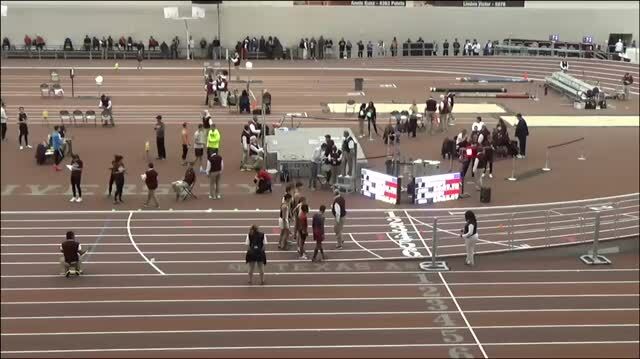 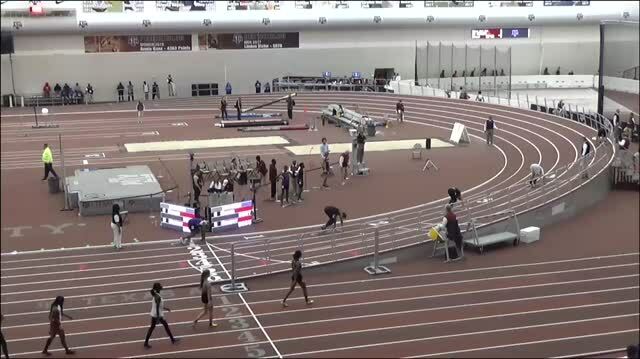 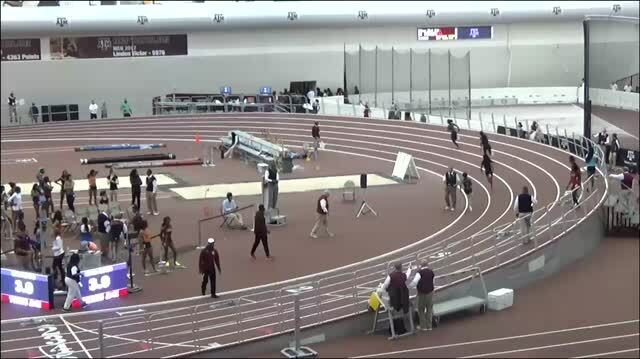 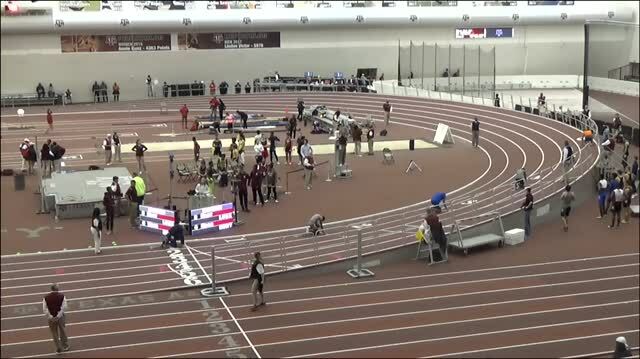 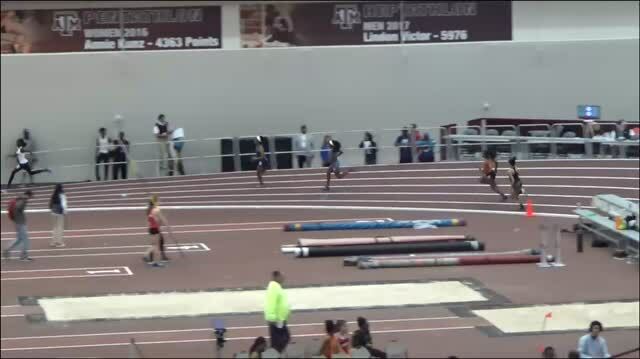 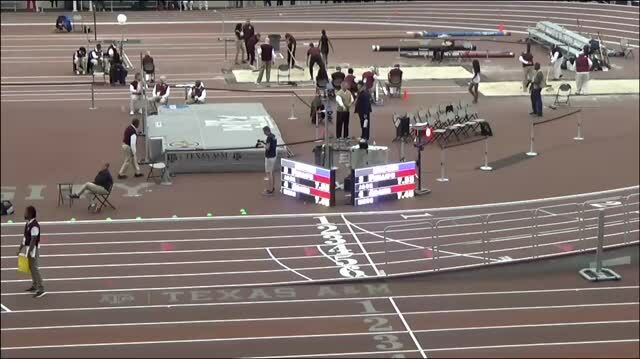 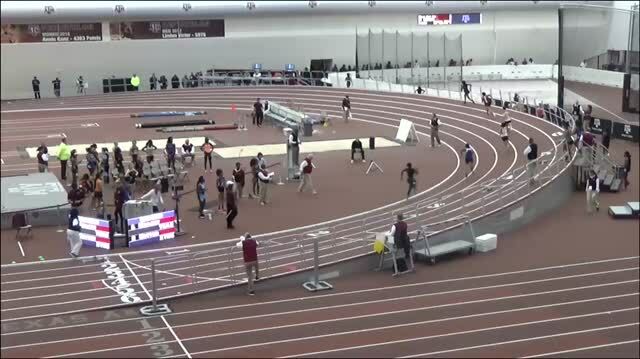 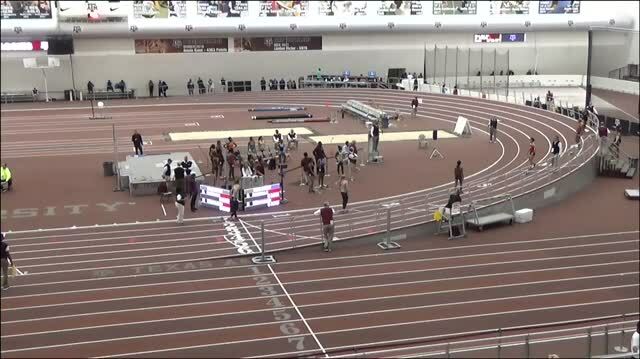 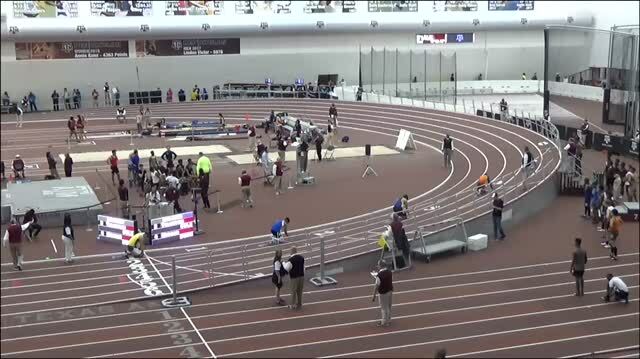 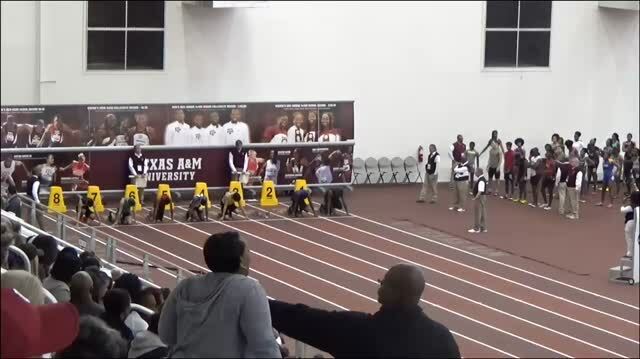 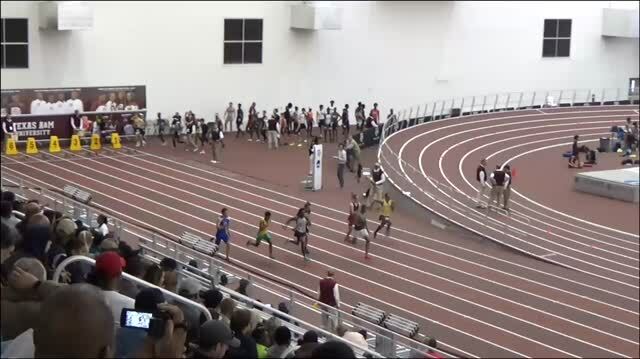 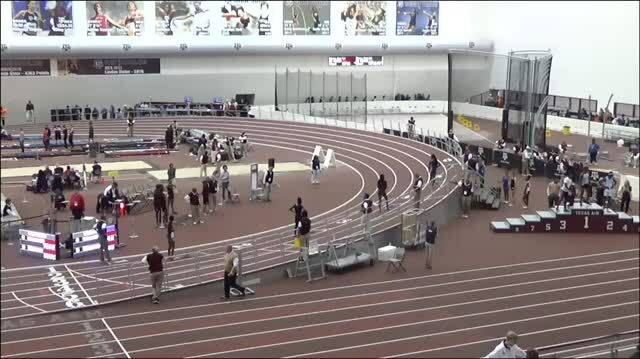 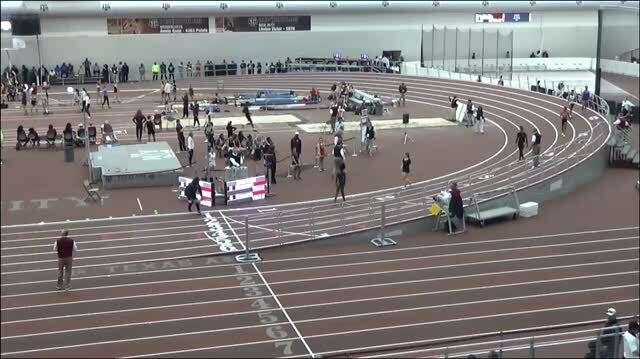 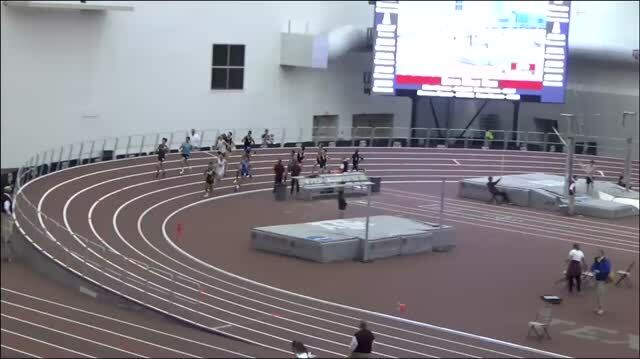 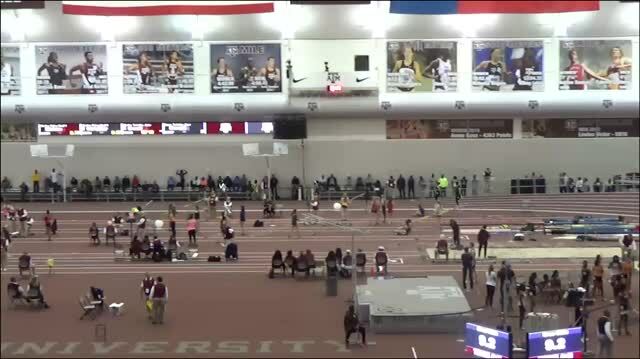 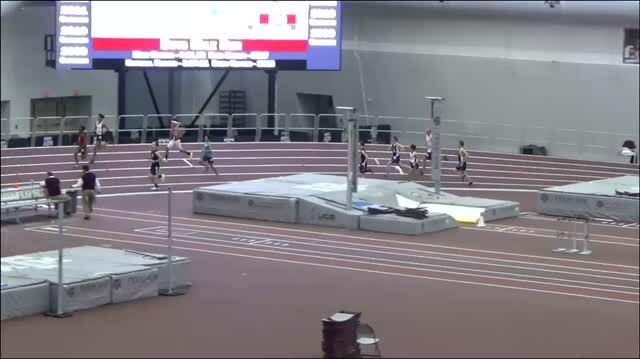 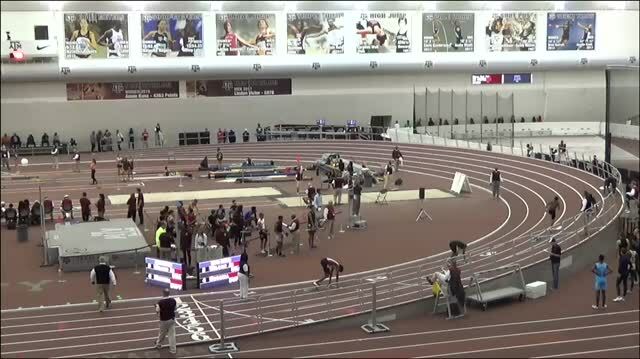 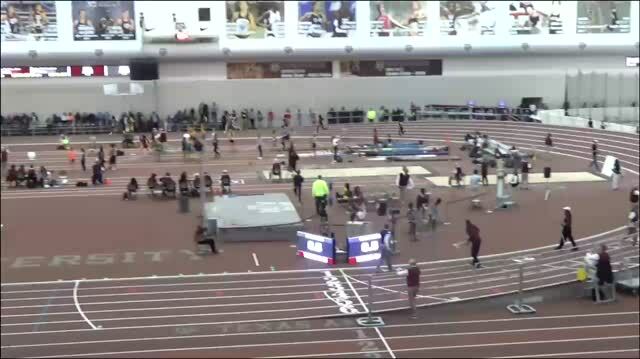 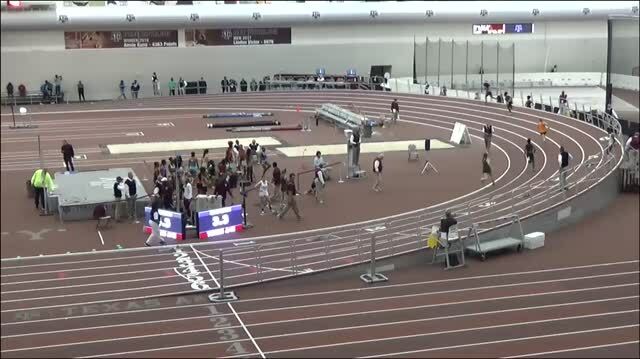 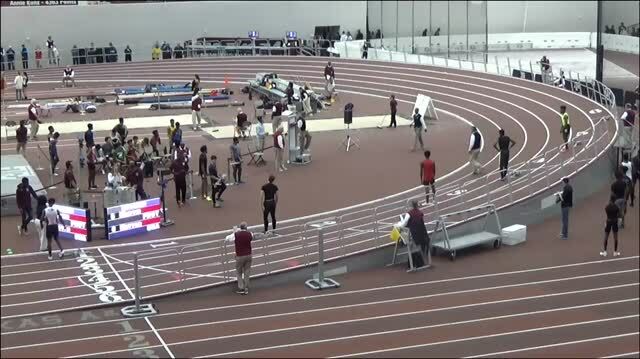 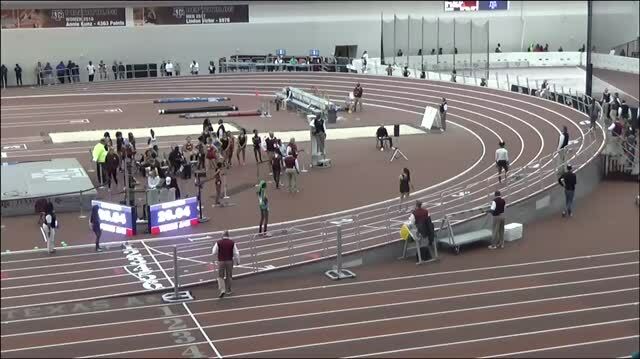 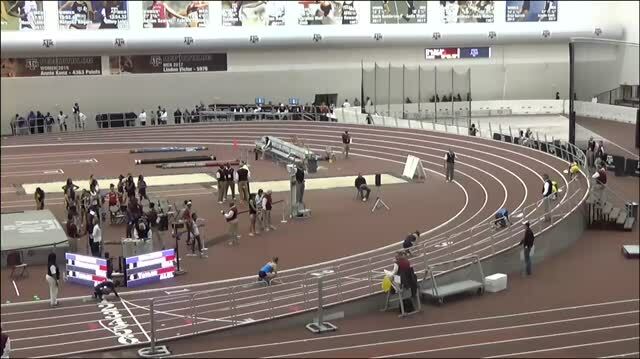 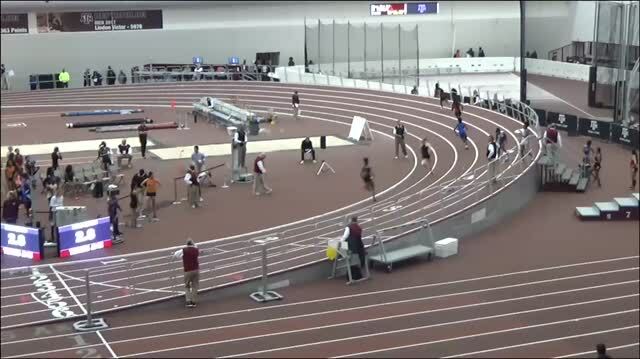 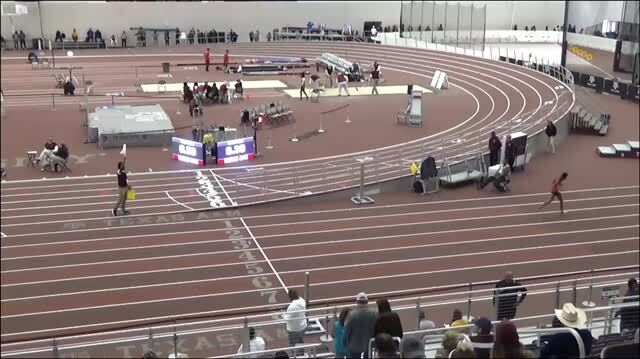 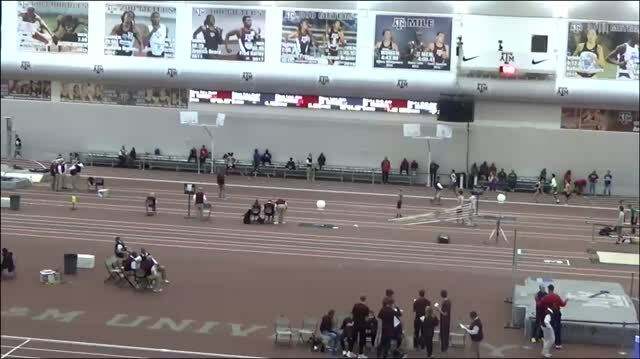 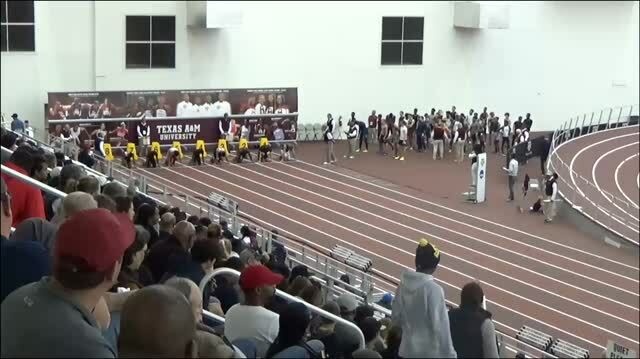 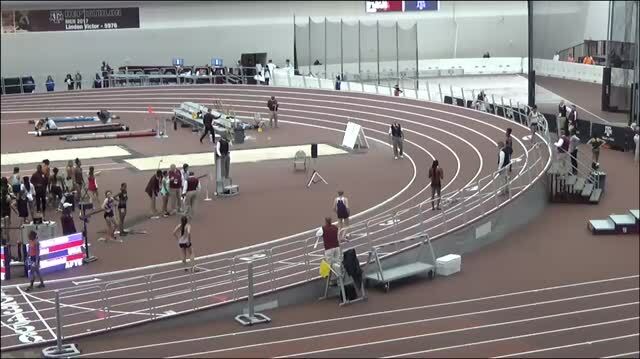 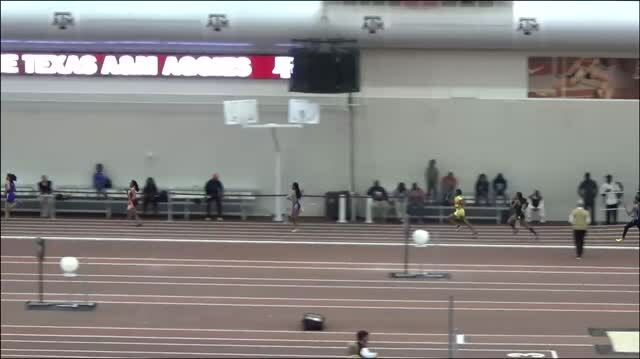 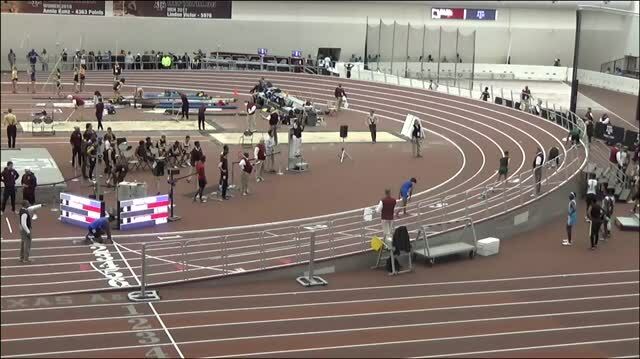 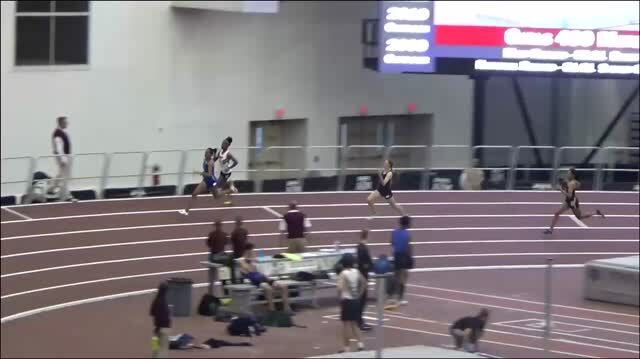 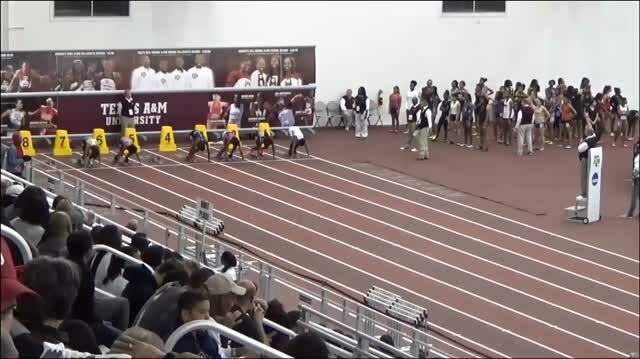 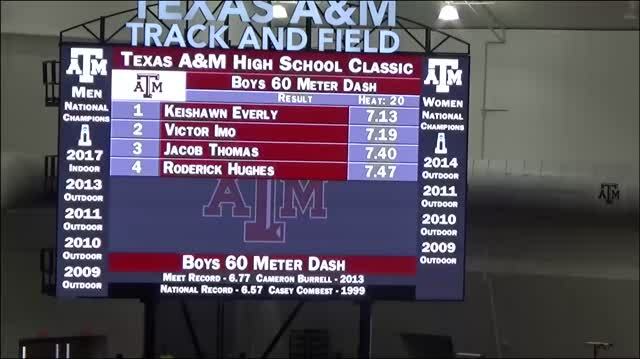 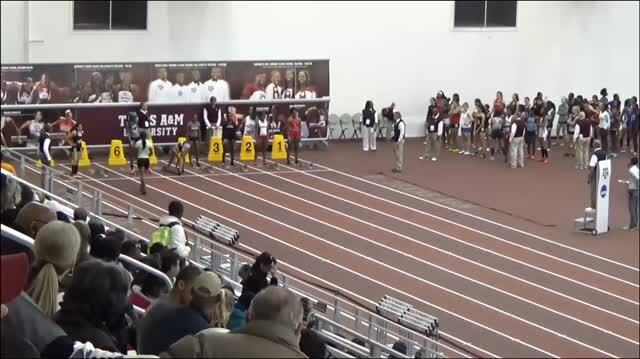 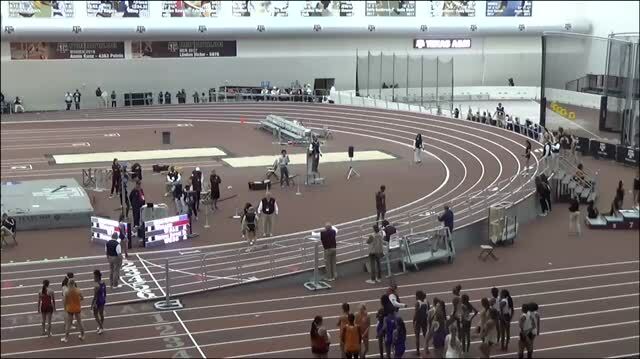 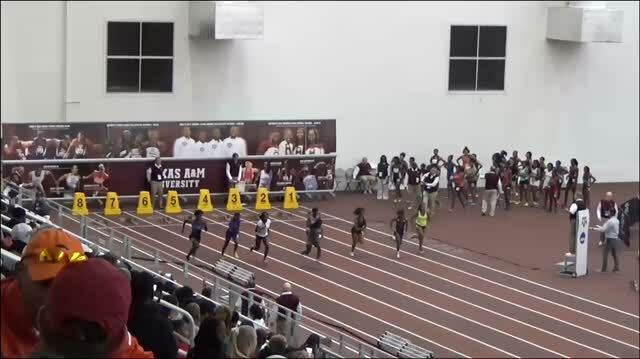 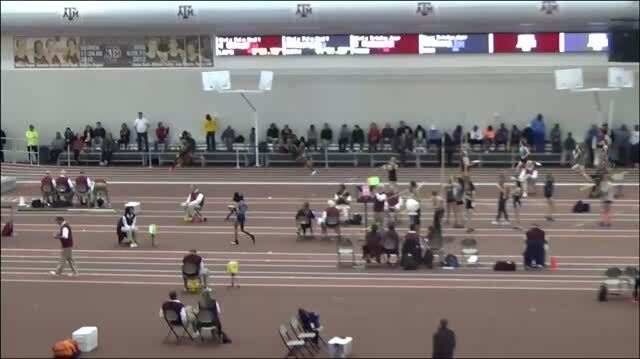 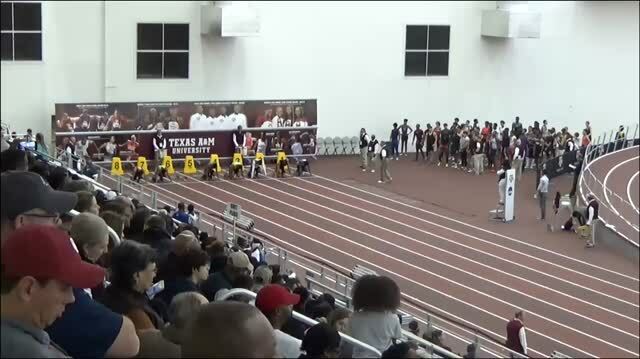 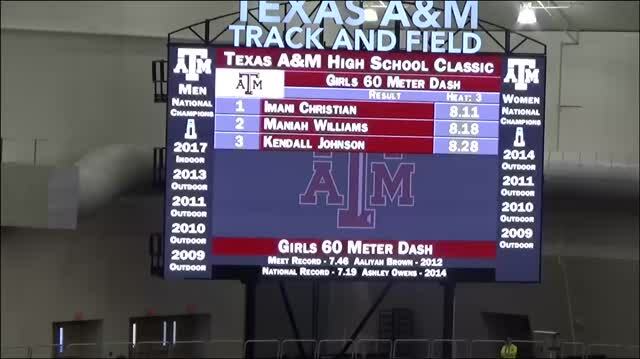 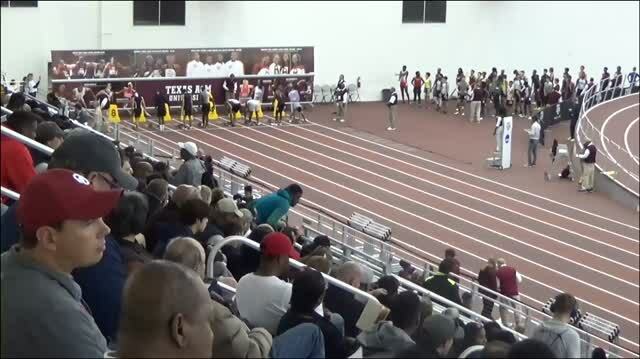 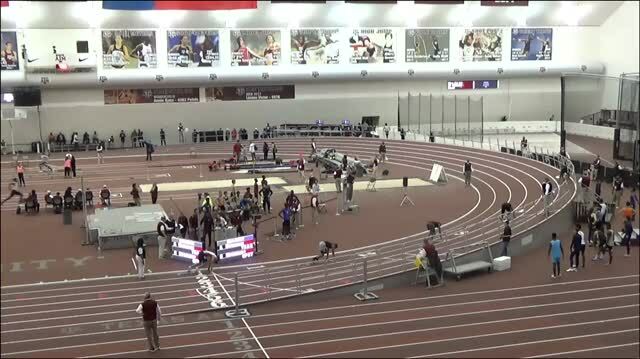 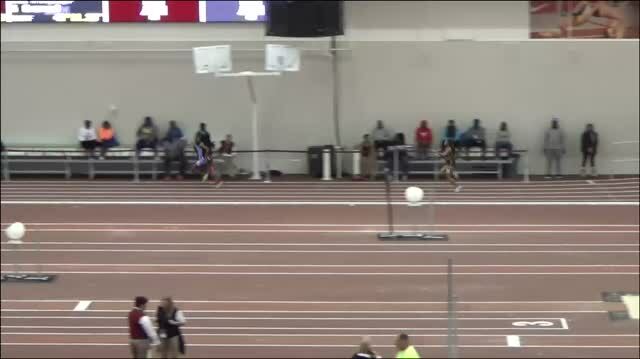 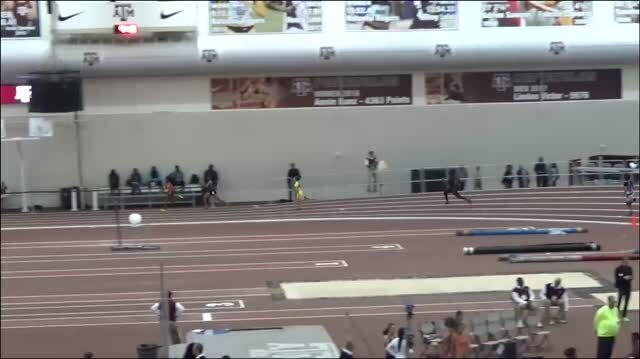 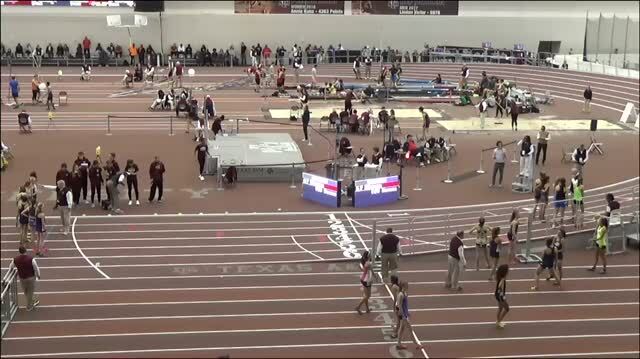 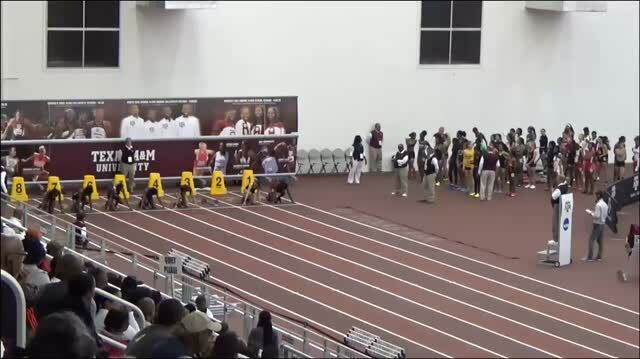 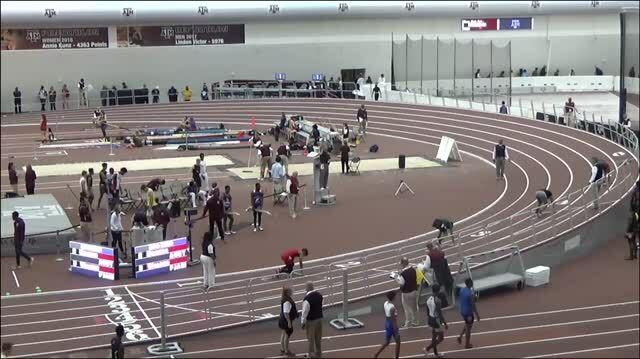 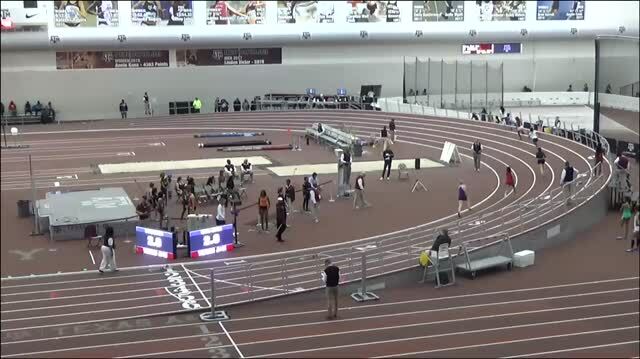 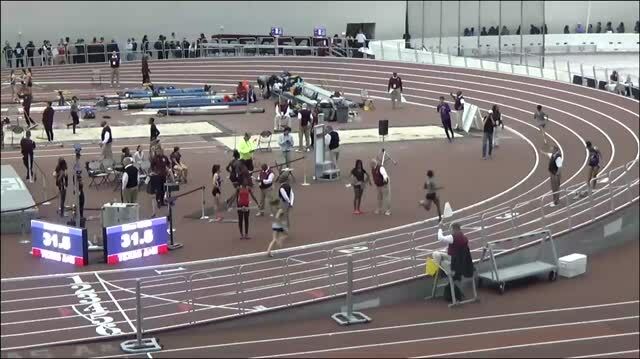 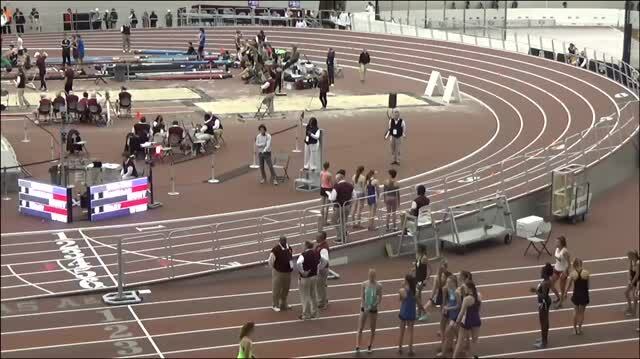 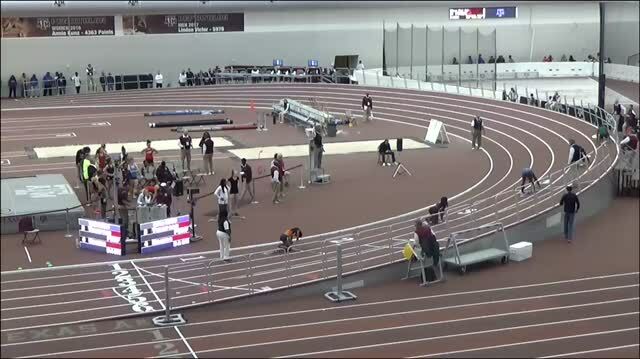 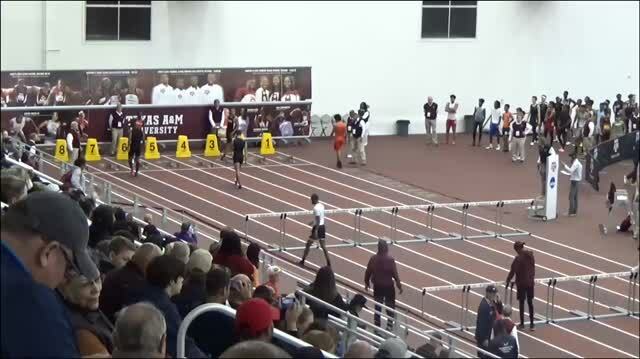 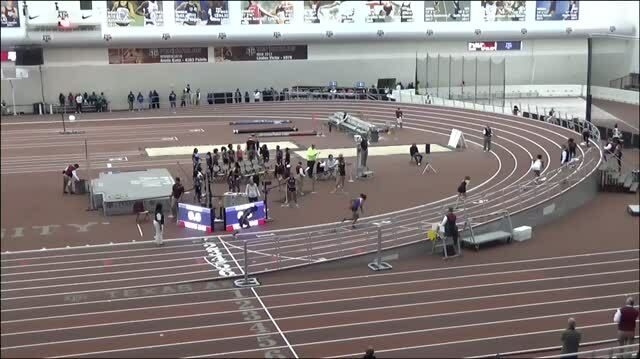 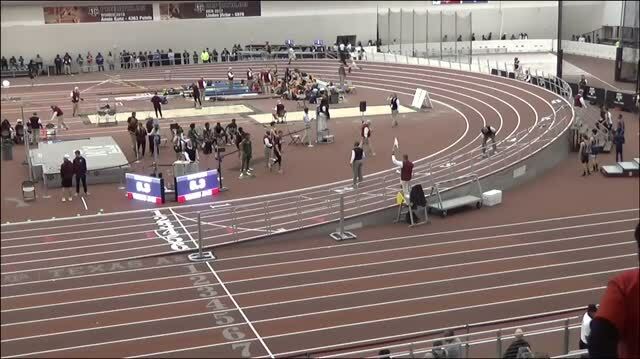 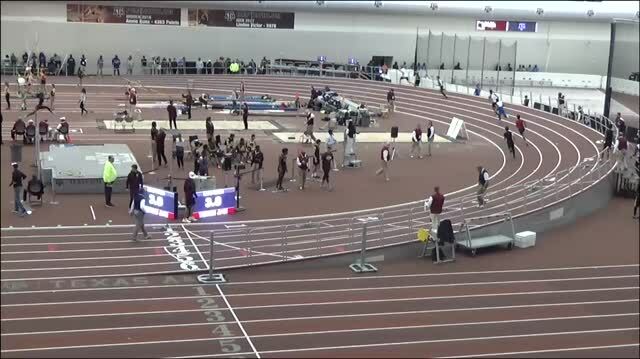 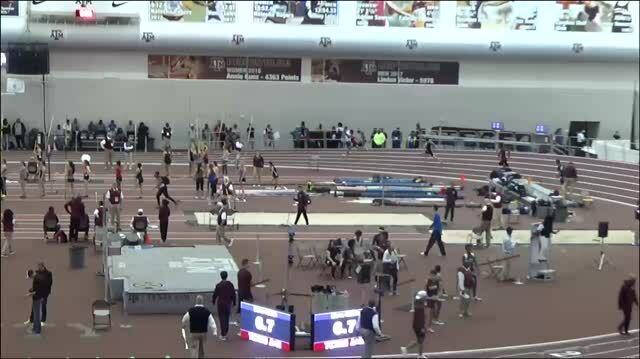 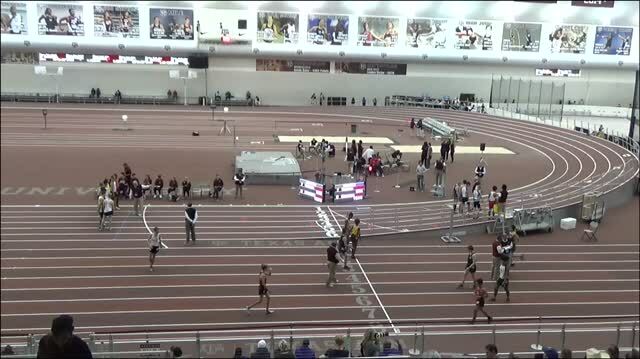 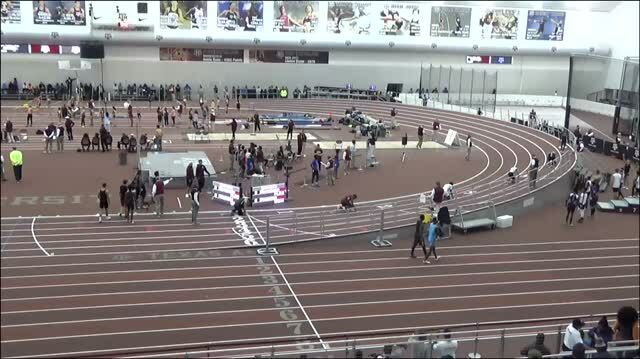 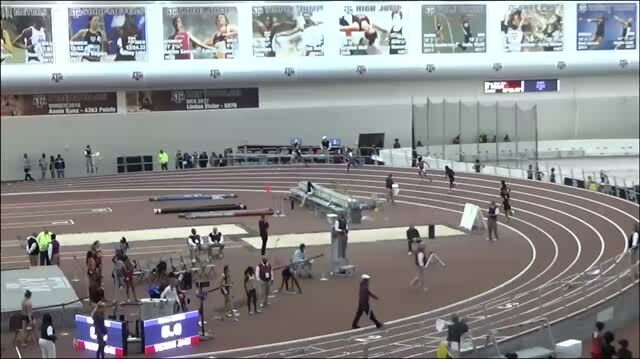 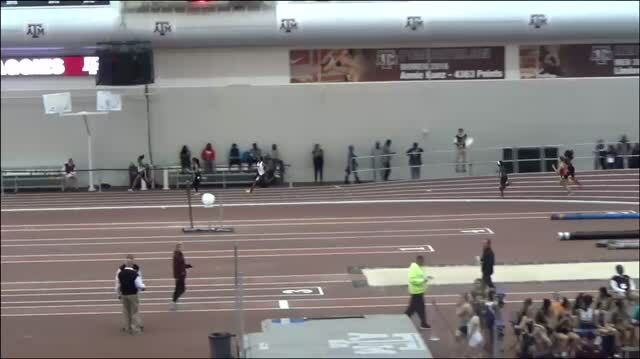 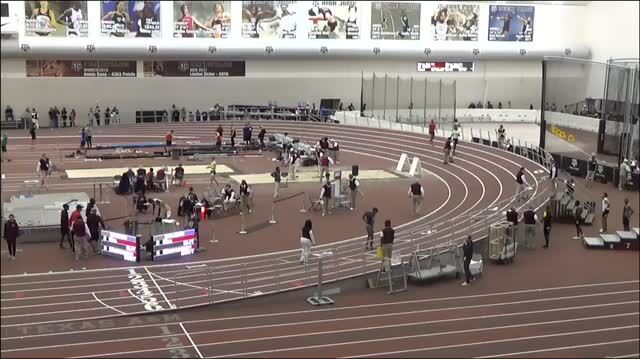 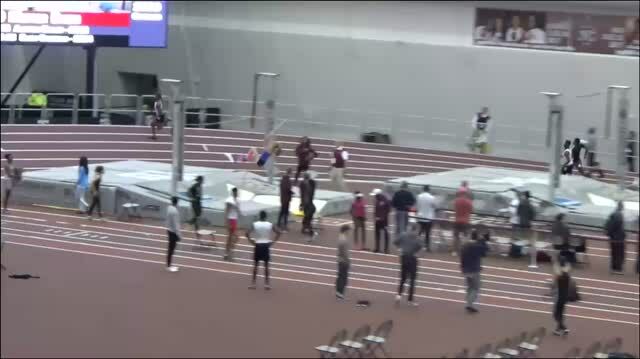 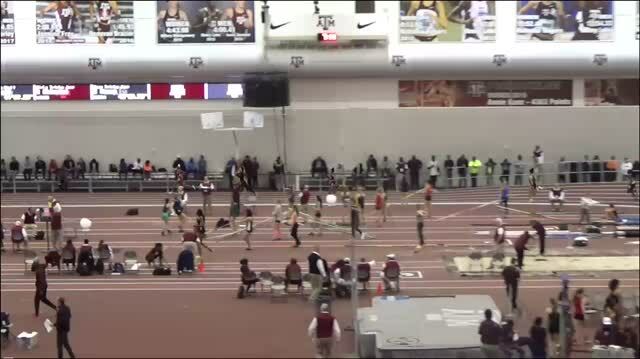 Don't miss todays outstanding action from the Texas A&M High School Indoor Classic. 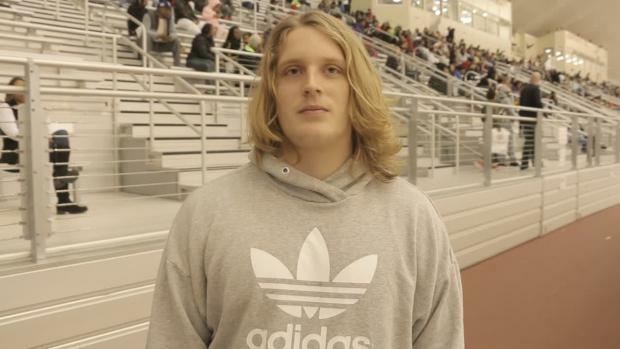 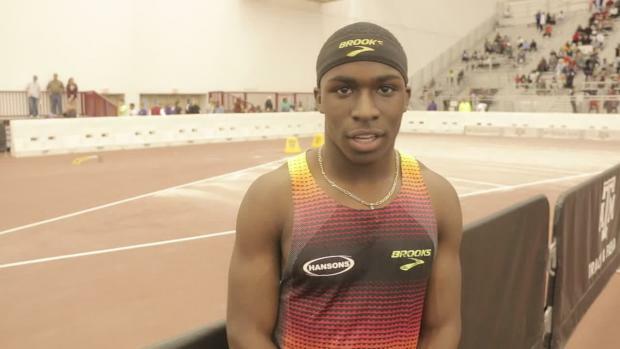 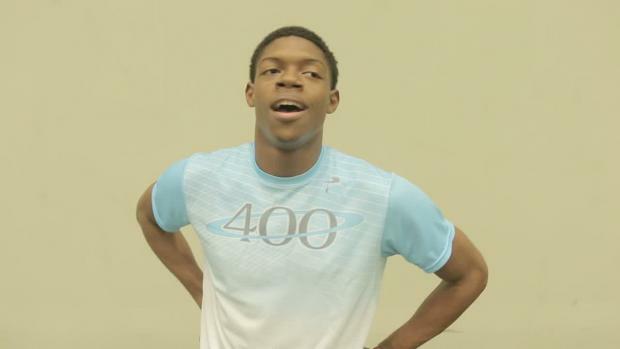 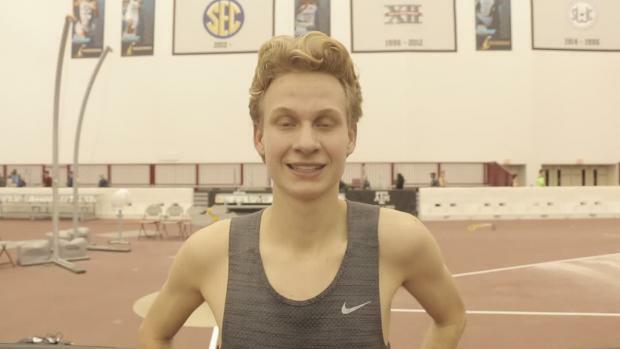 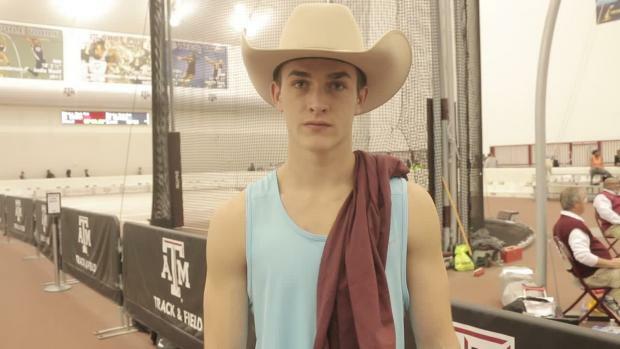 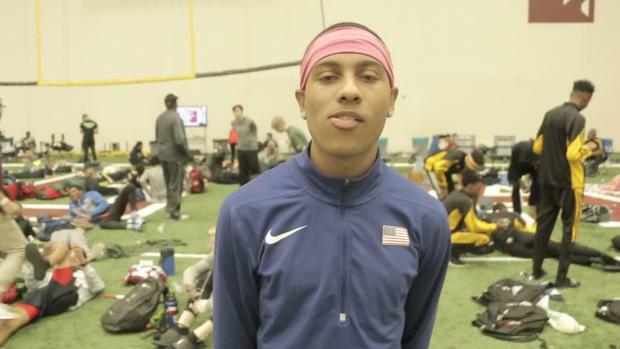 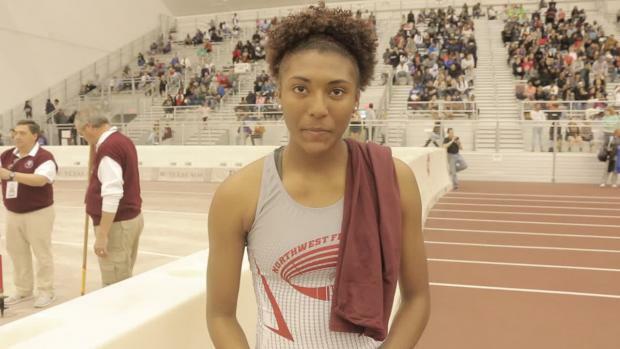 See what the winners from day 2 of Texas A&M High School Indoor Classic had to say. 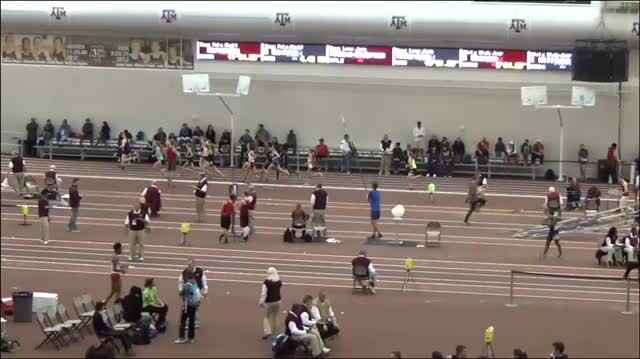 Catch all of the race action from Texas A&M. 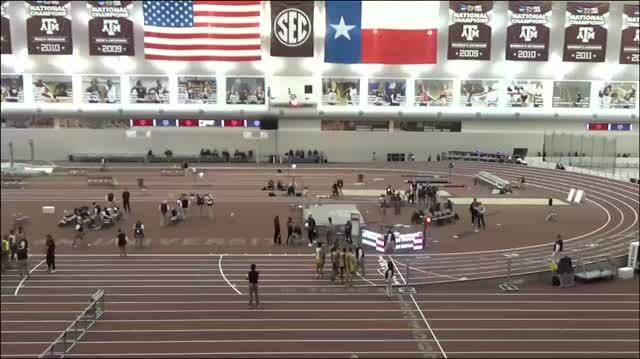 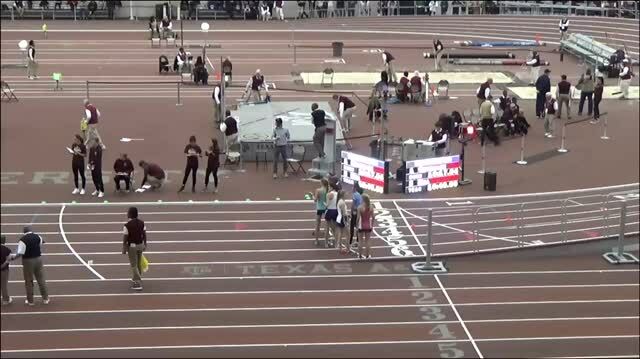 Catch all of the action through the TX MileSplit lenses.